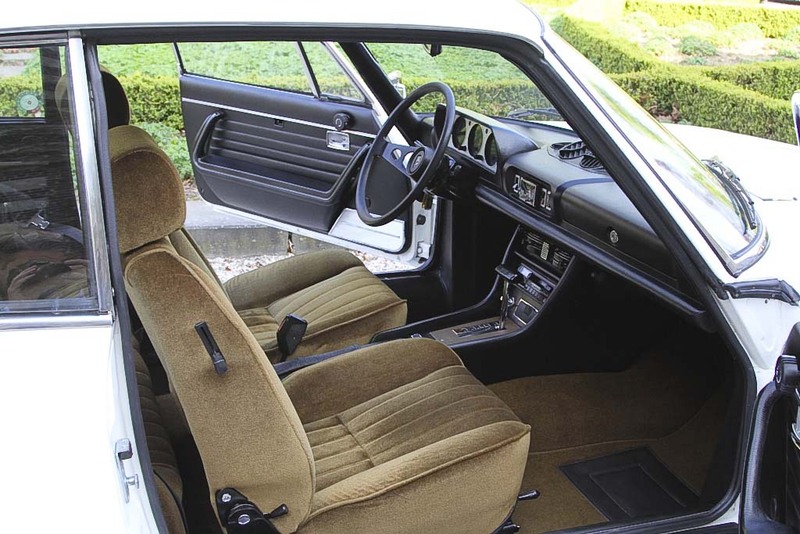 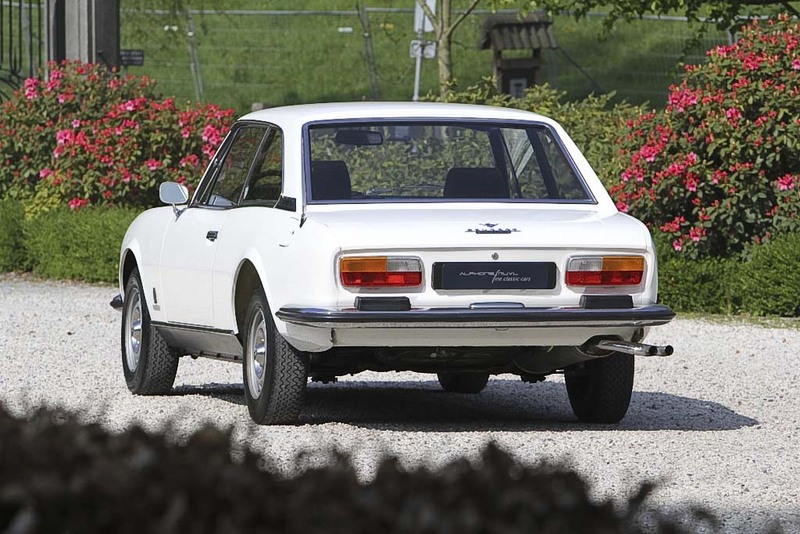 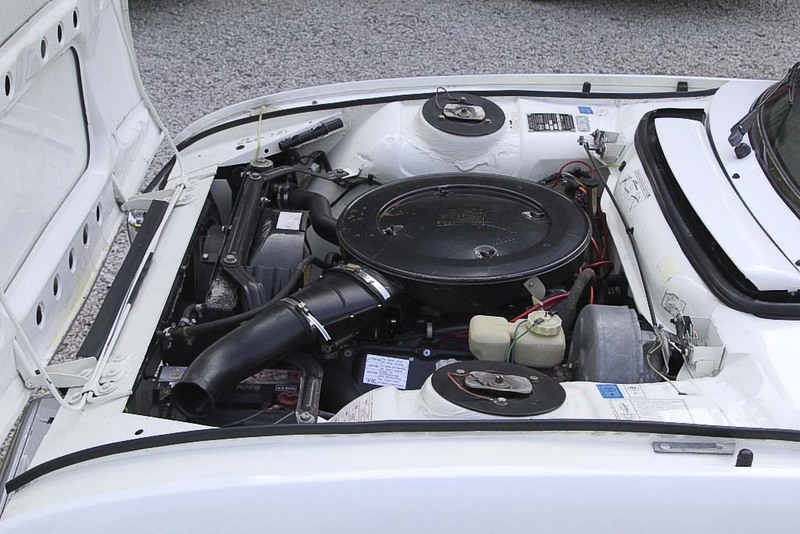 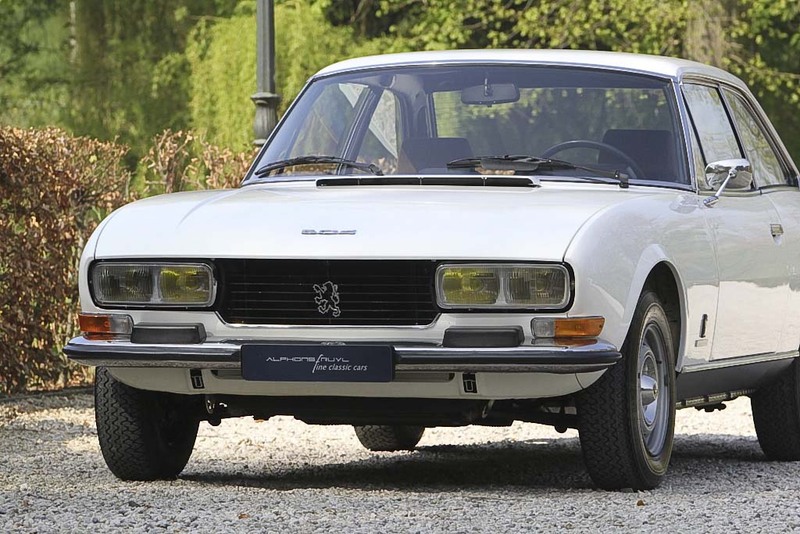 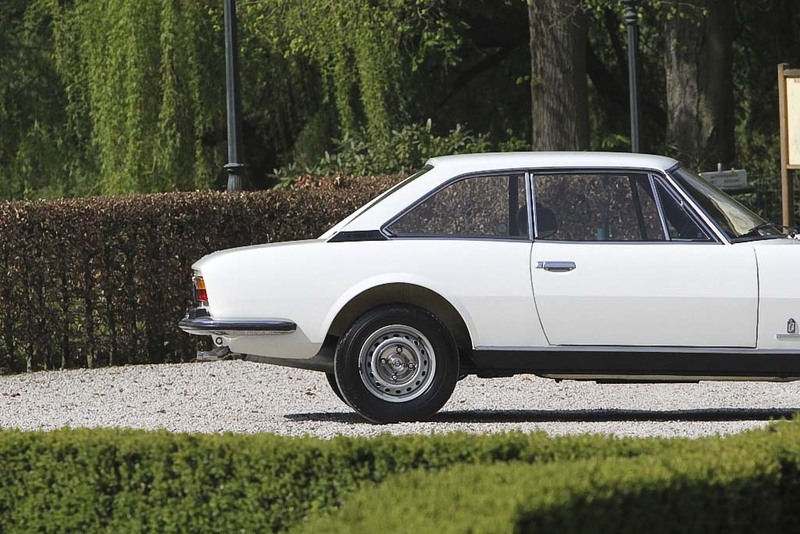 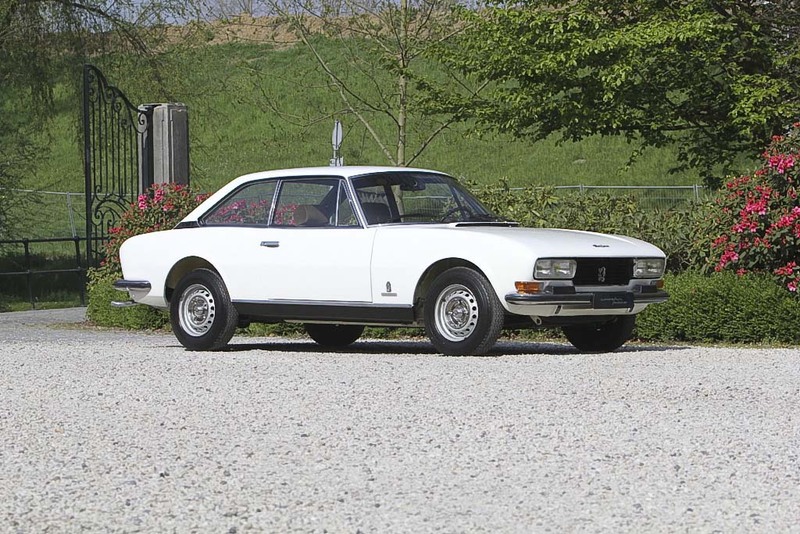 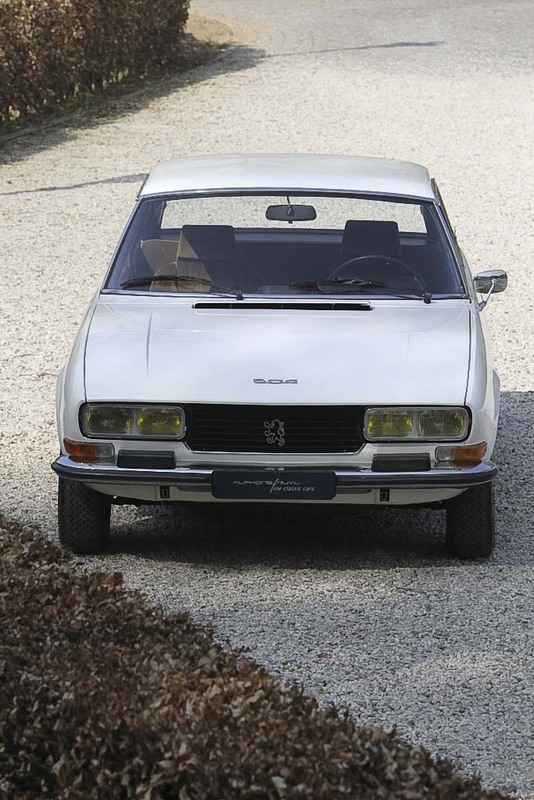 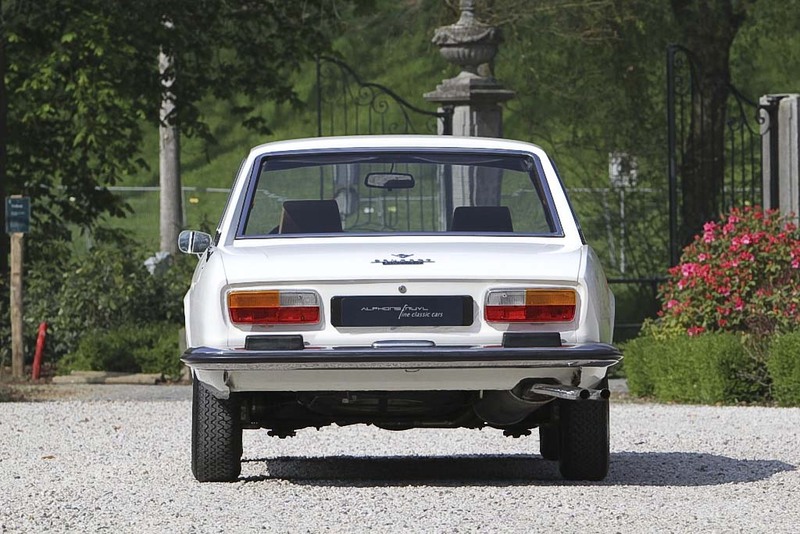 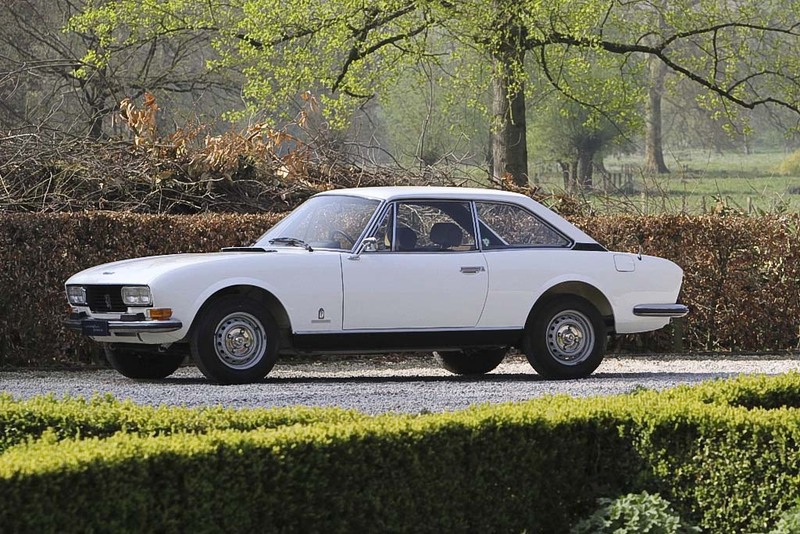 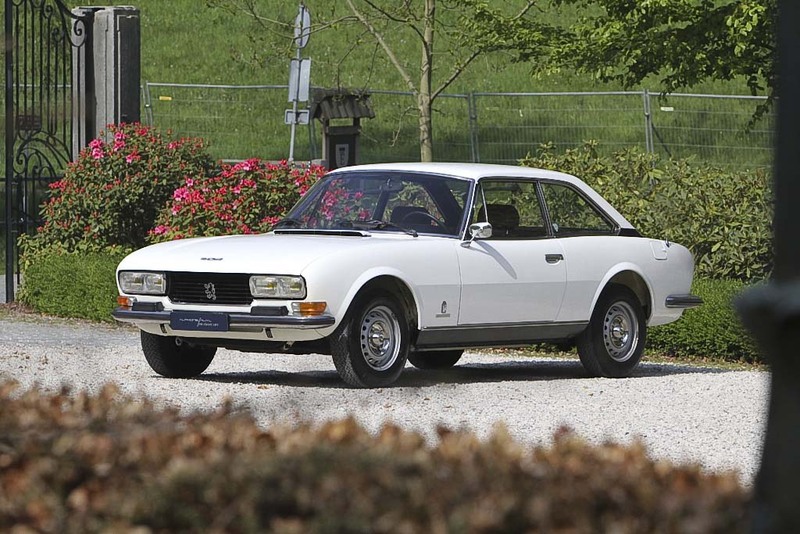 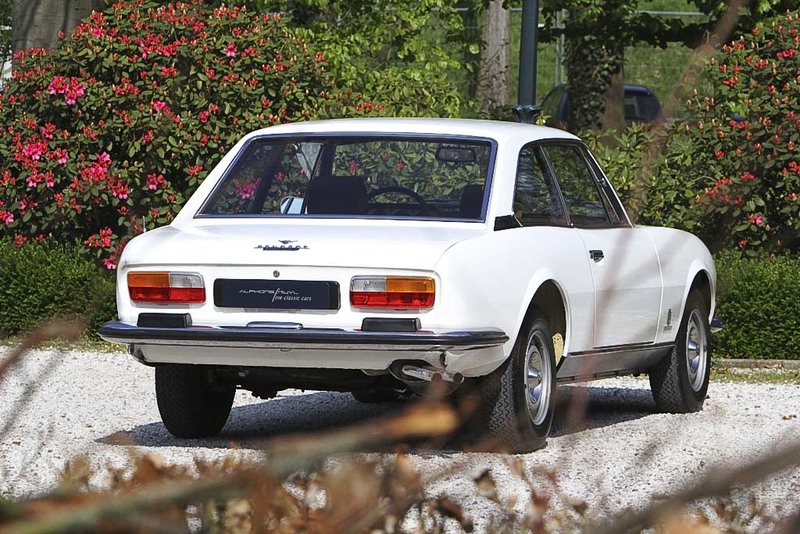 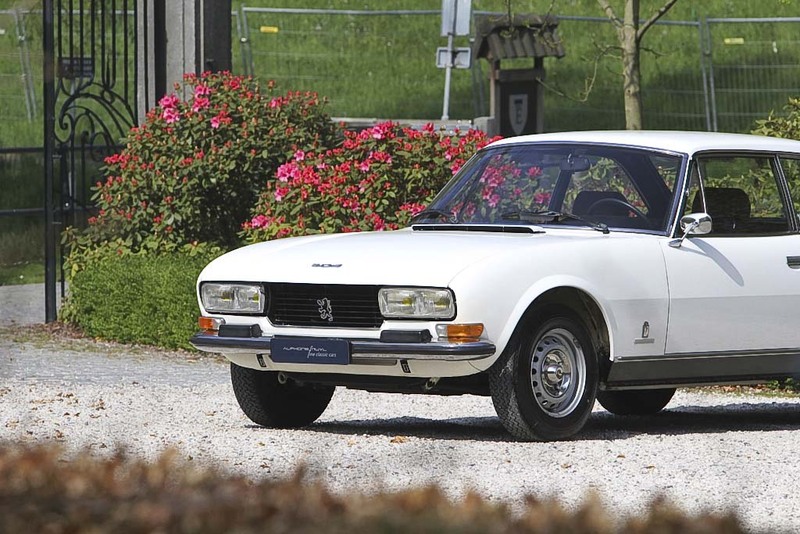 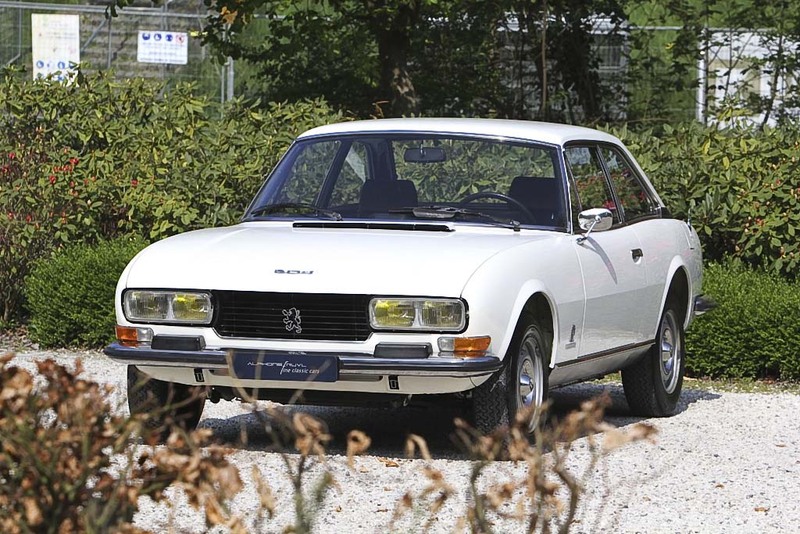 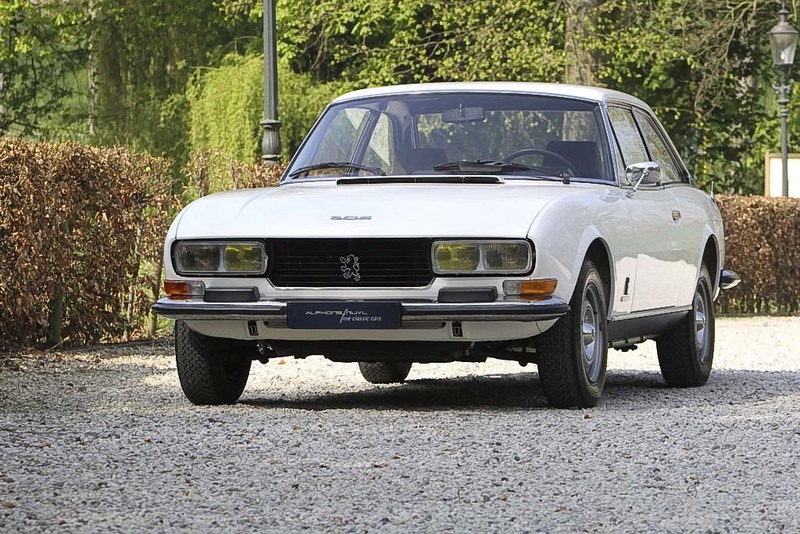 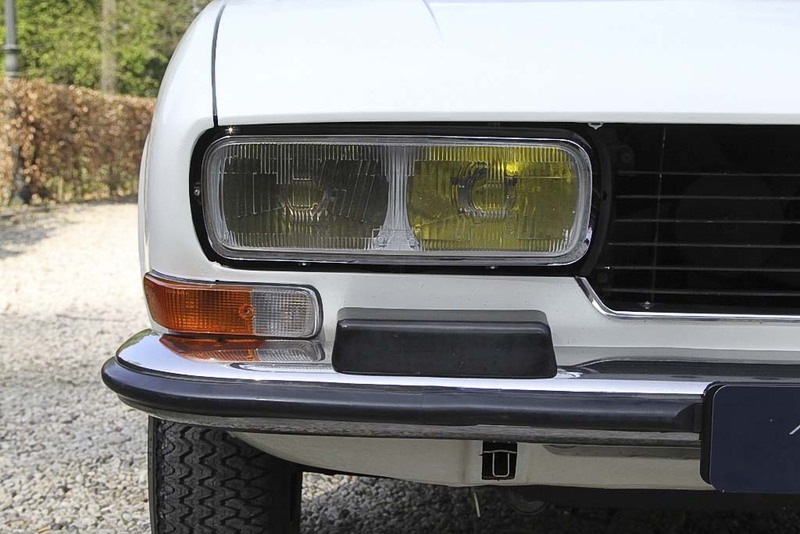 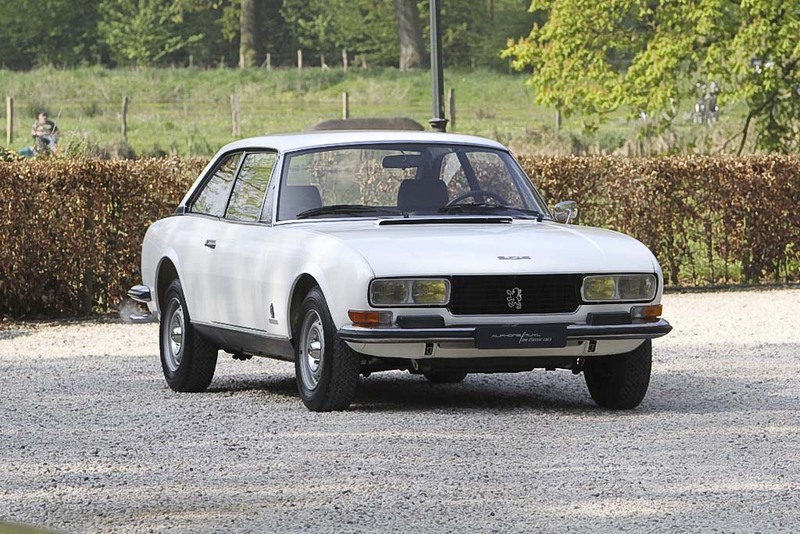 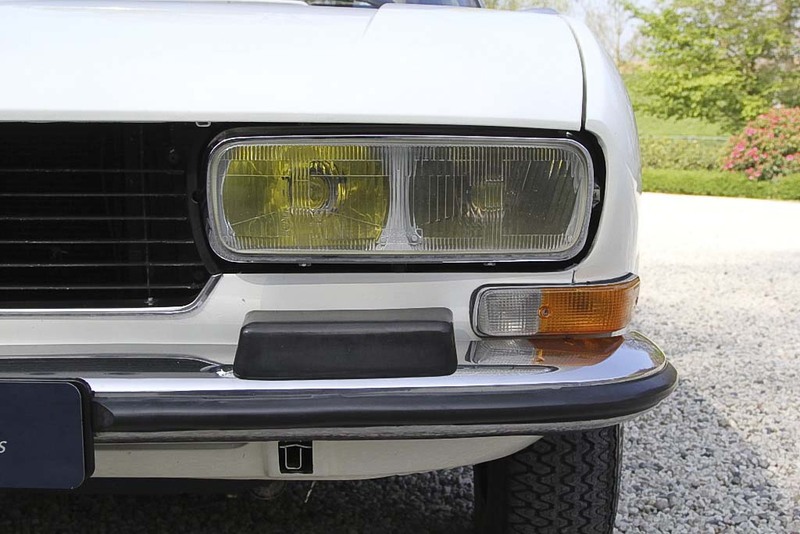 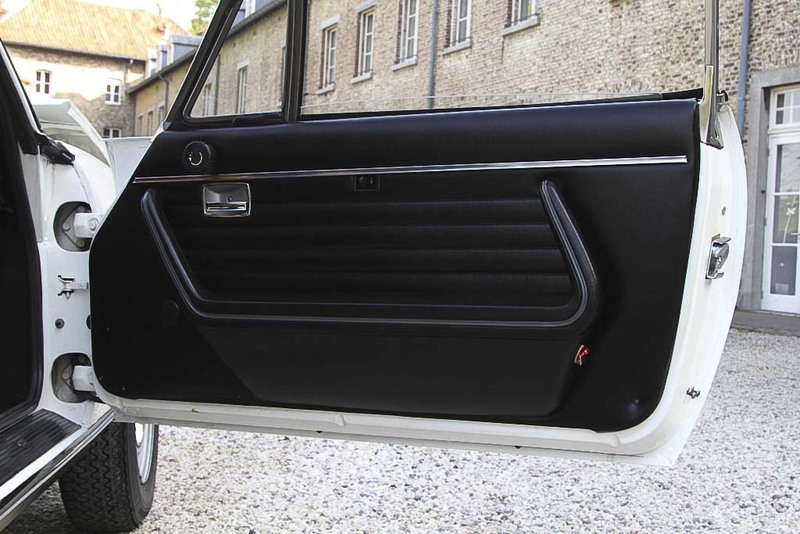 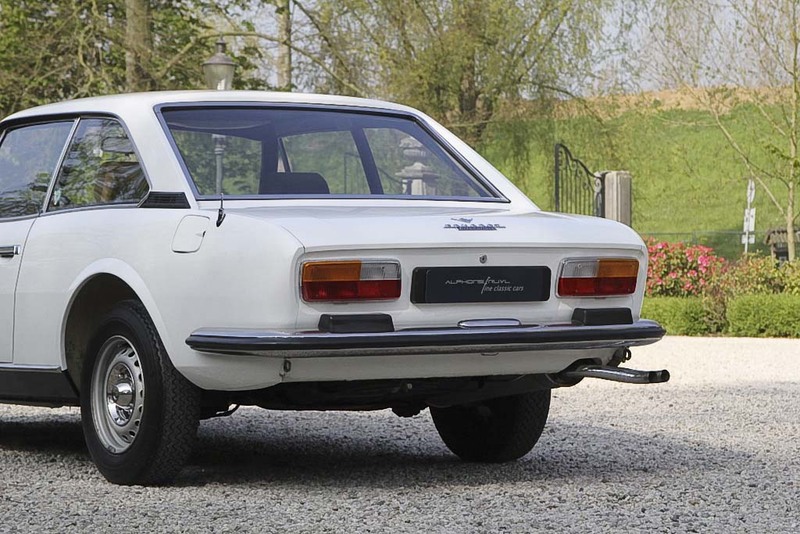 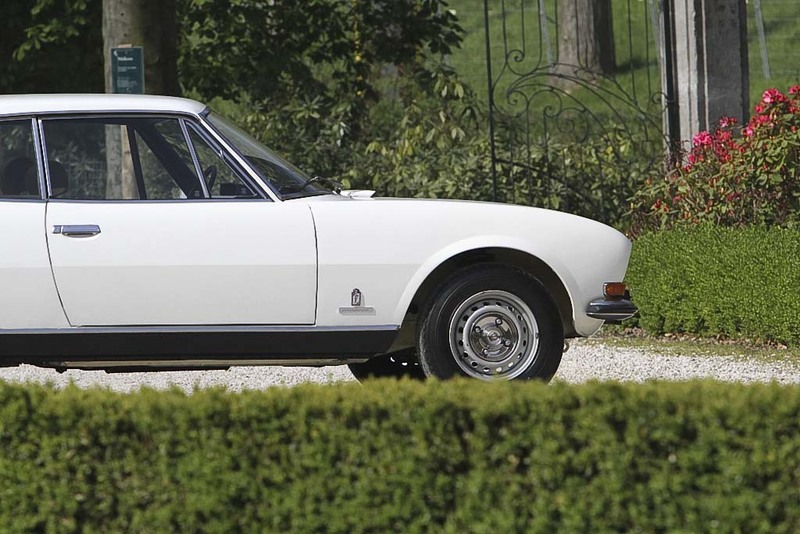 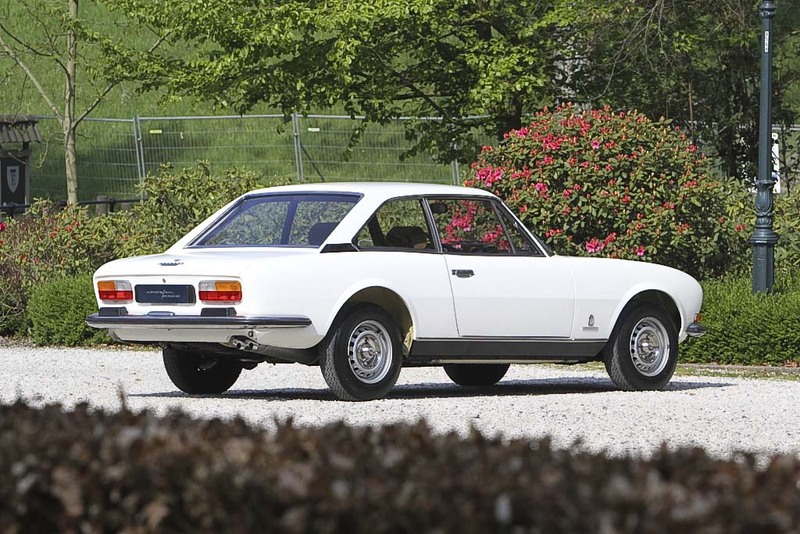 A Swiss newly delivered 504 V6 Coupe with rare automatic transmission. 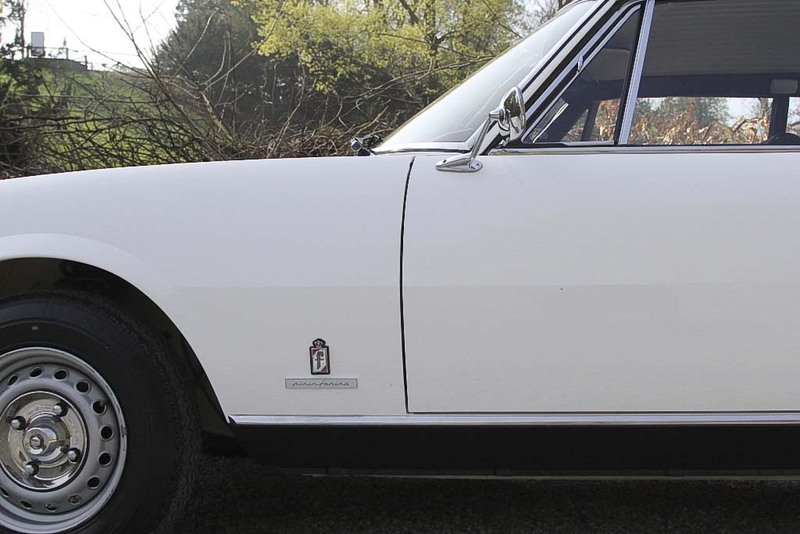 Absolutely outstanding, excellent condition of the body, chassis and all sheet metal parts, comprehensively and in detail shown in our photo shoot. 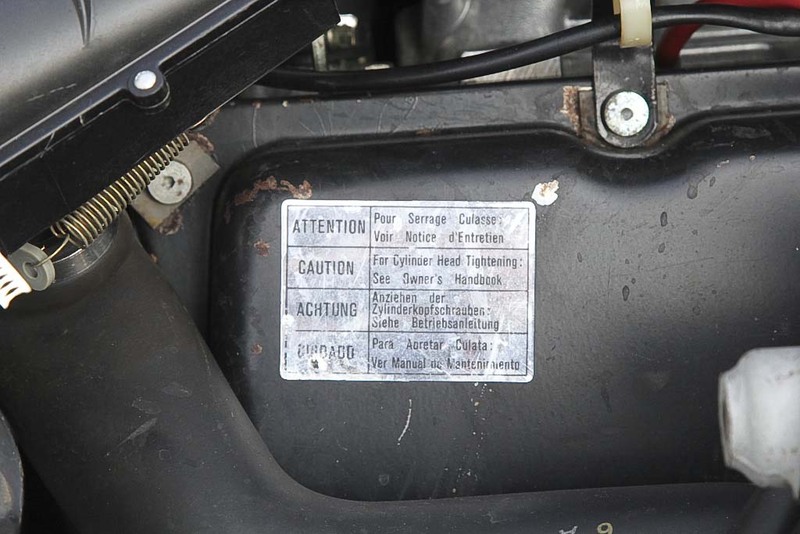 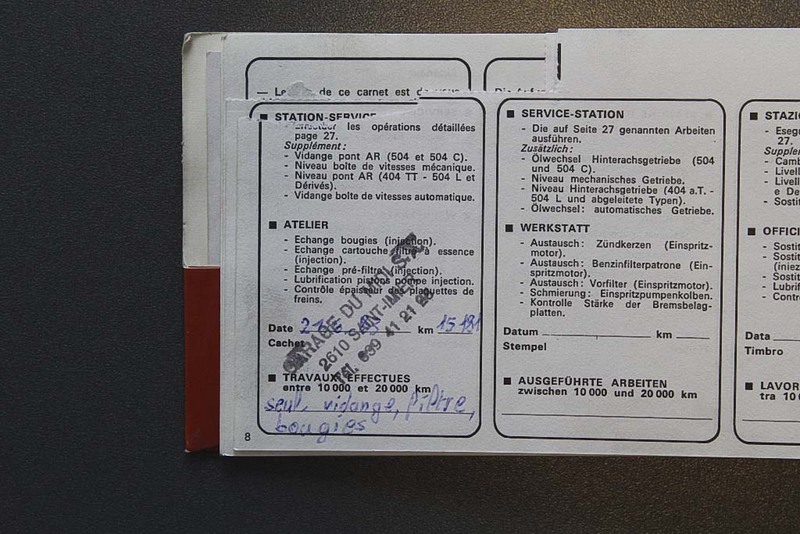 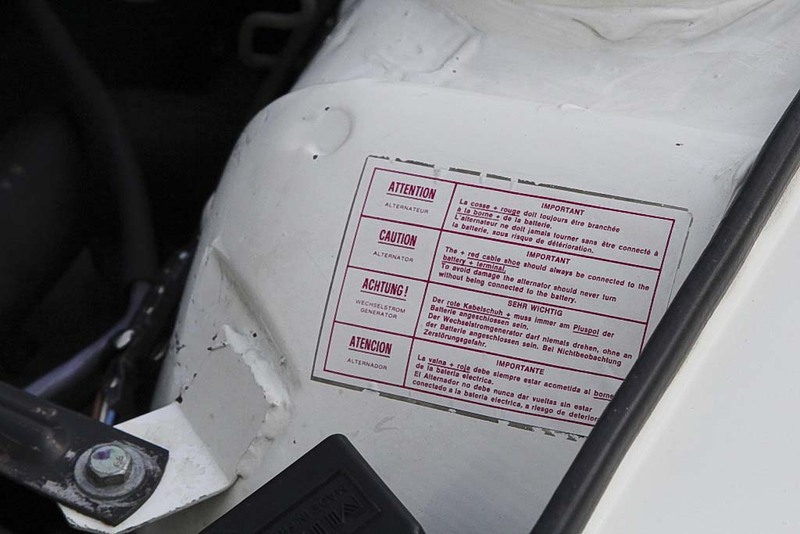 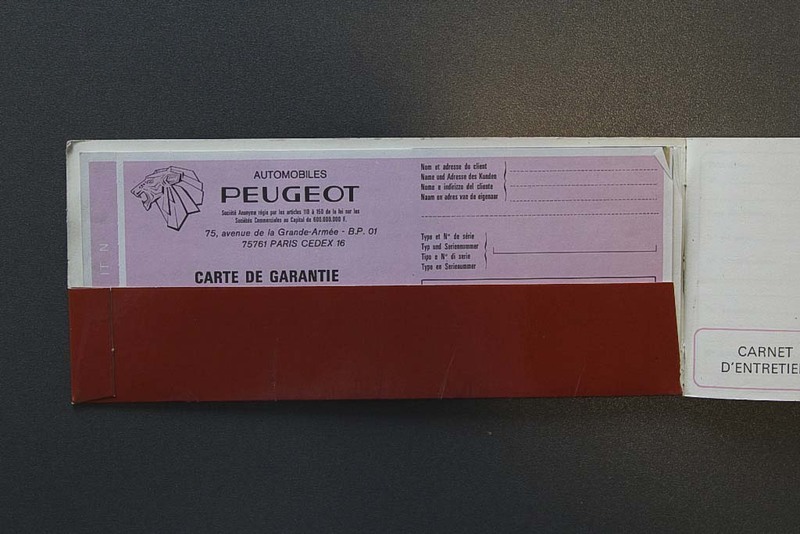 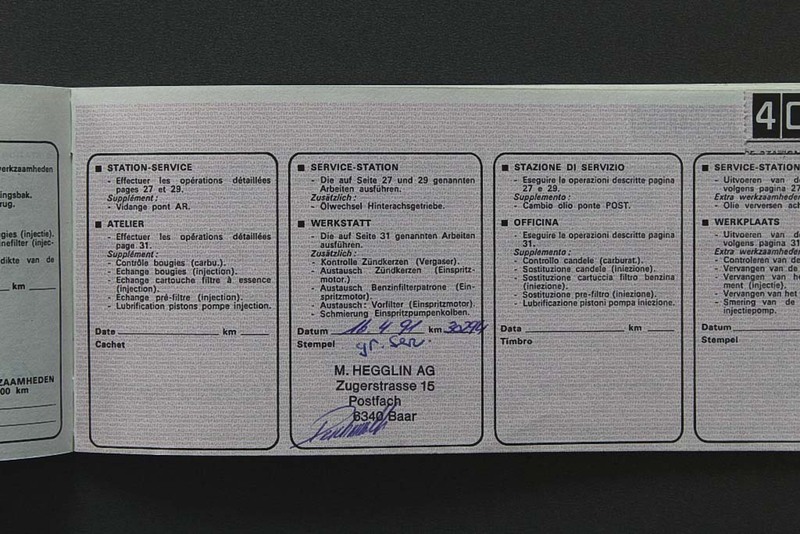 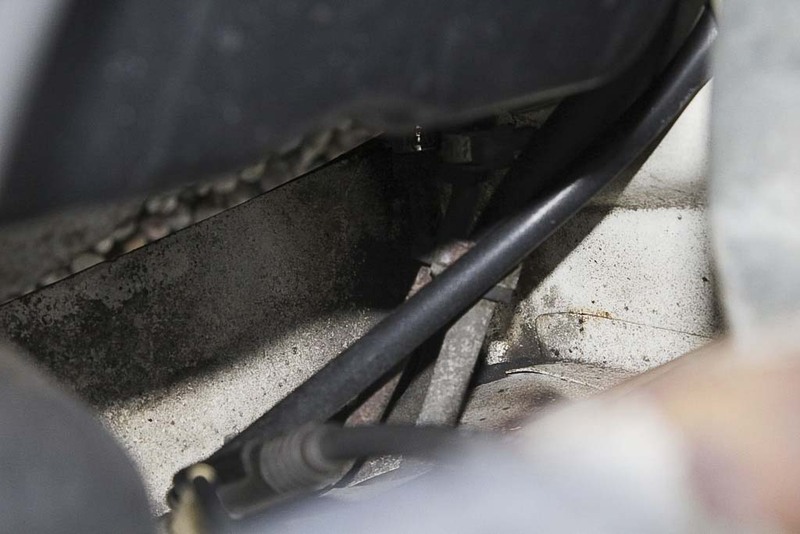 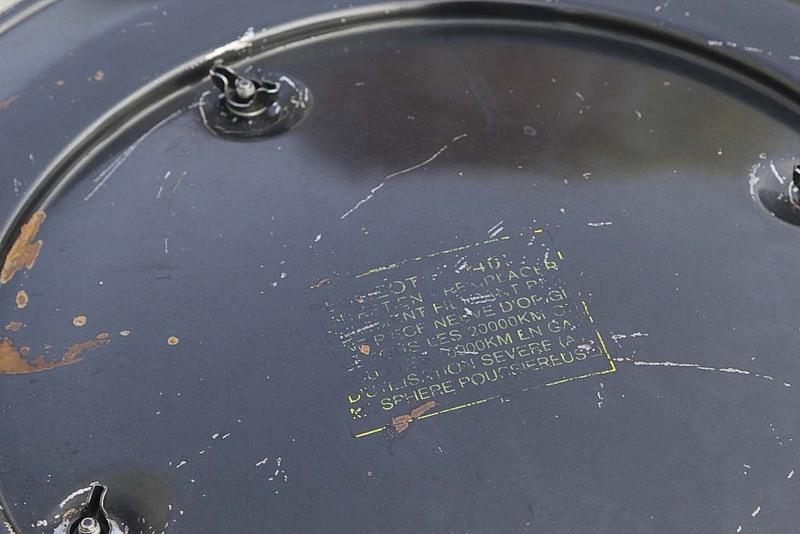 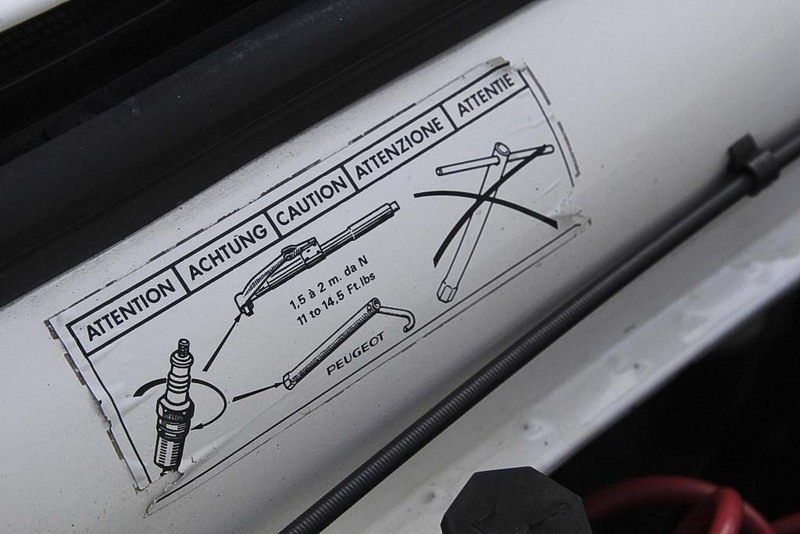 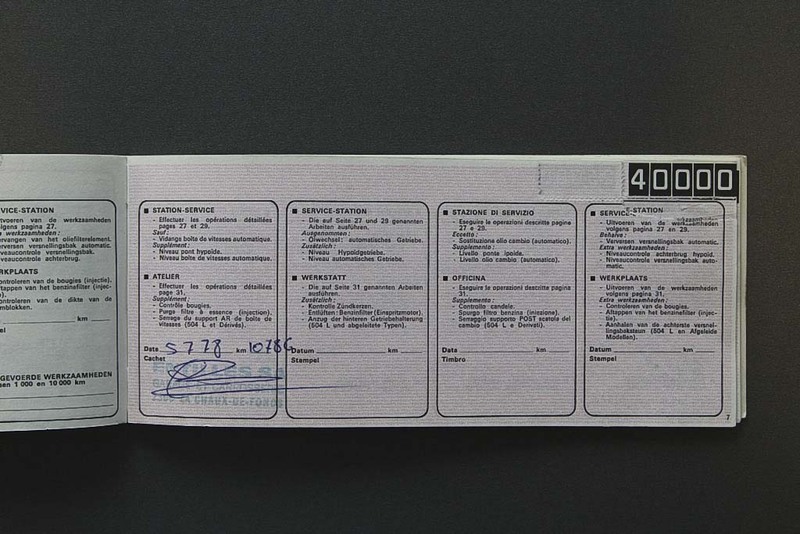 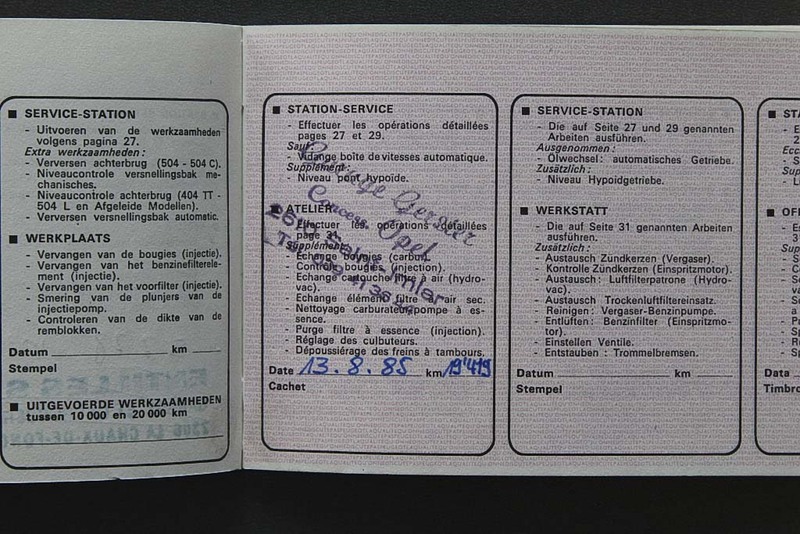 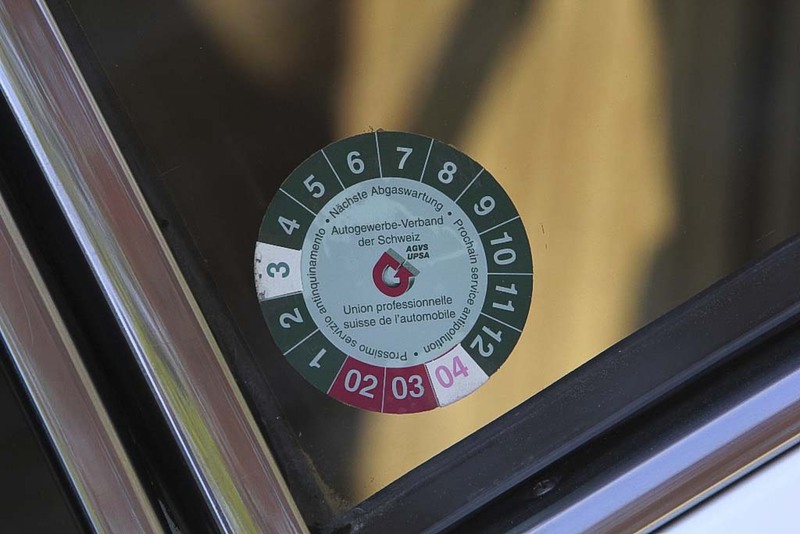 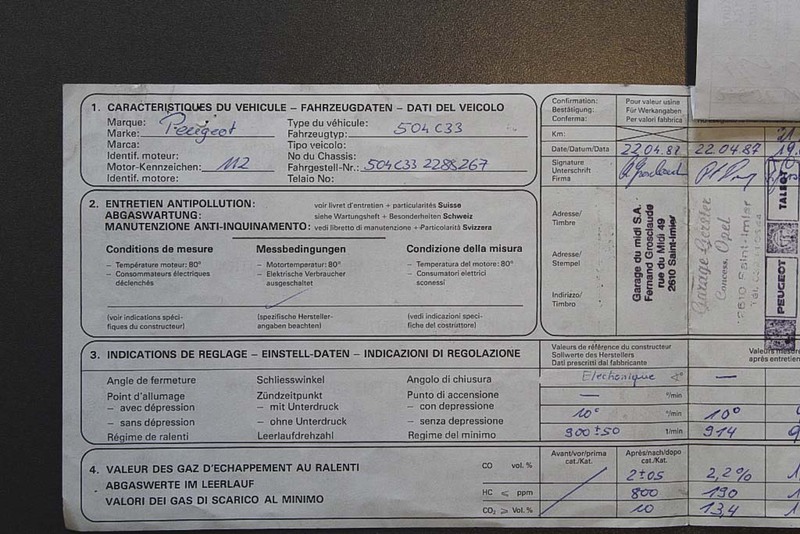 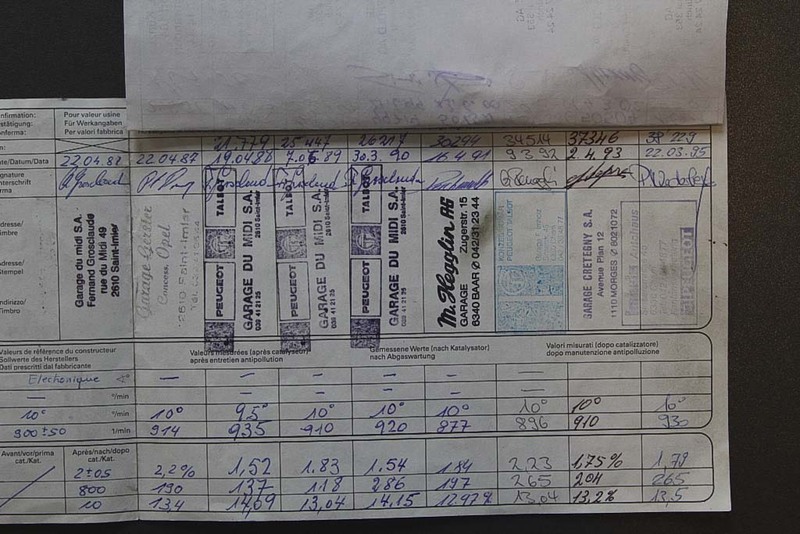 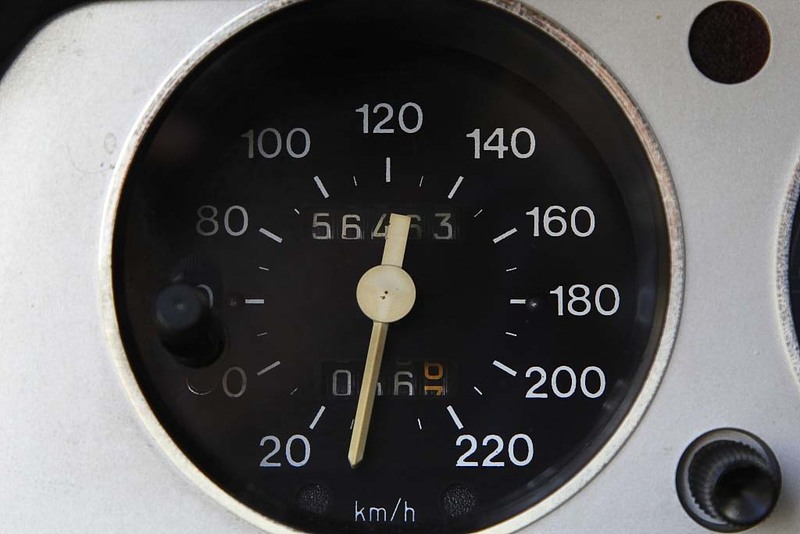 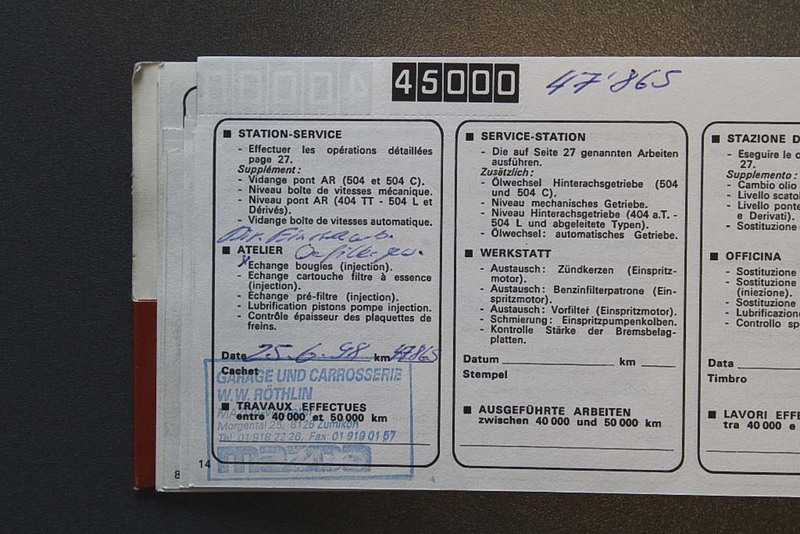 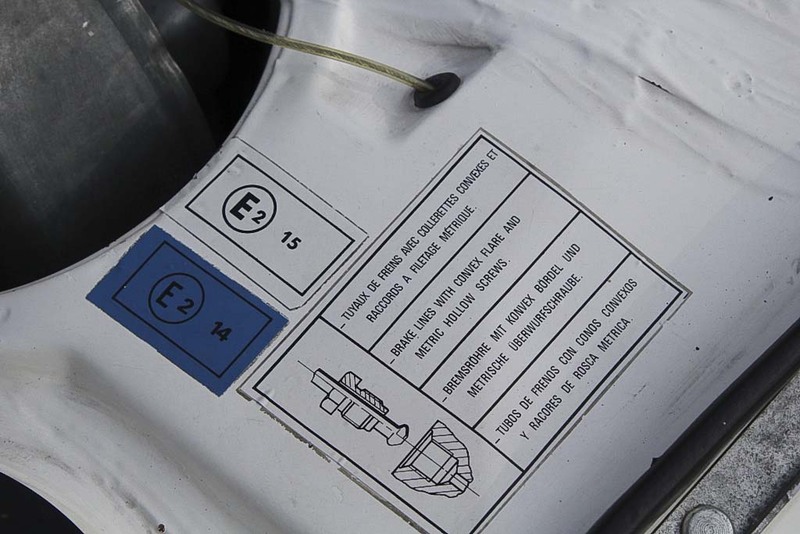 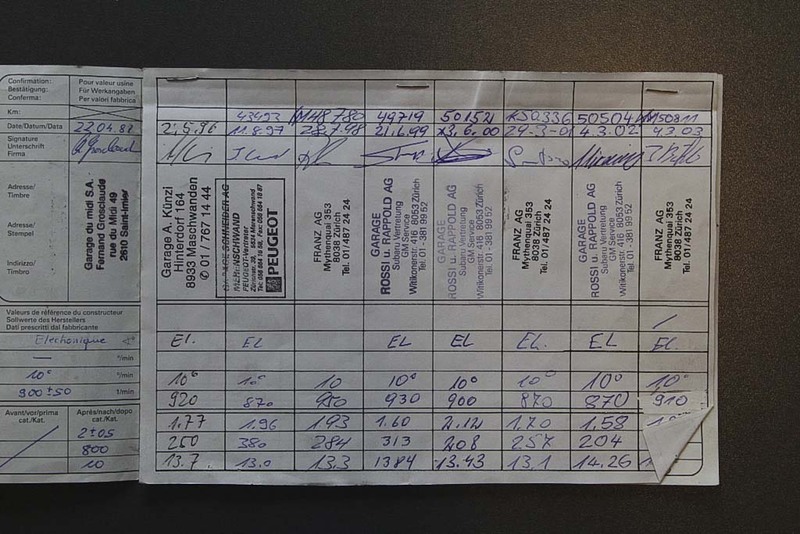 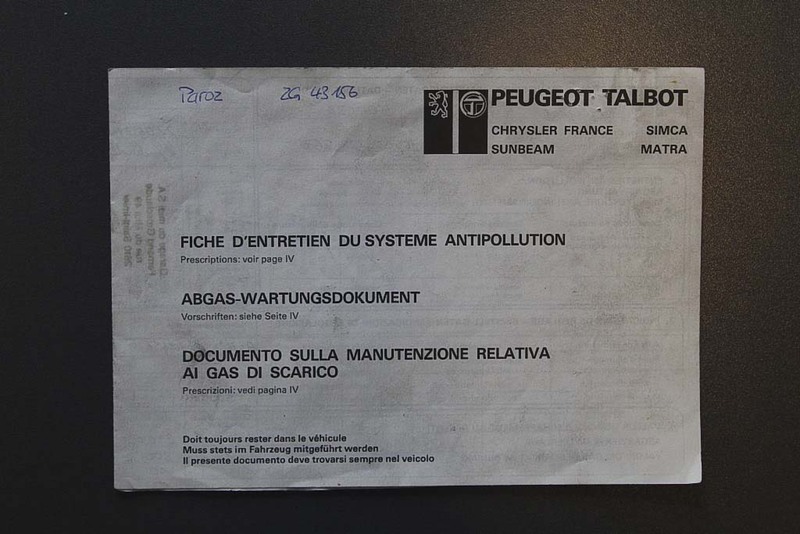 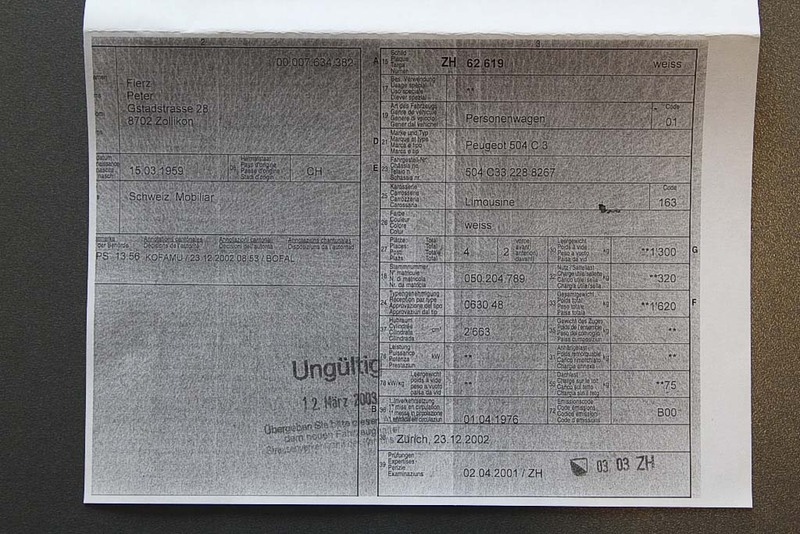 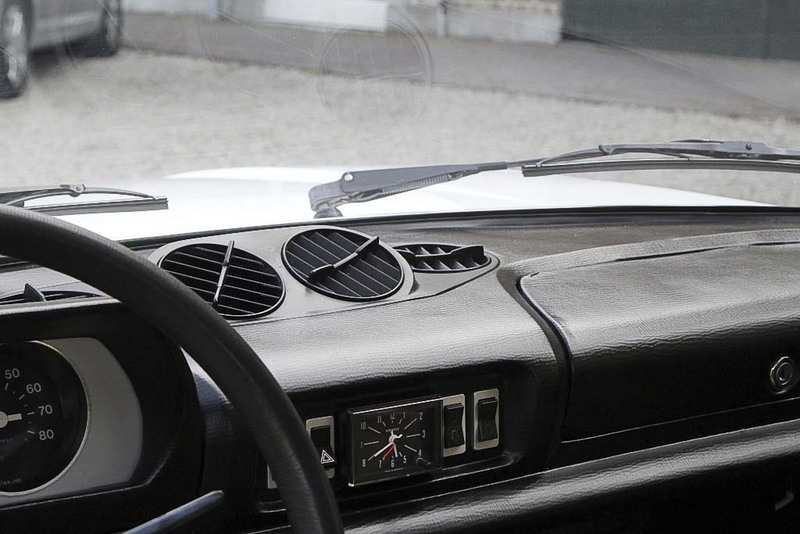 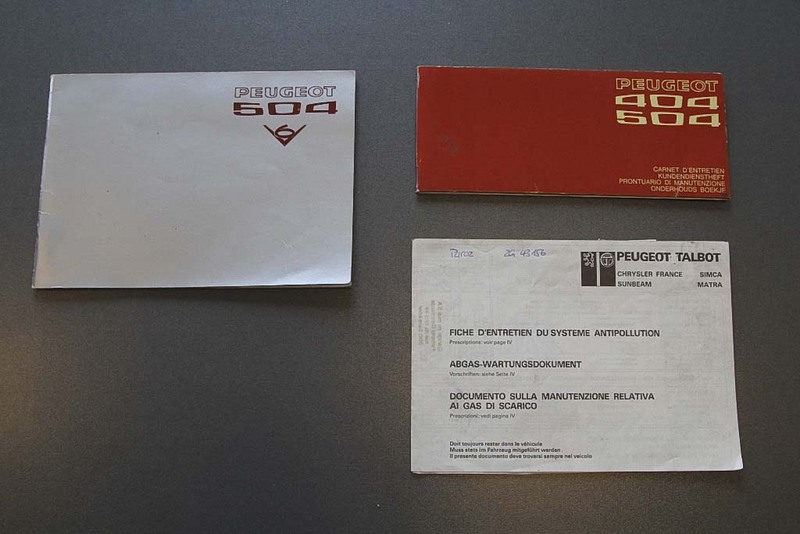 Beautifully documented mileage history shown in the existing maintenance manual and the Swiss Abgas-Wartungsdokument. 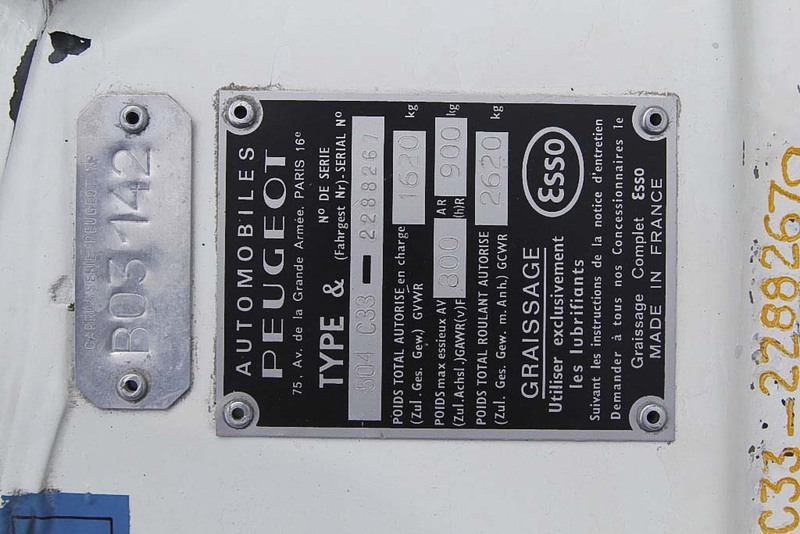 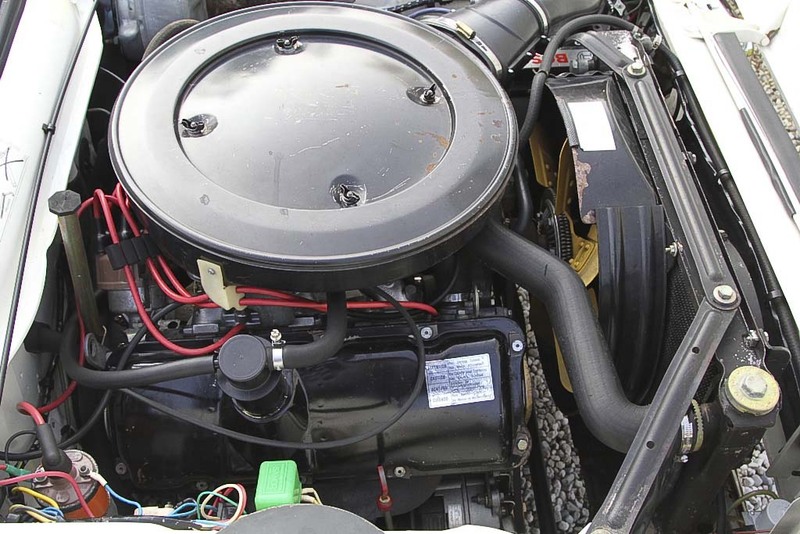 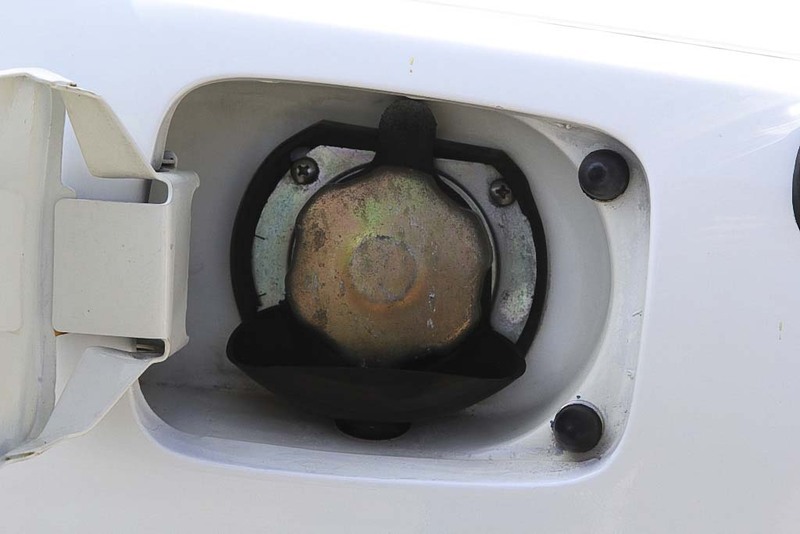 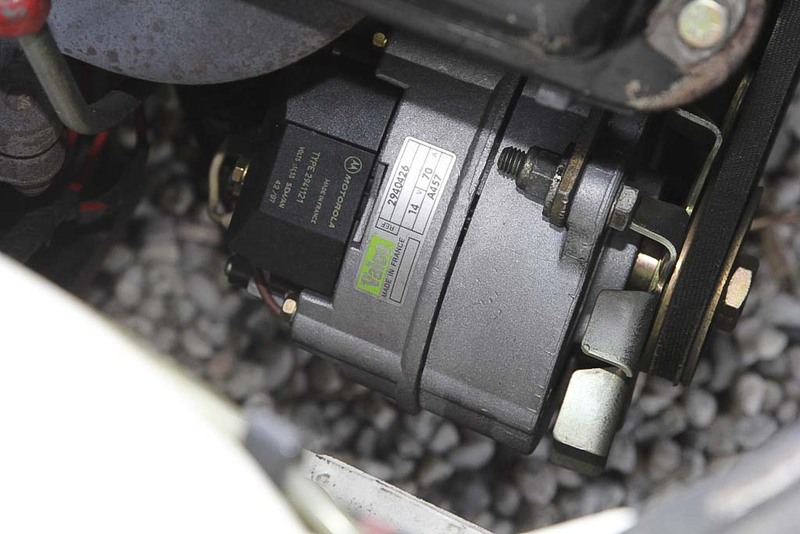 Since 2003 with a mileage of 50,000 deregistered, recently technically fully maintained. 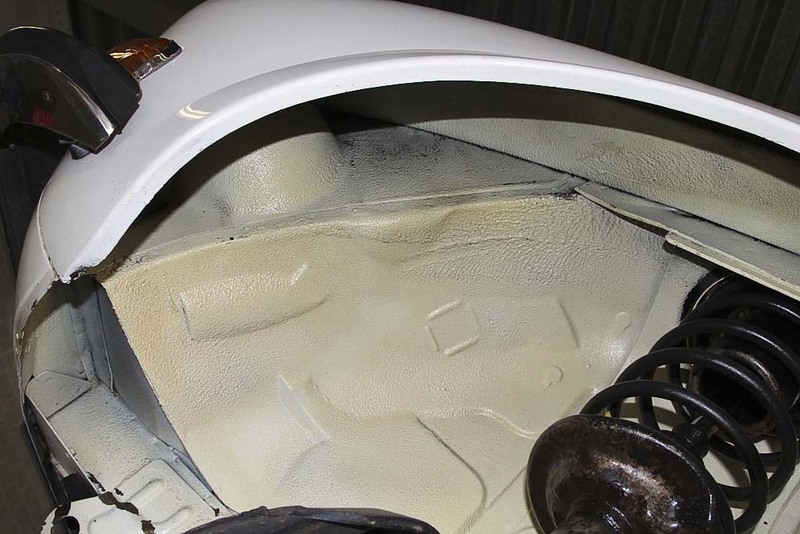 Wheel arches and bottom professionally cleaned and preserved. 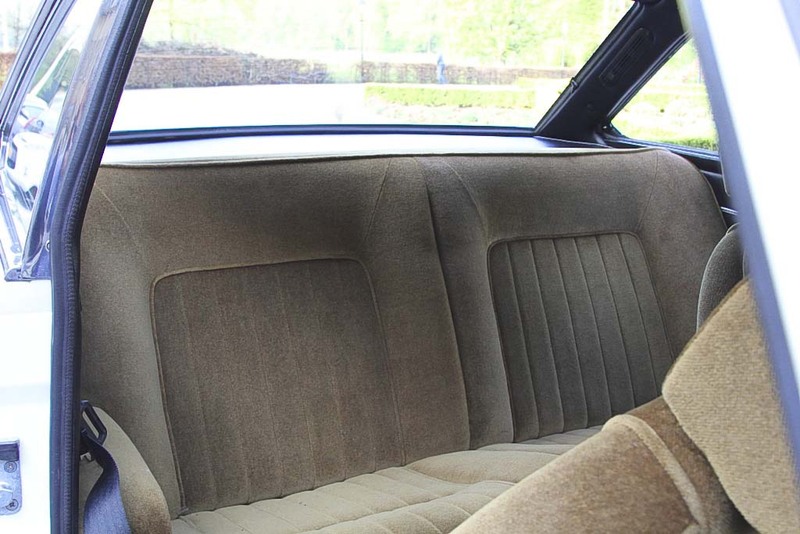 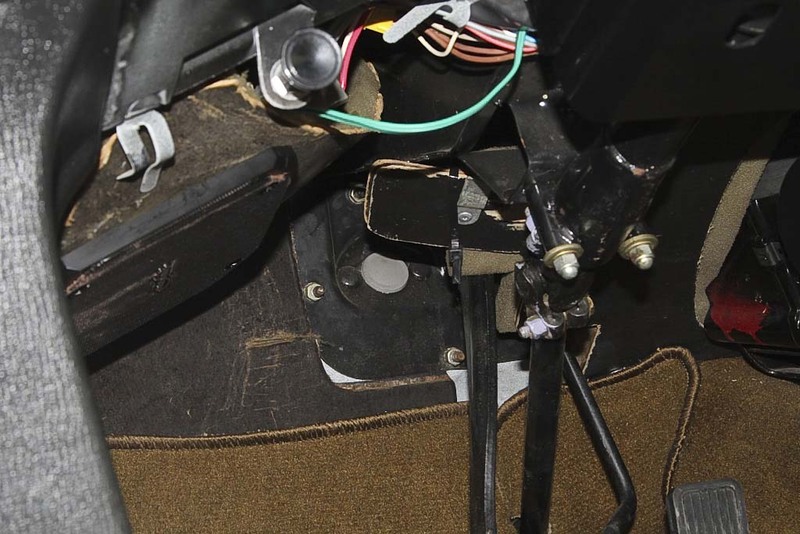 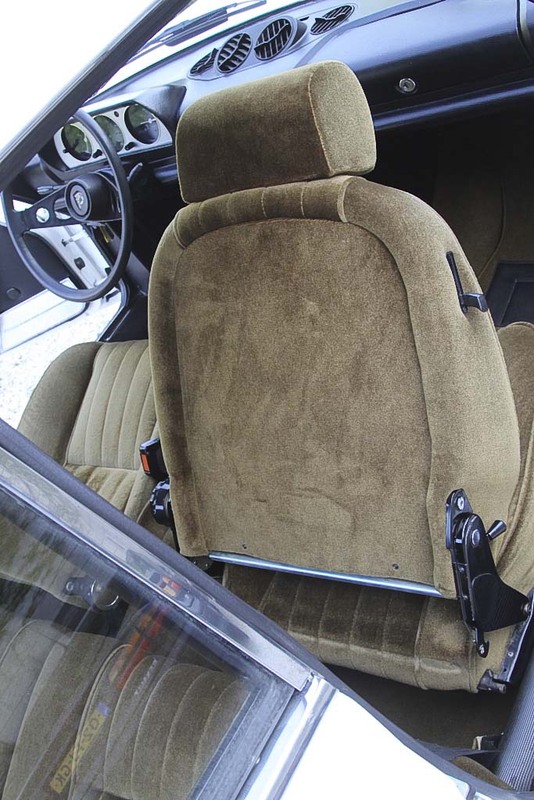 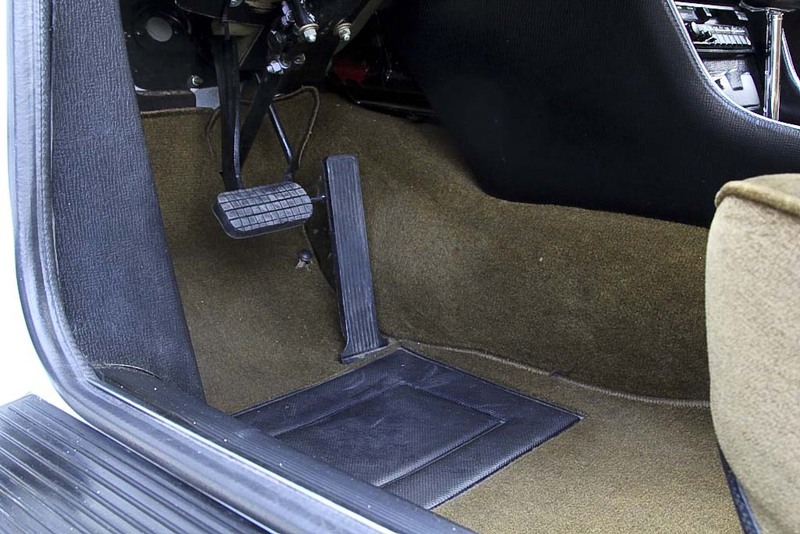 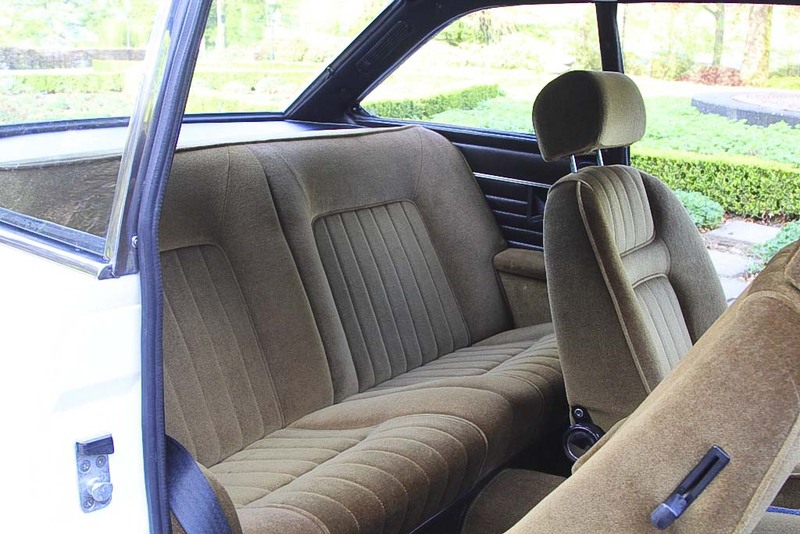 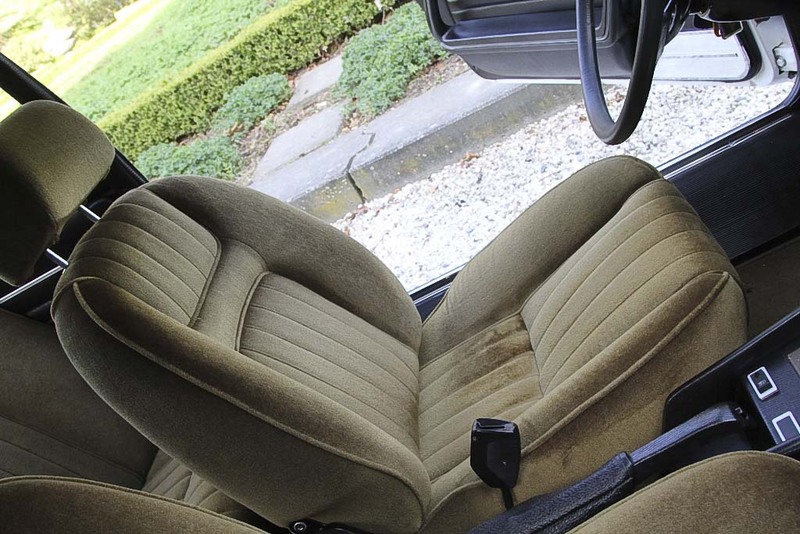 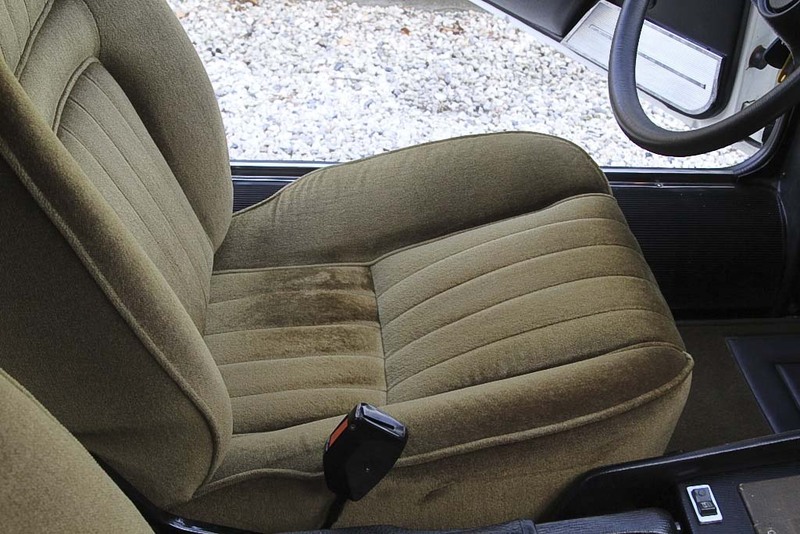 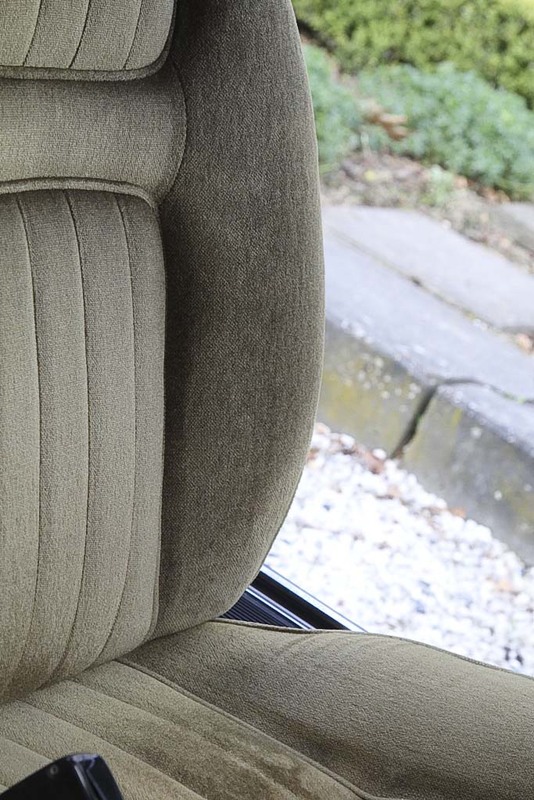 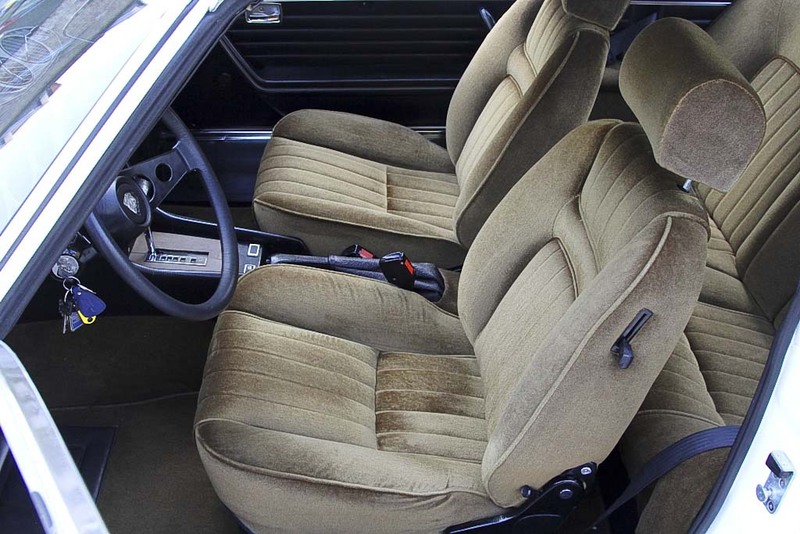 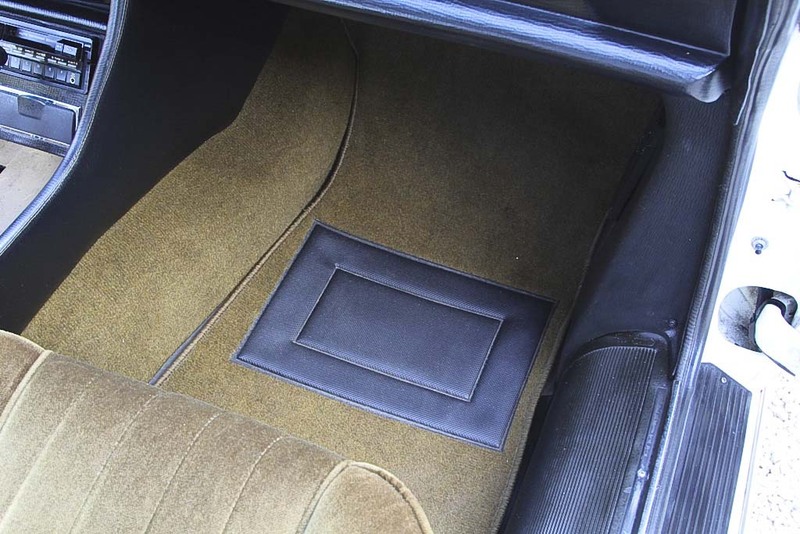 Beautiful velvet interior and carpets reflect the low mileage. 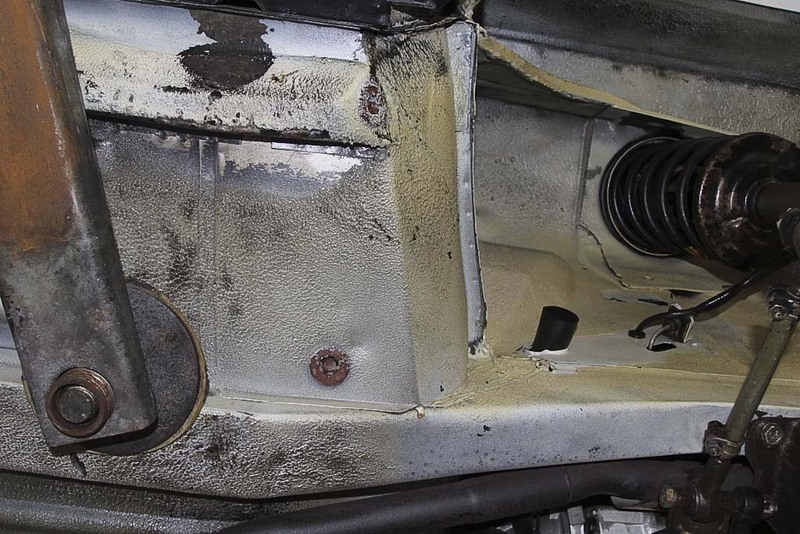 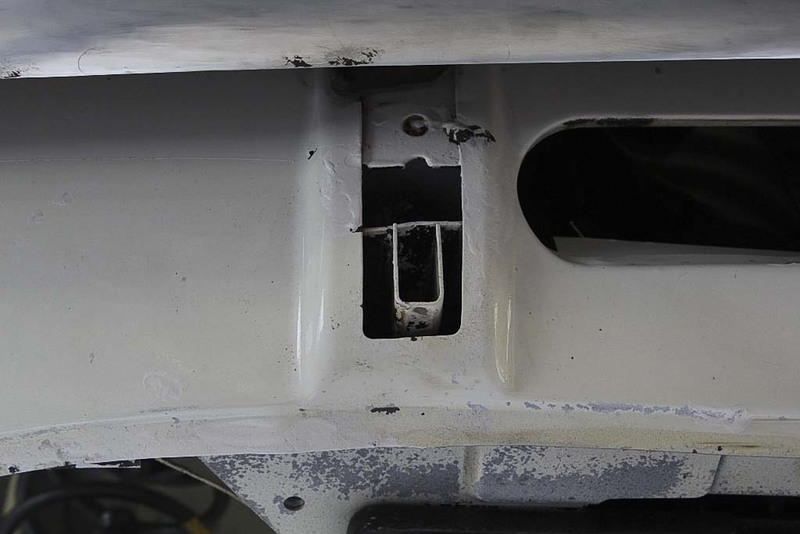 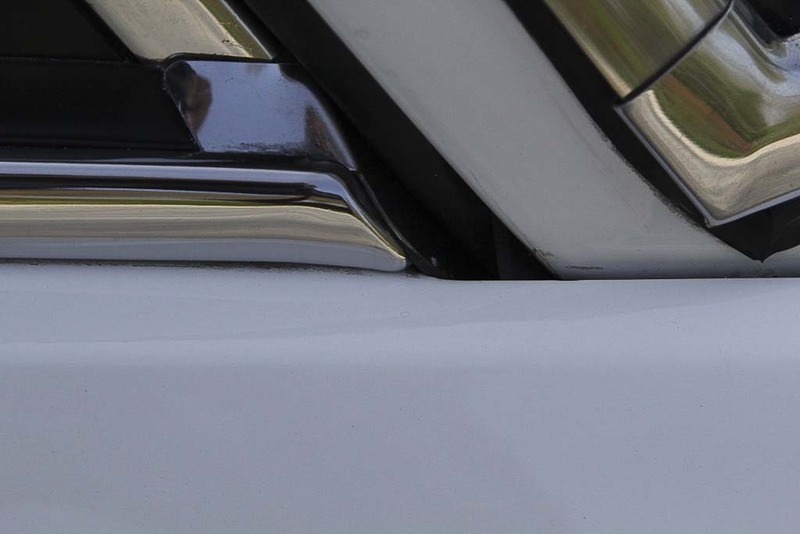 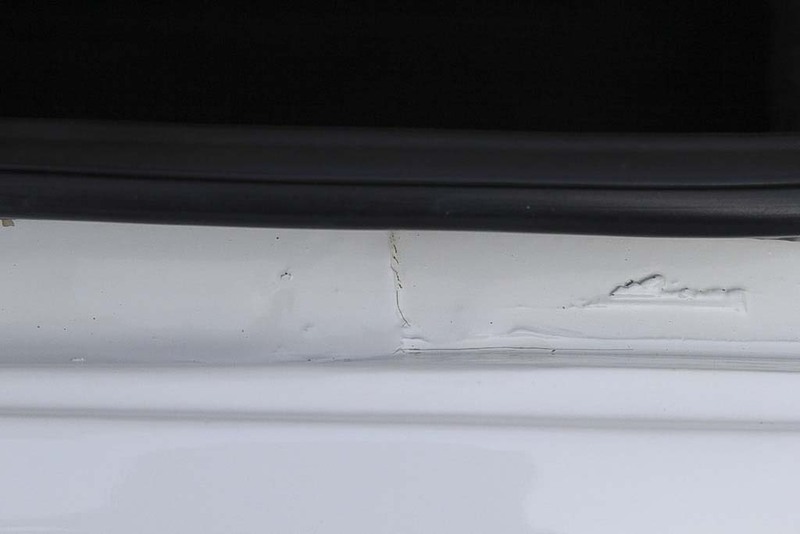 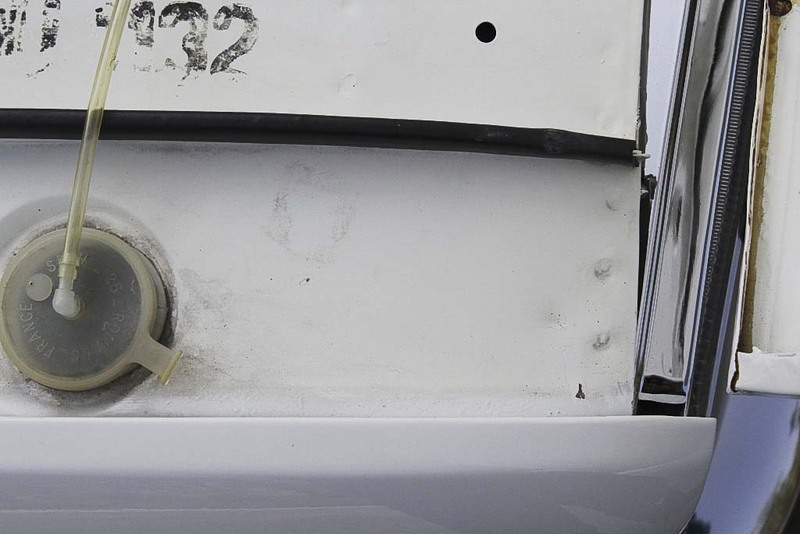 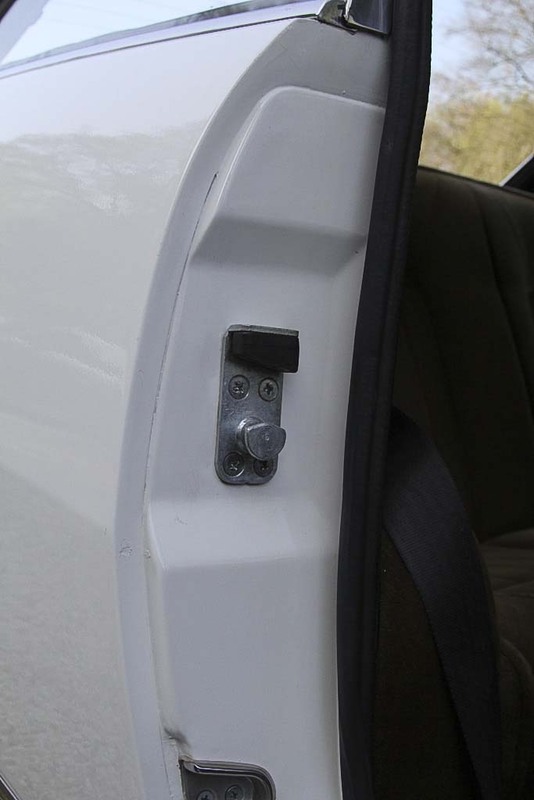 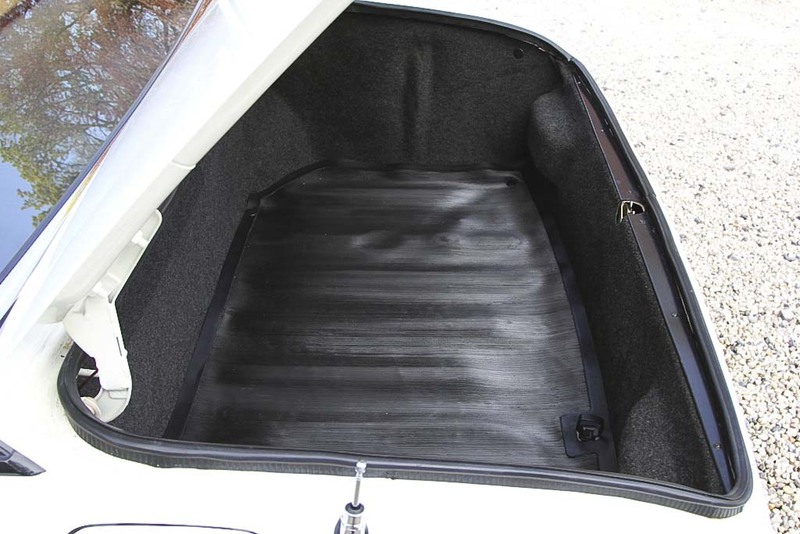 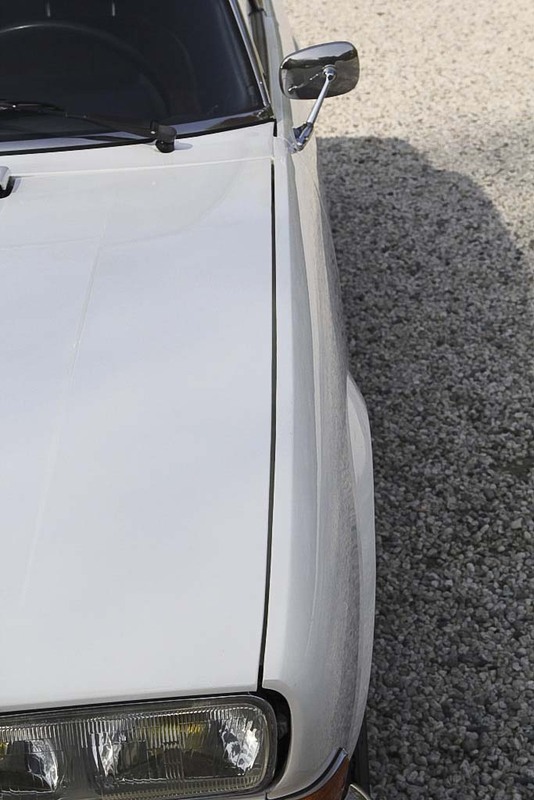 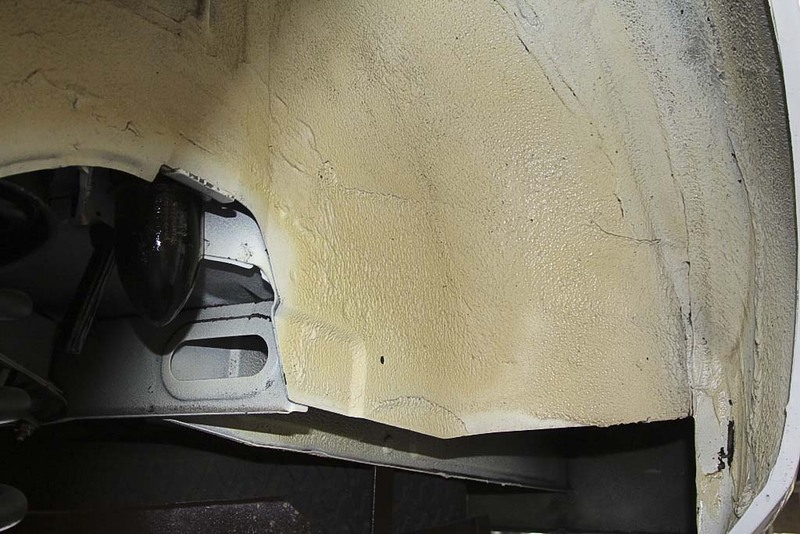 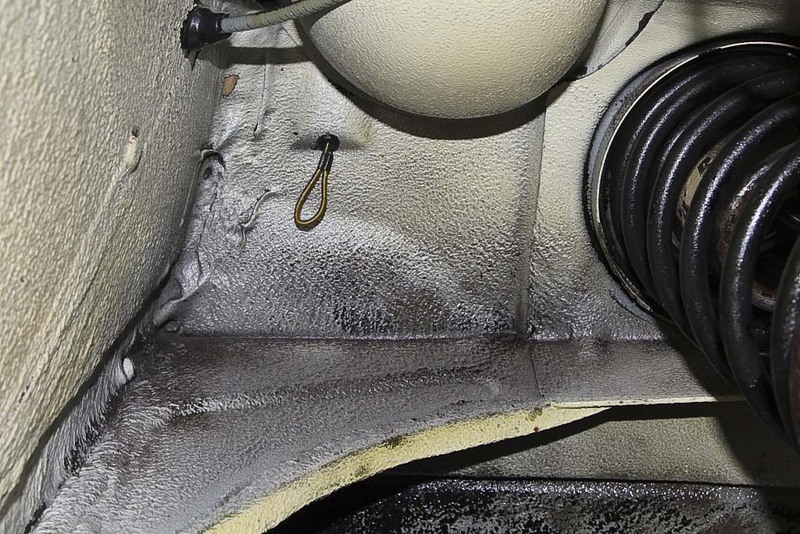 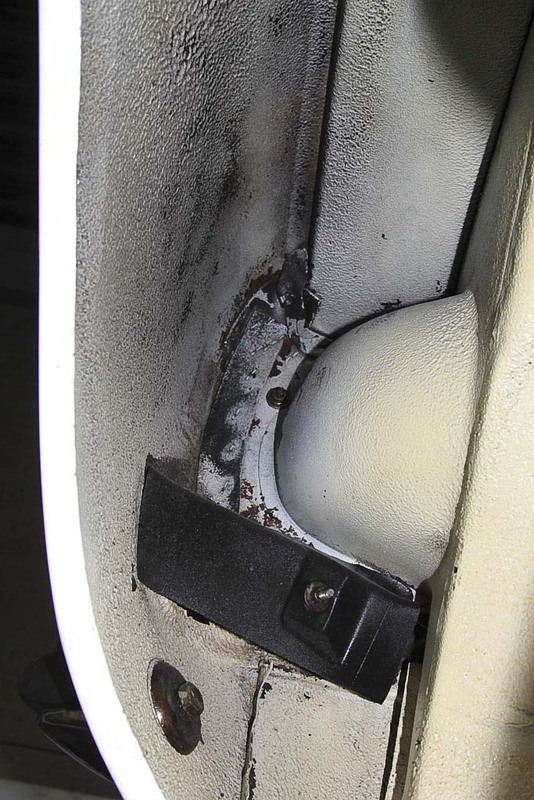 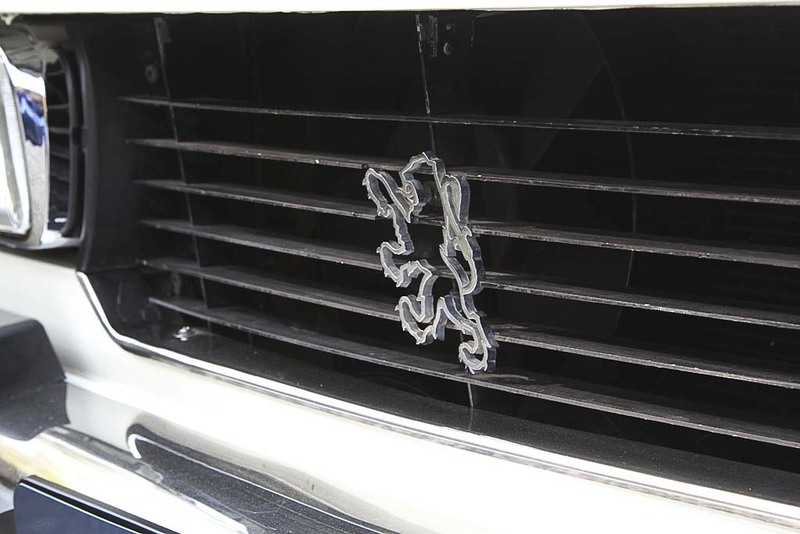 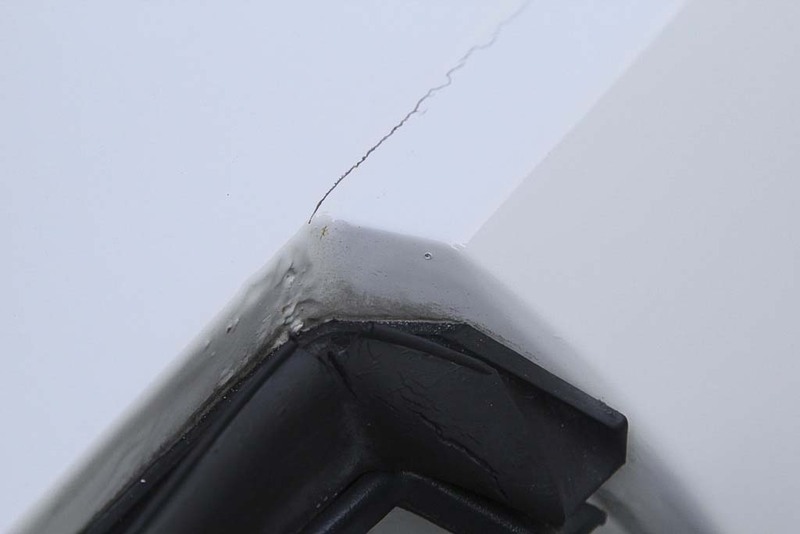 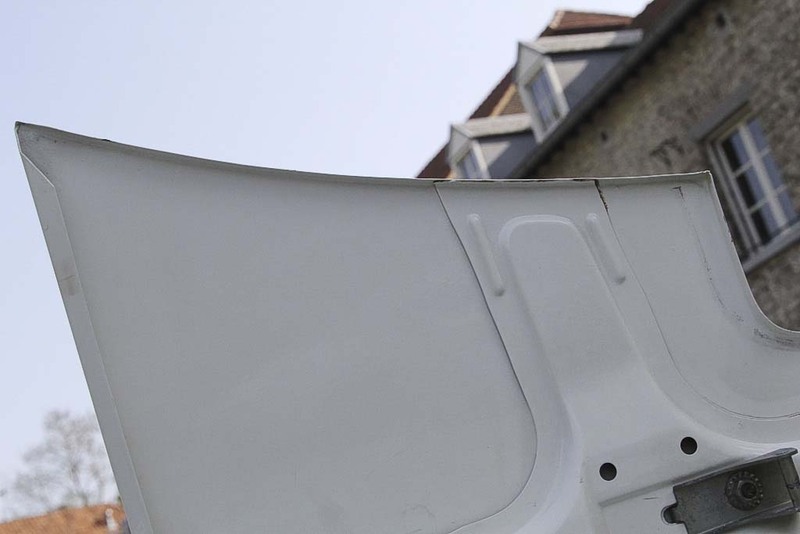 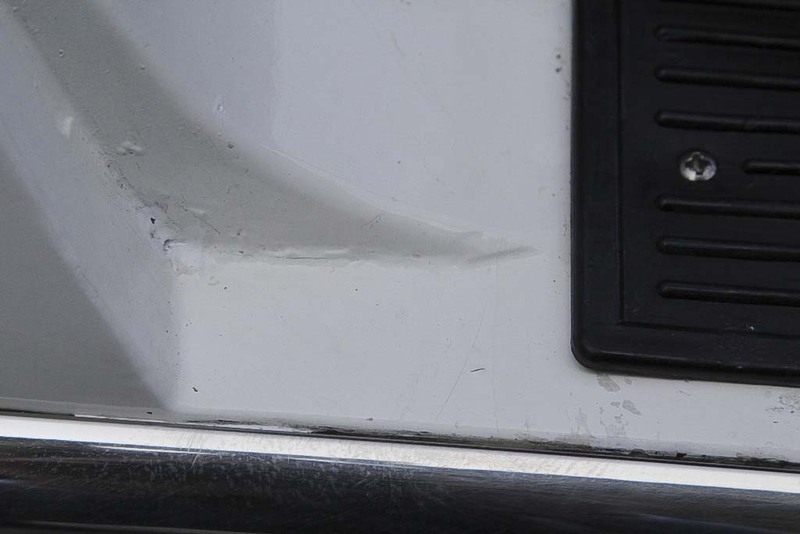 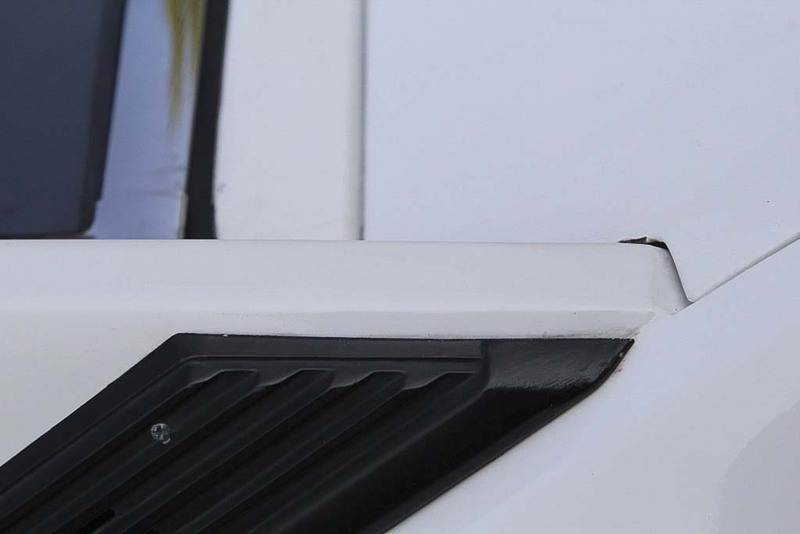 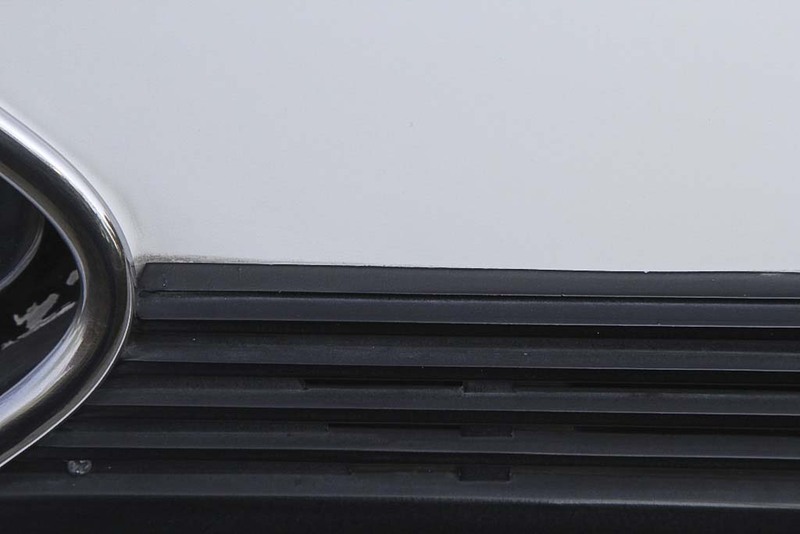 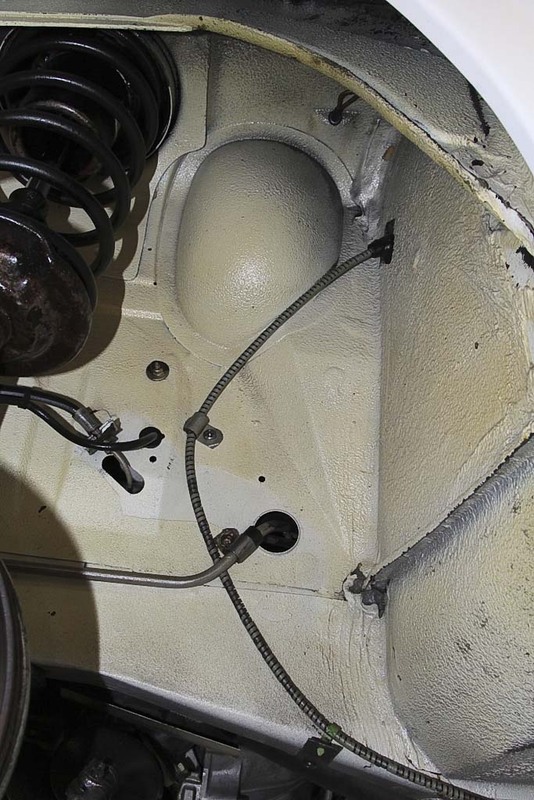 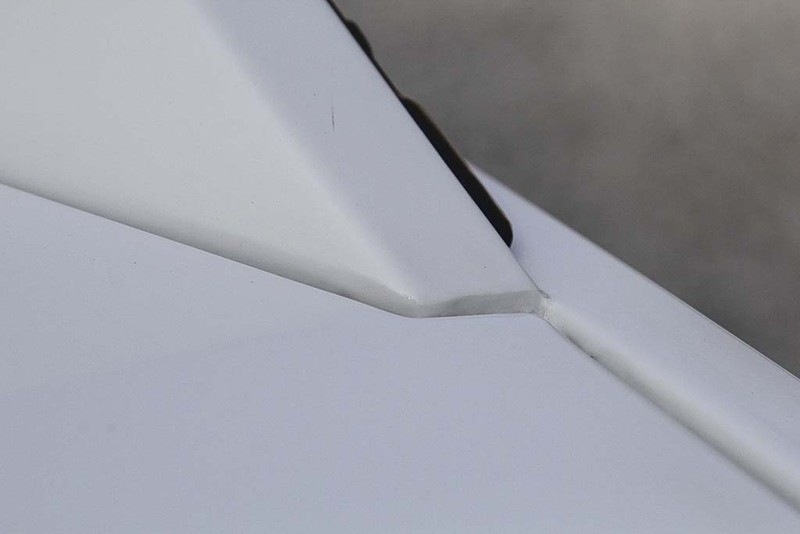 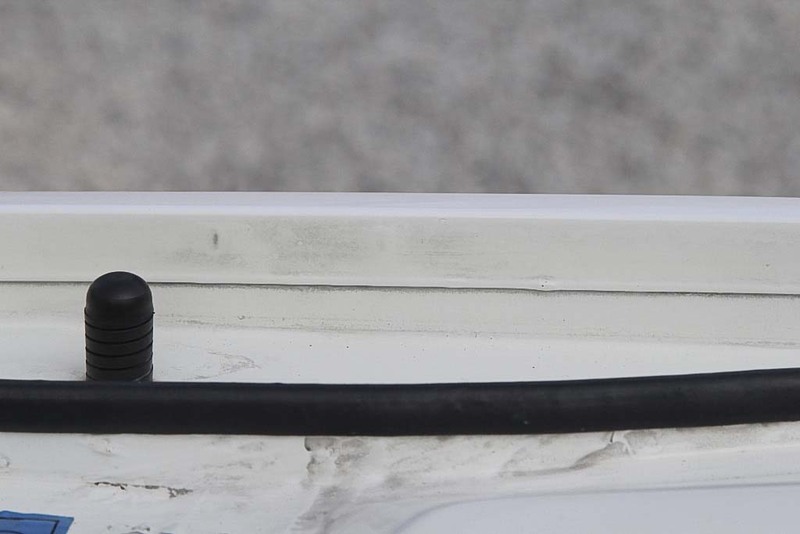 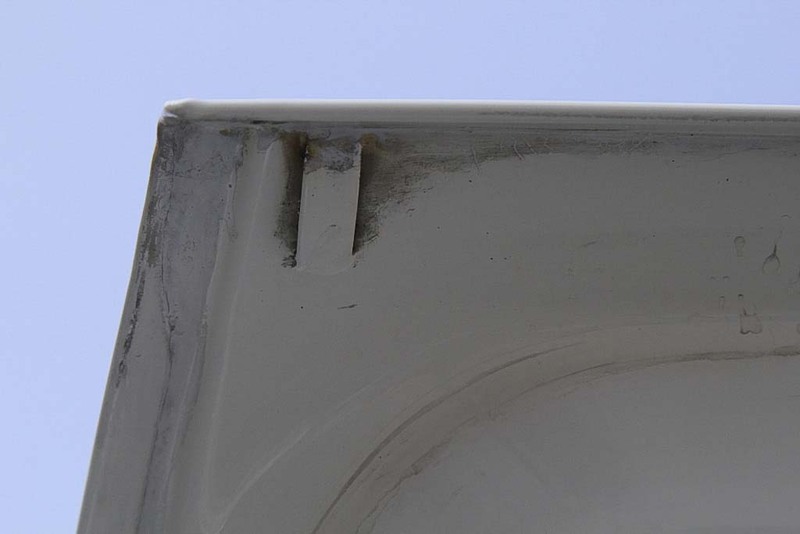 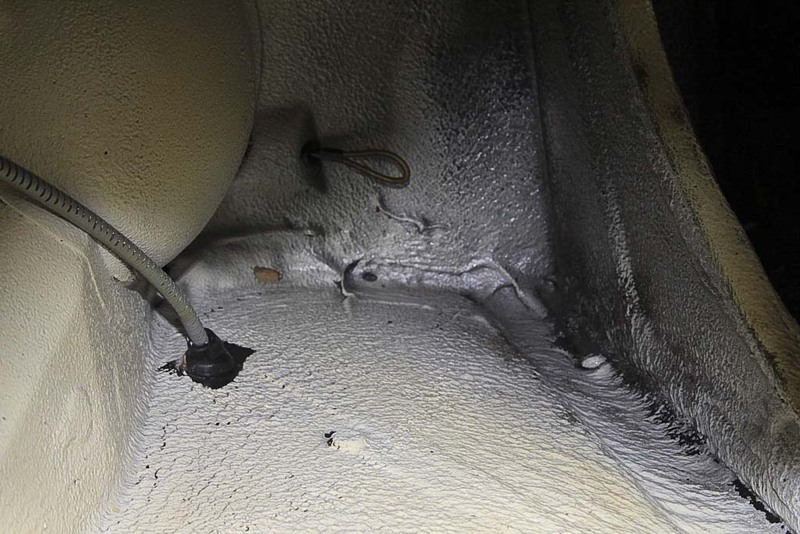 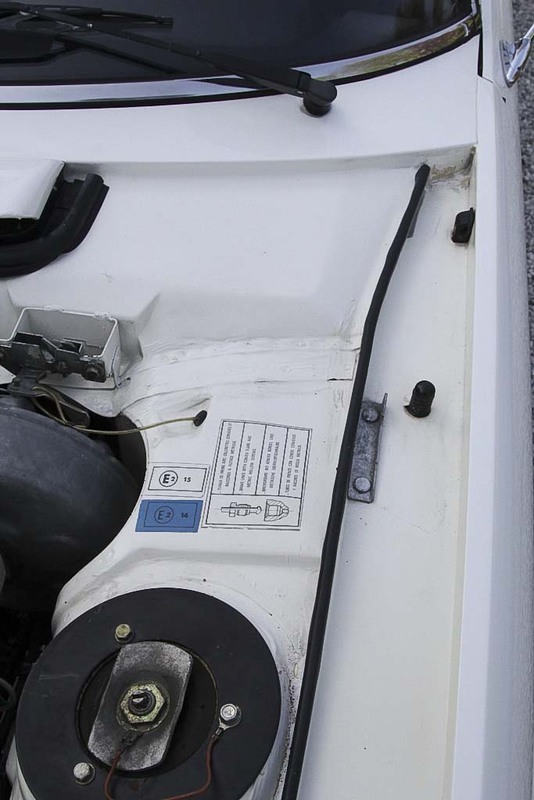 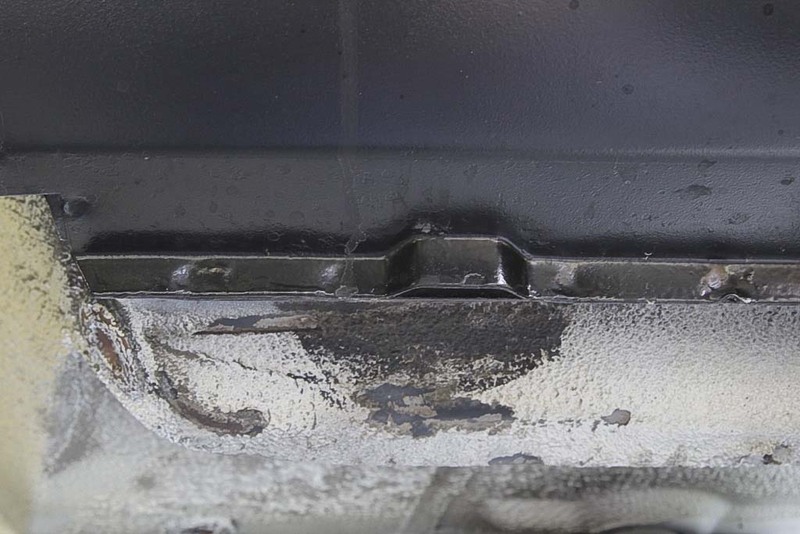 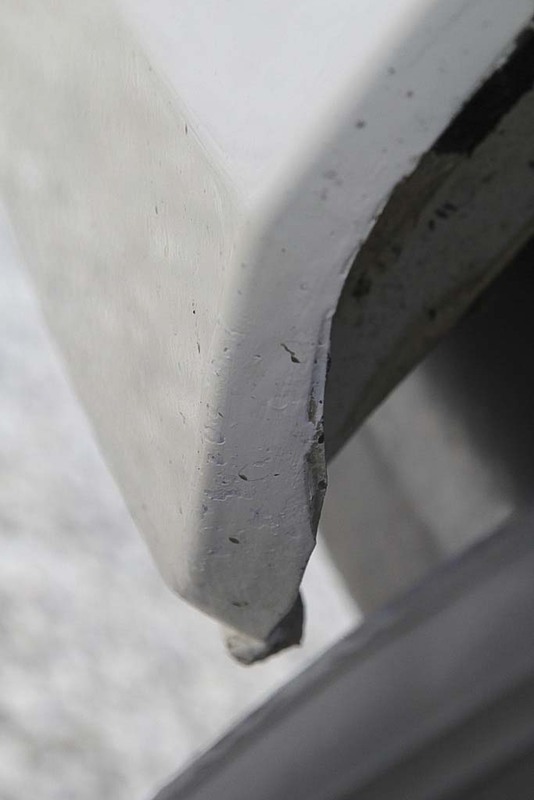 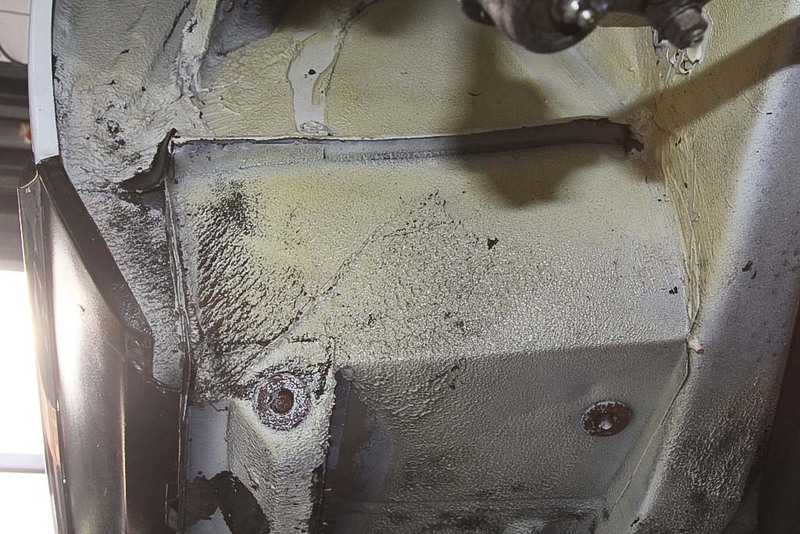 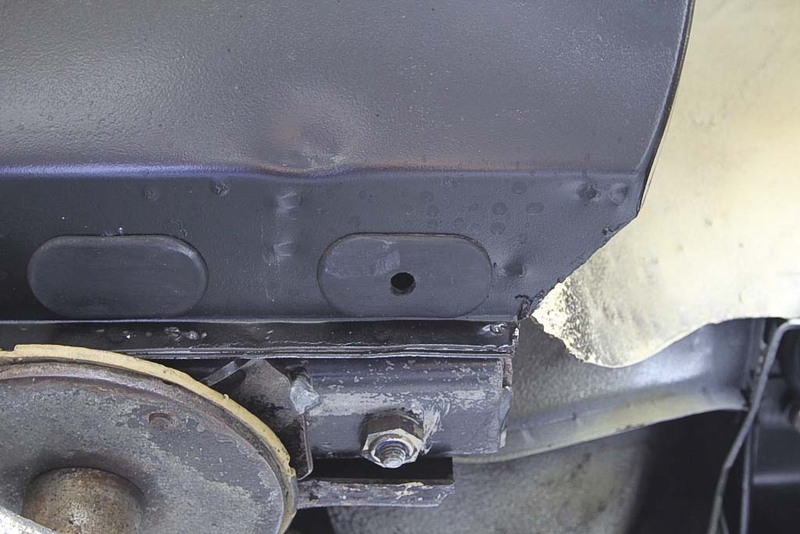 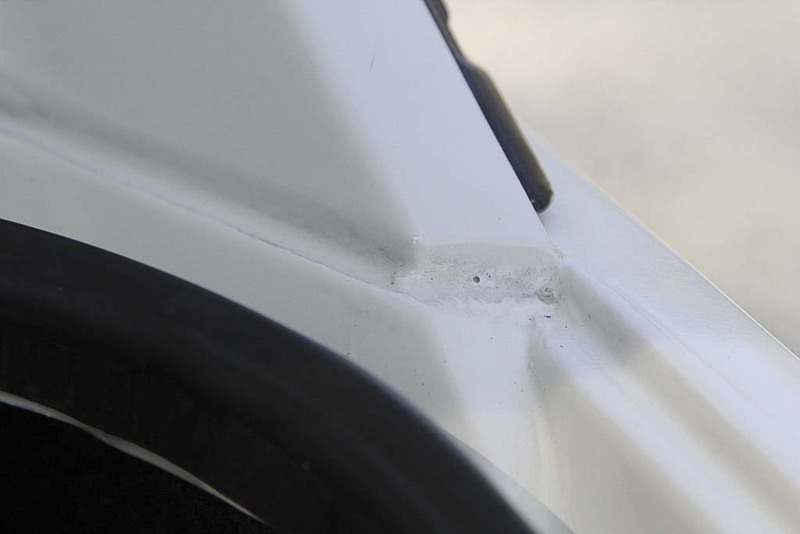 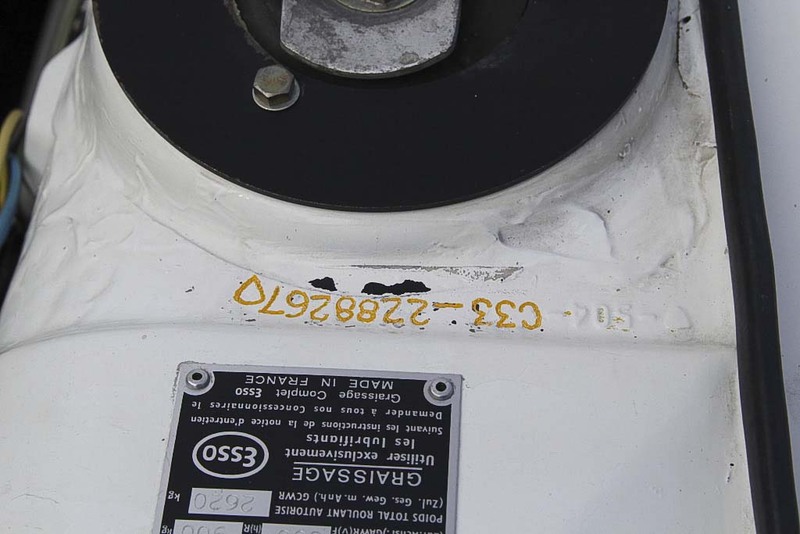 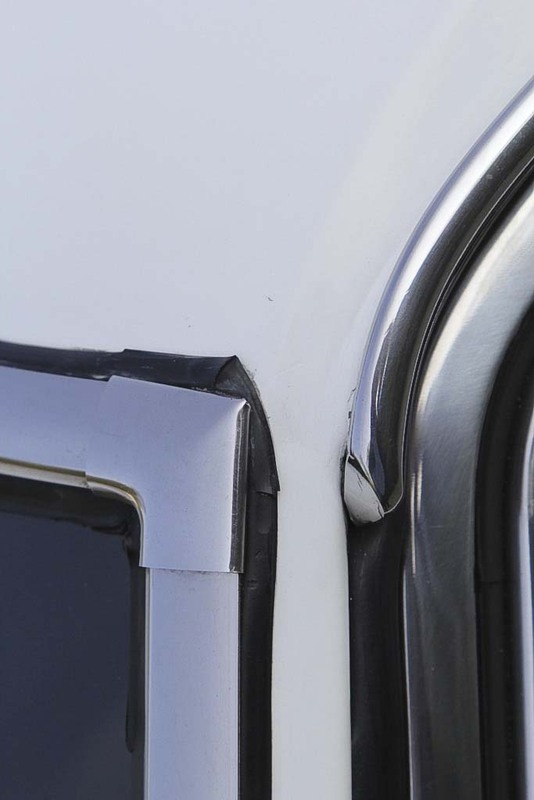 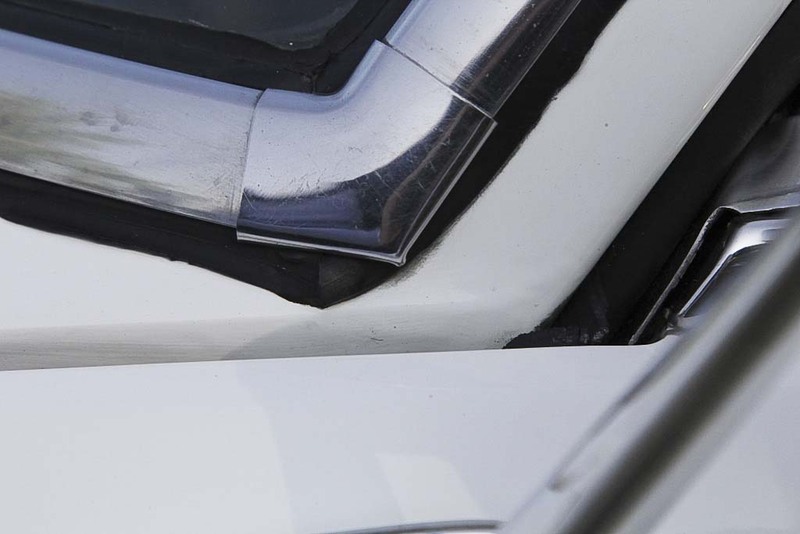 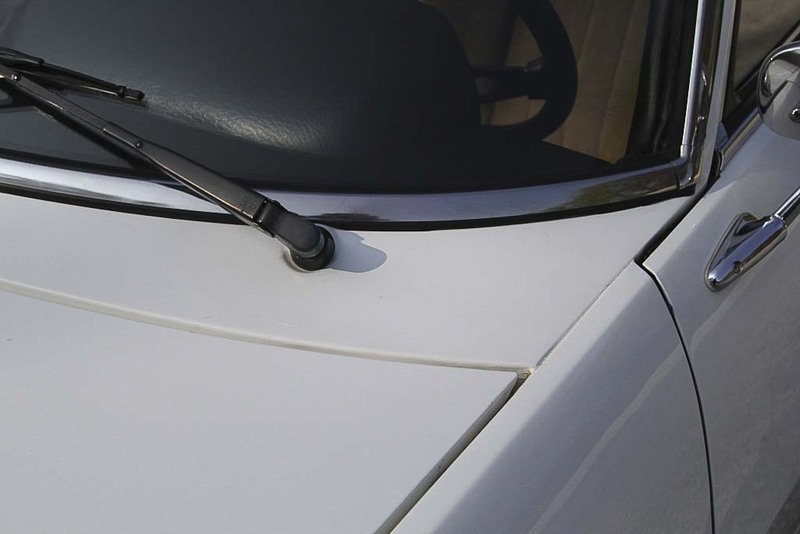 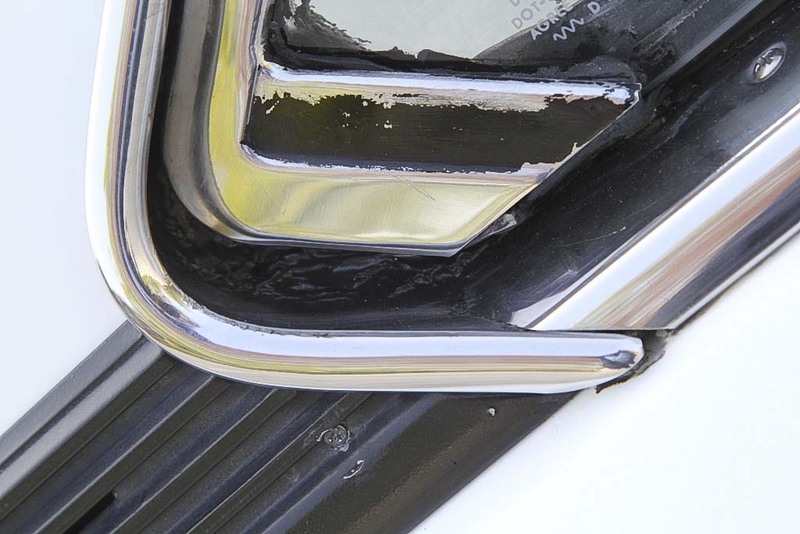 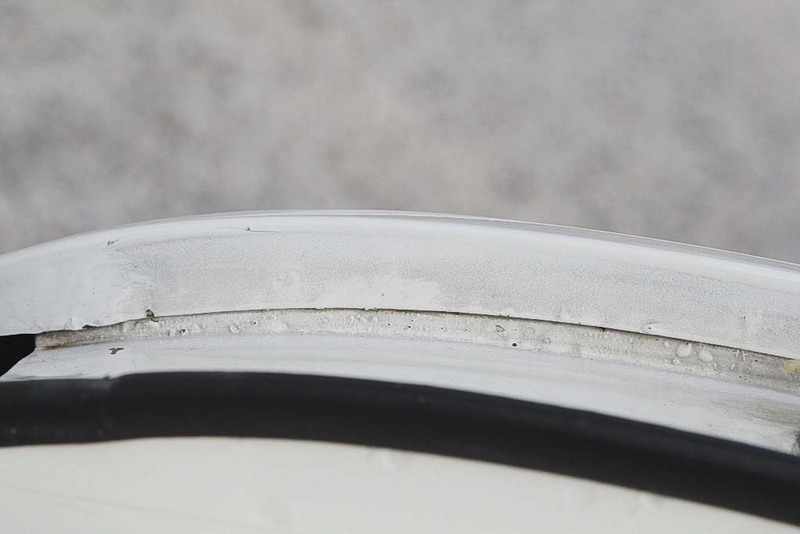 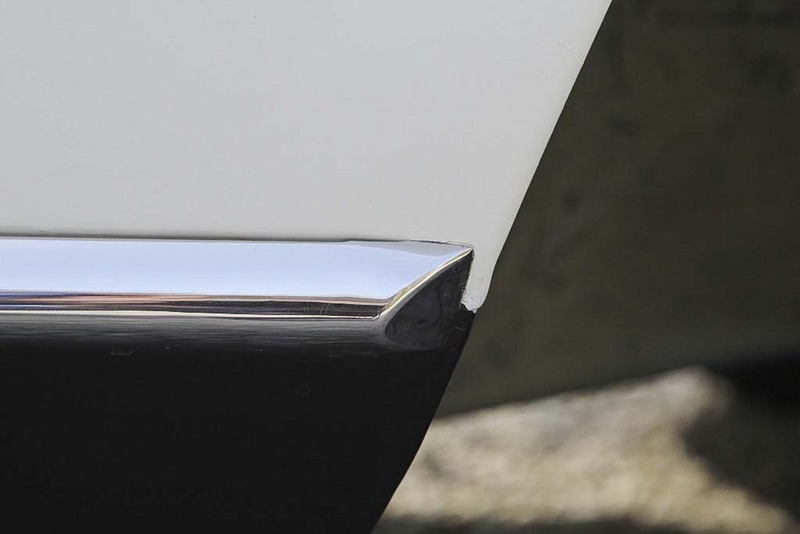 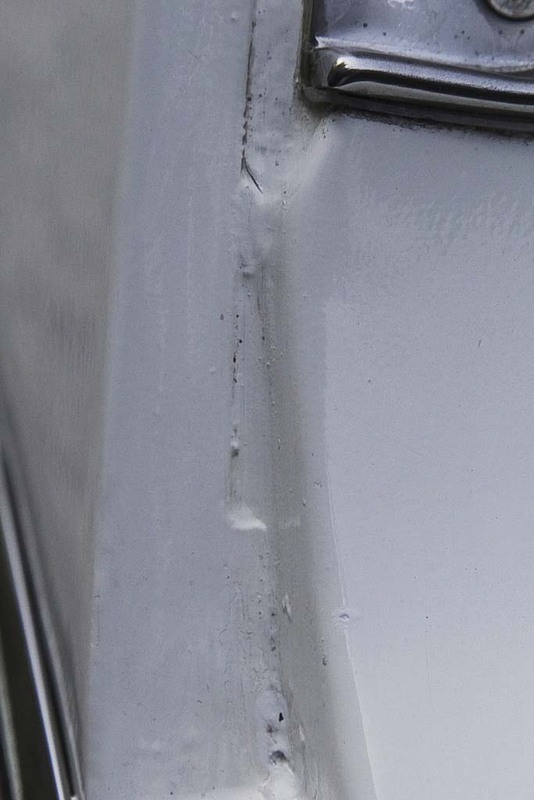 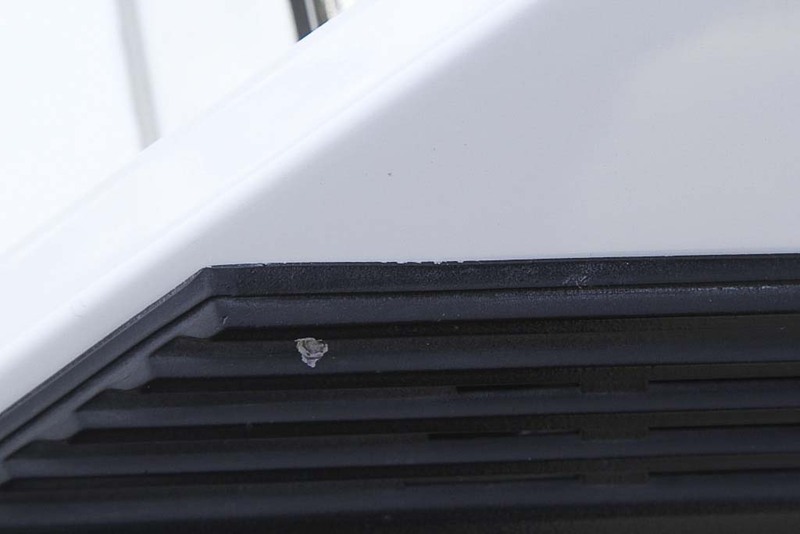 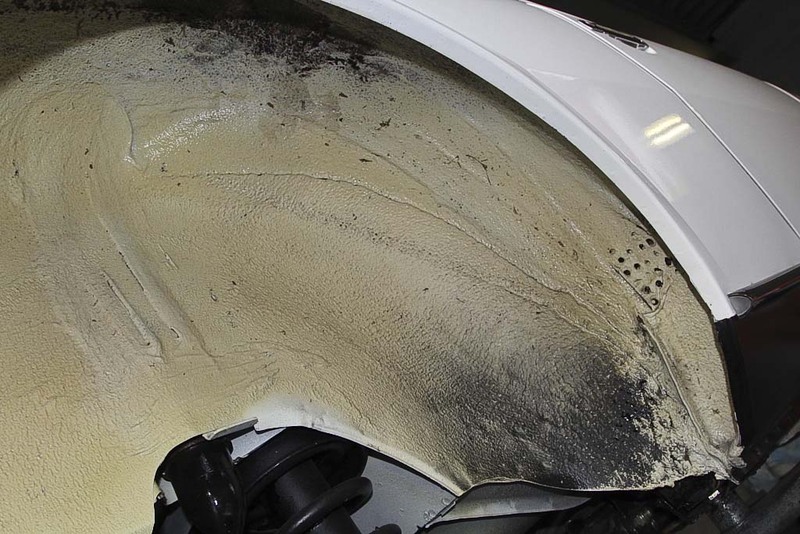 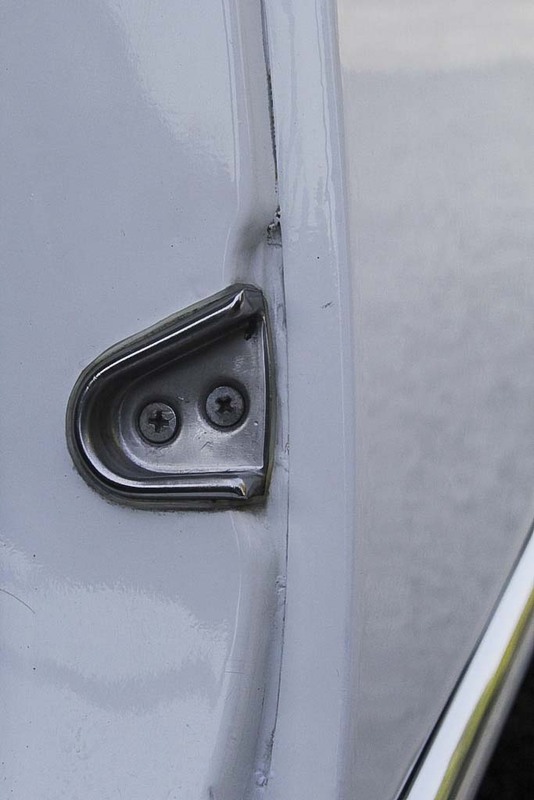 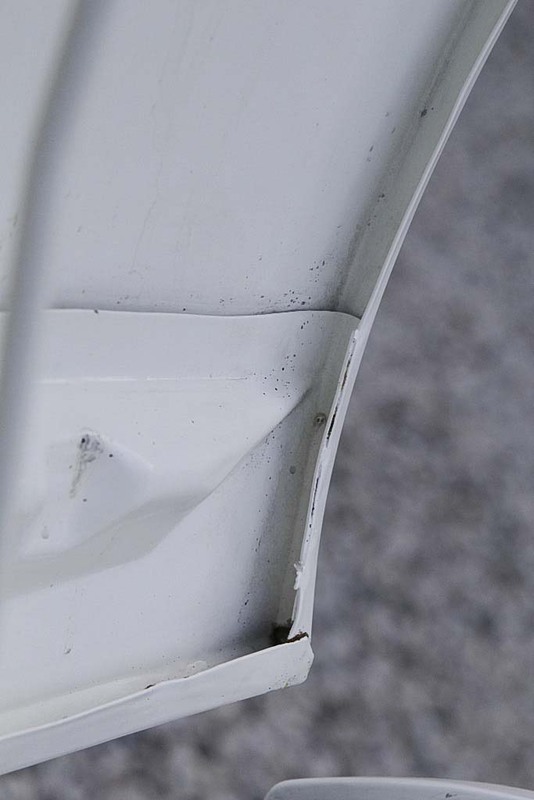 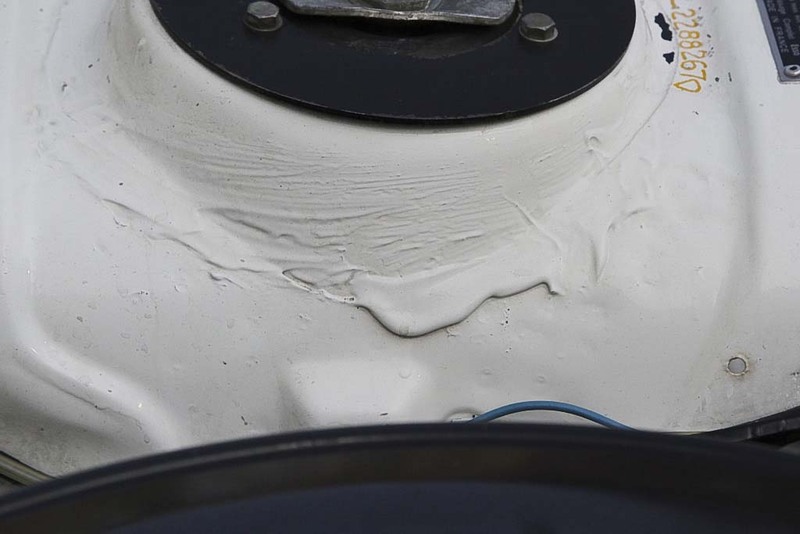 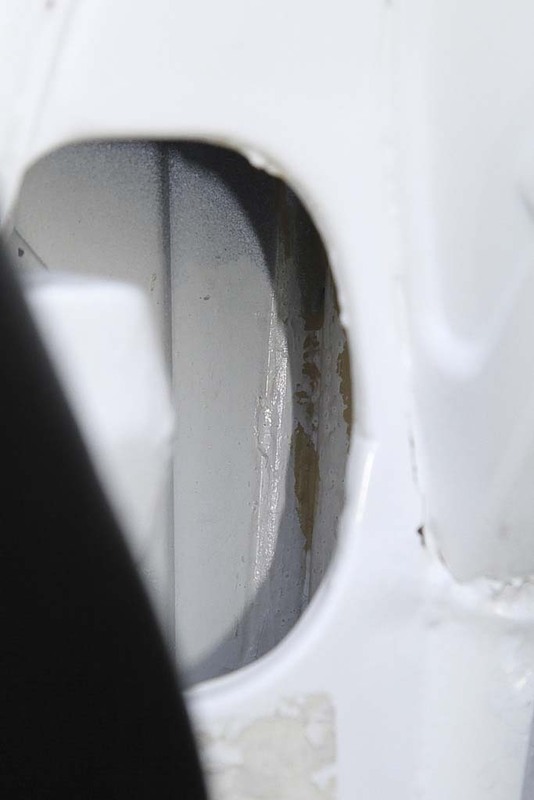 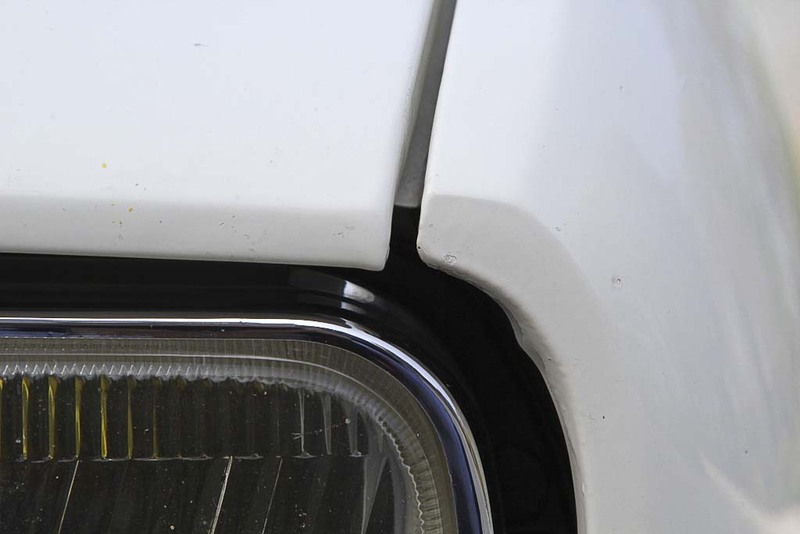 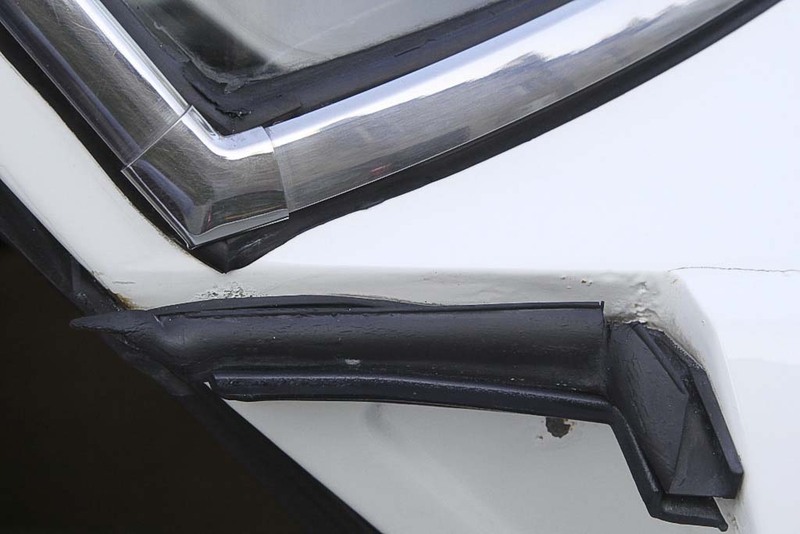 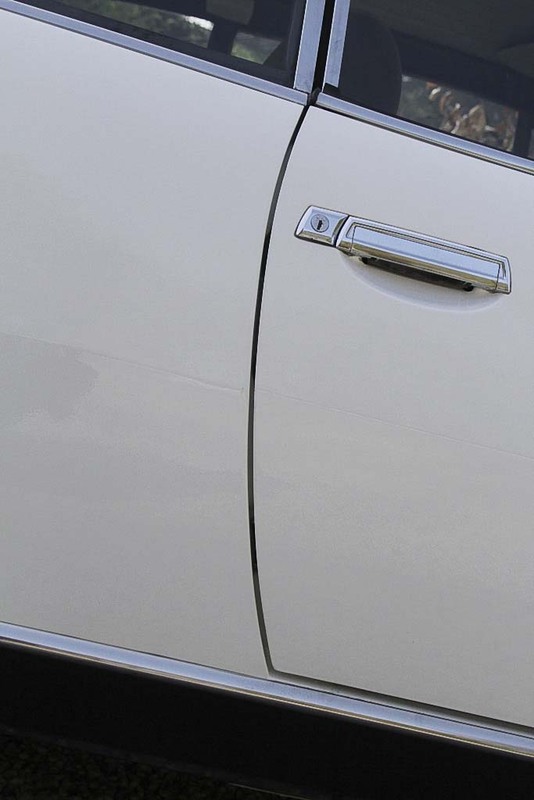 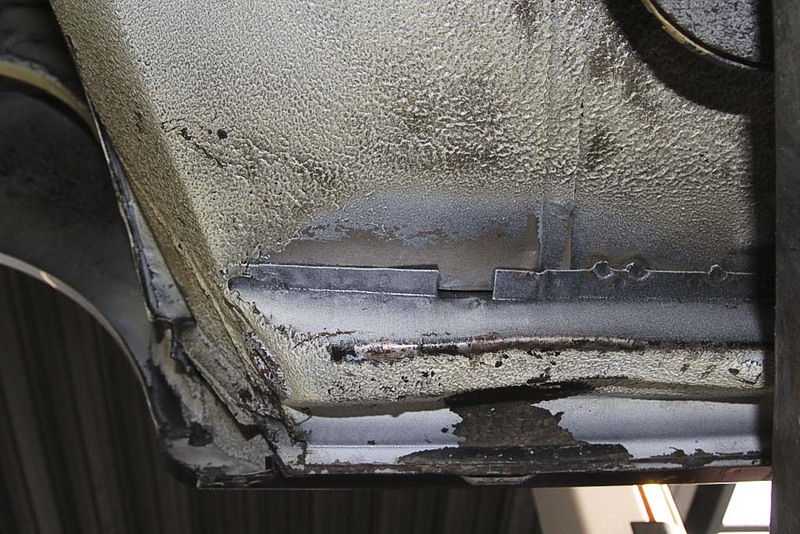 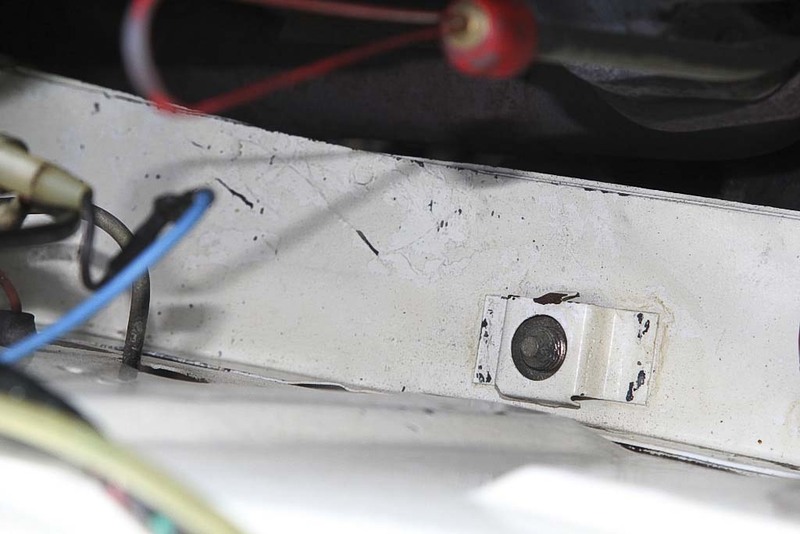 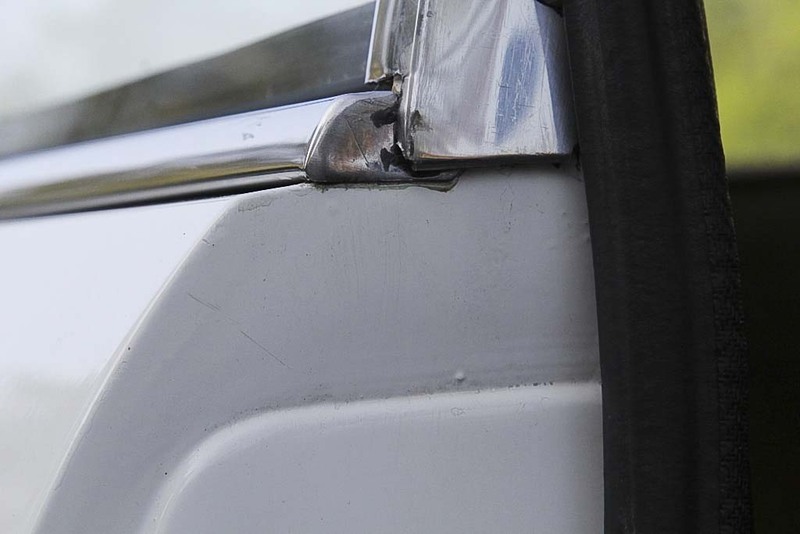 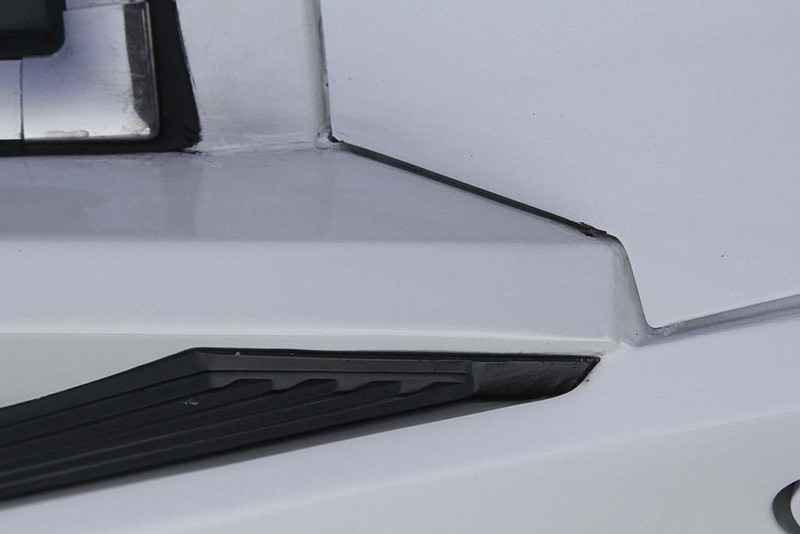 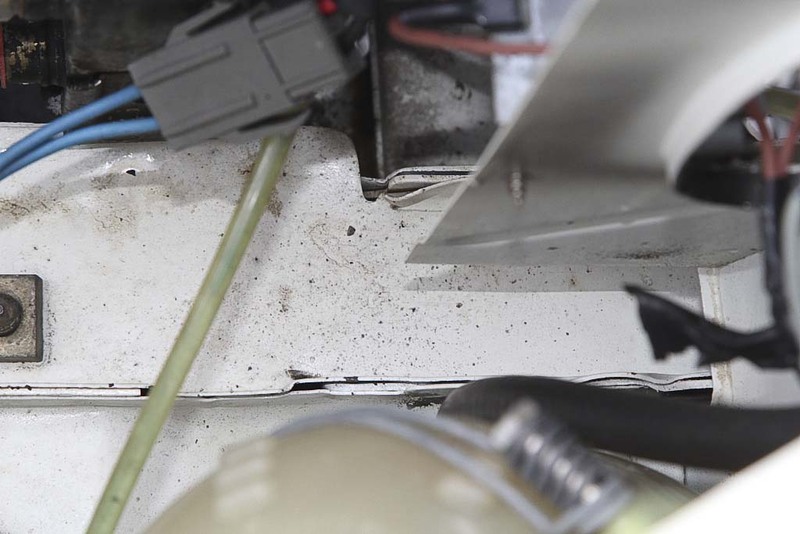 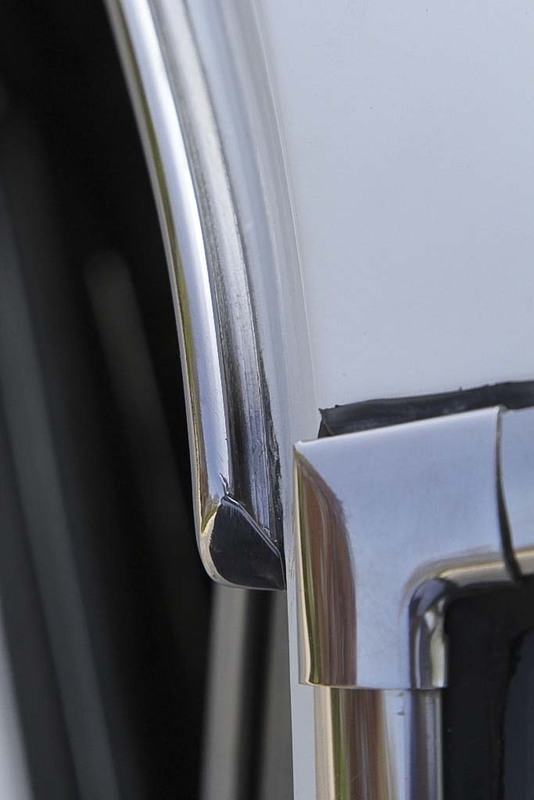 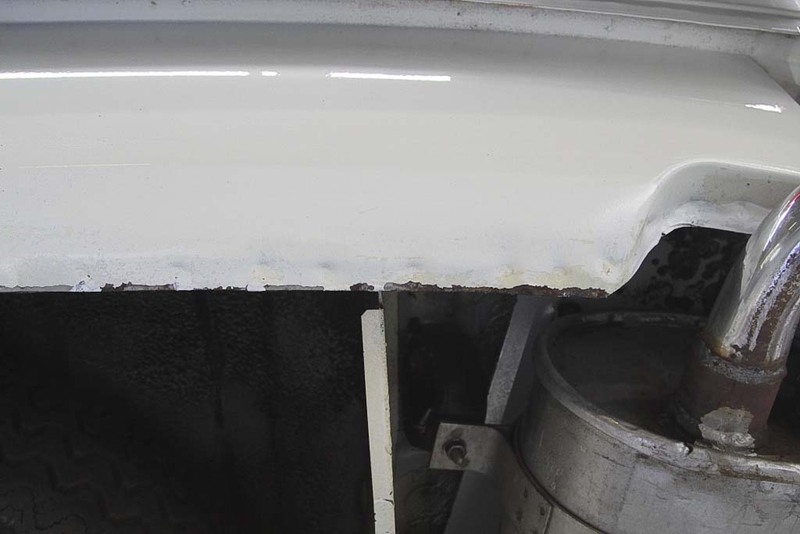 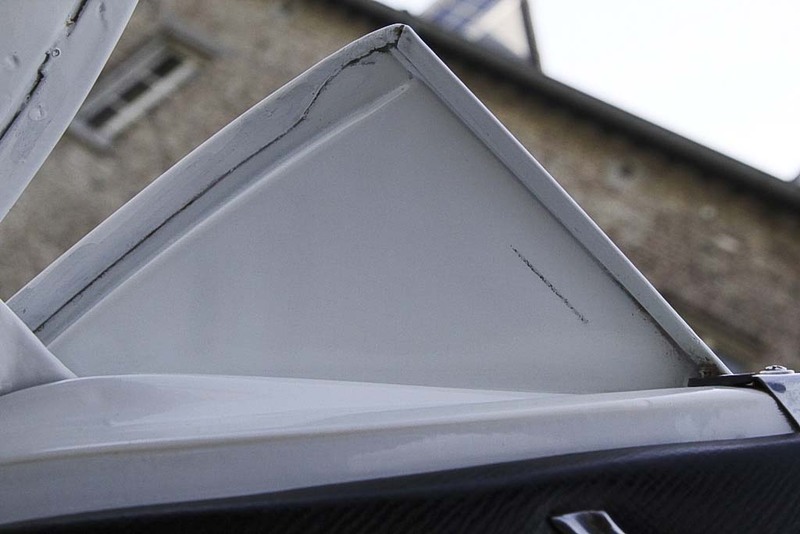 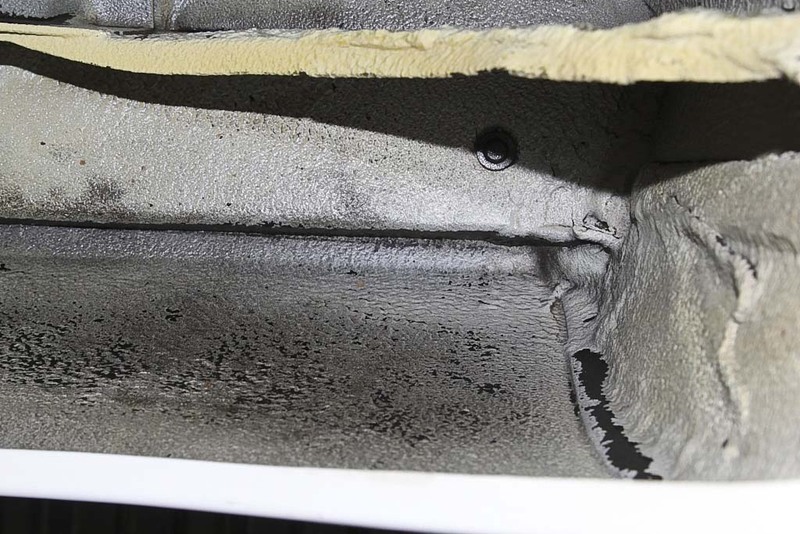 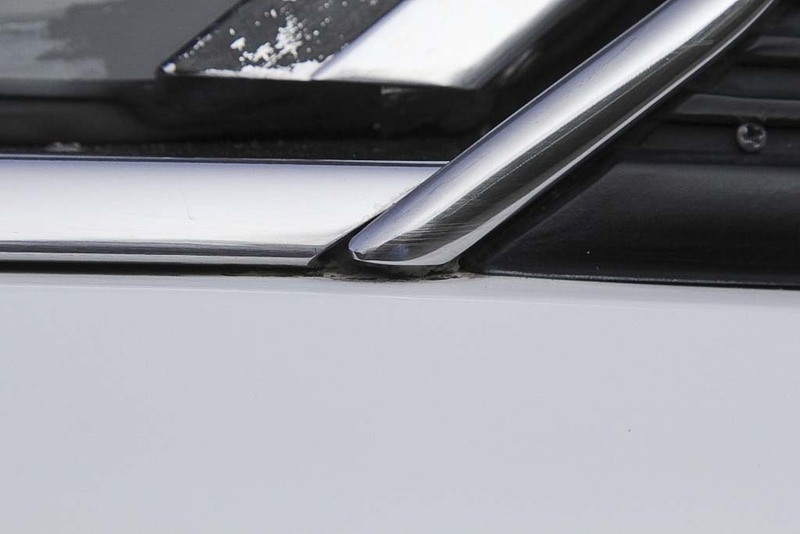 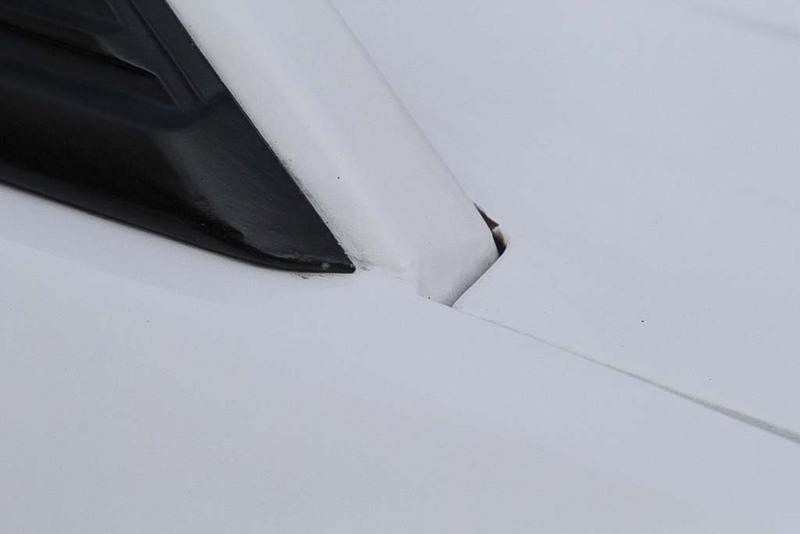 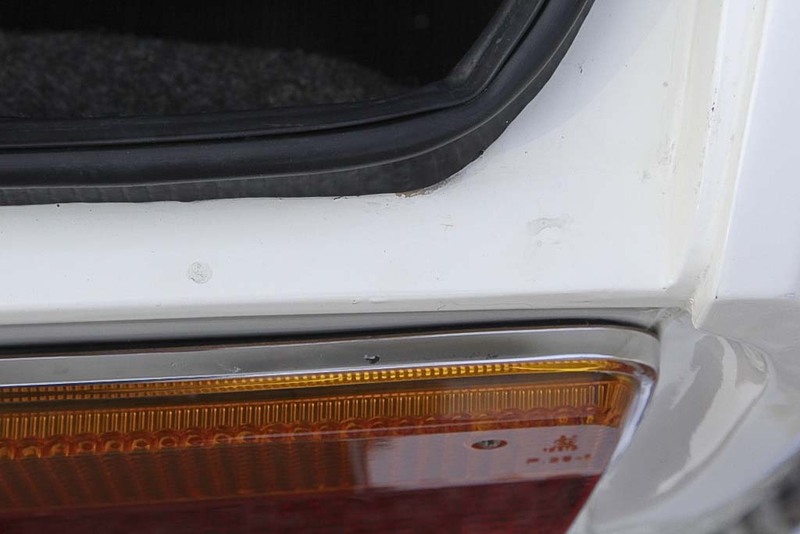 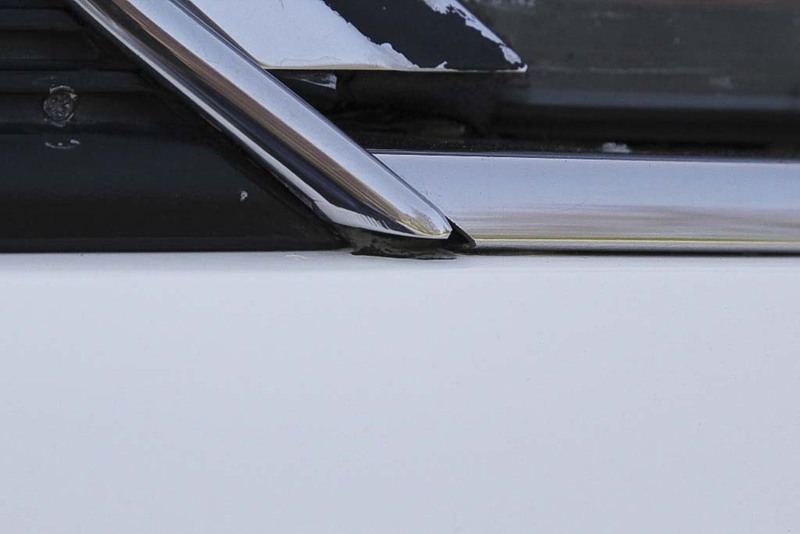 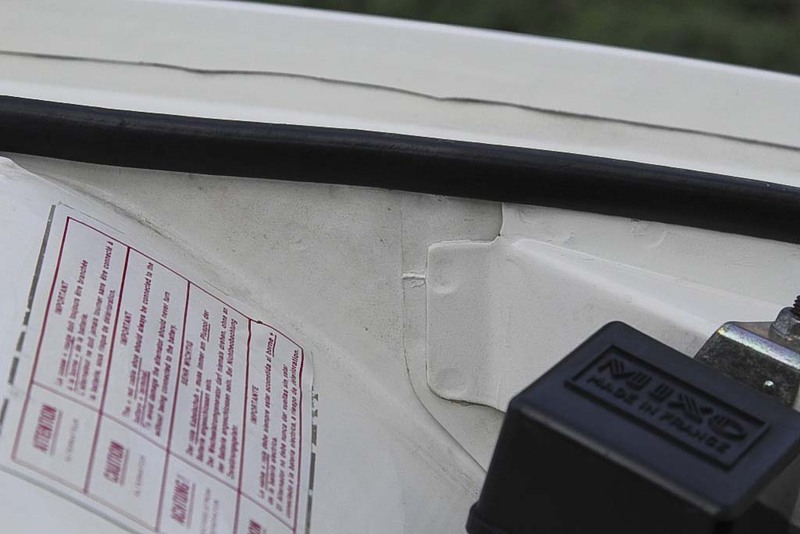 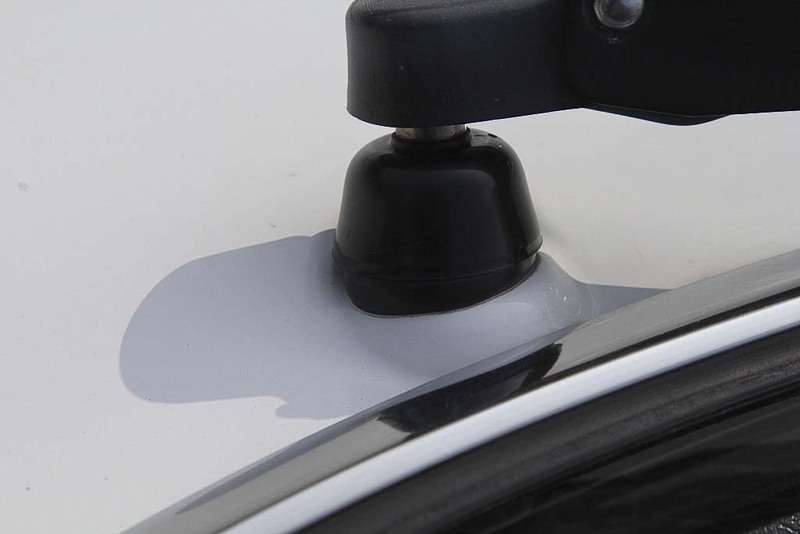 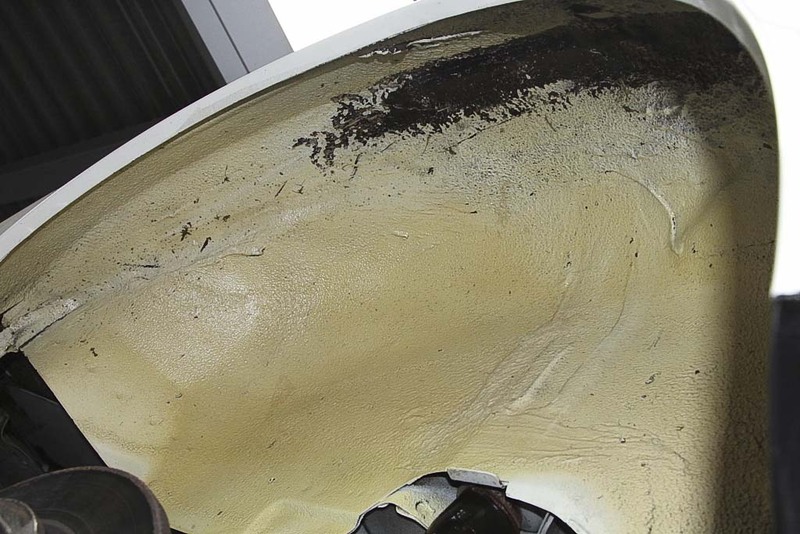 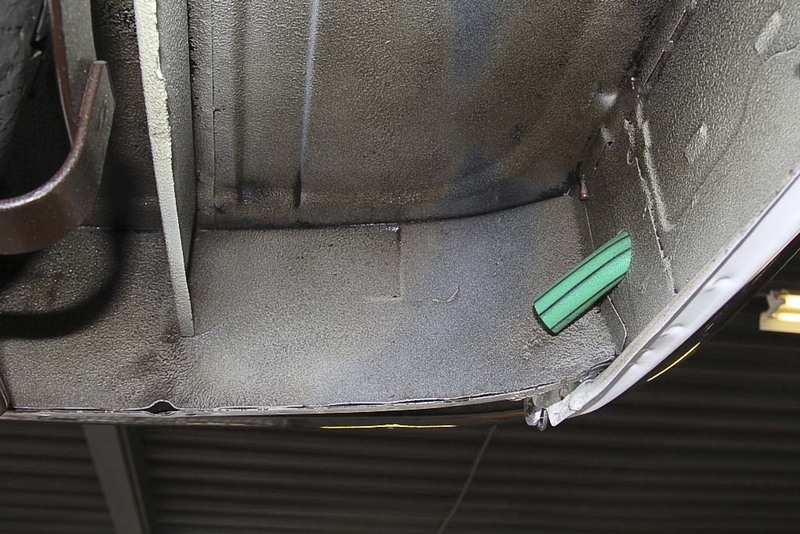 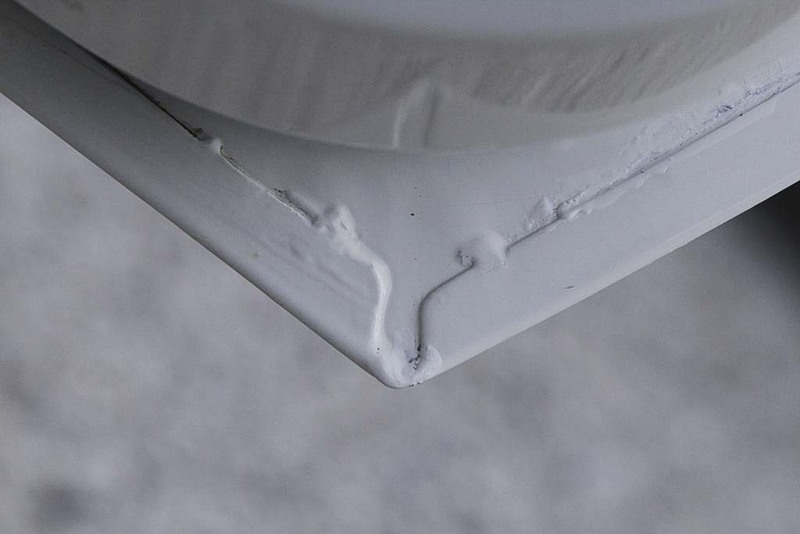 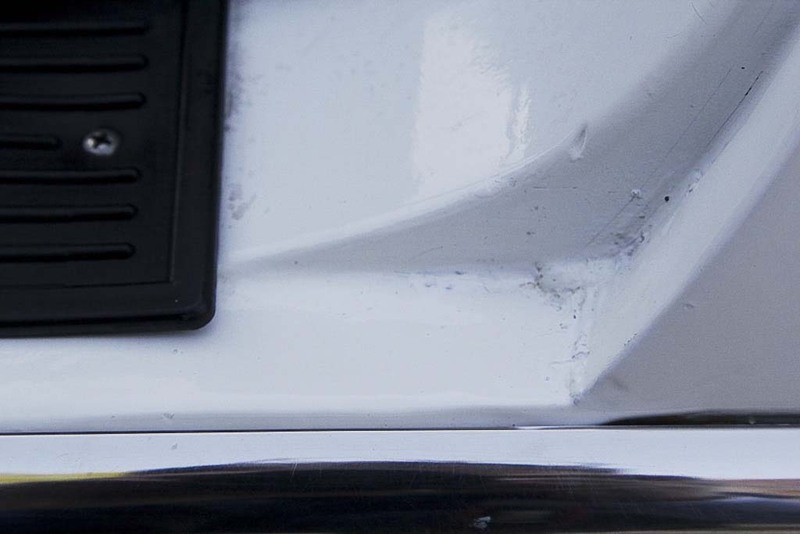 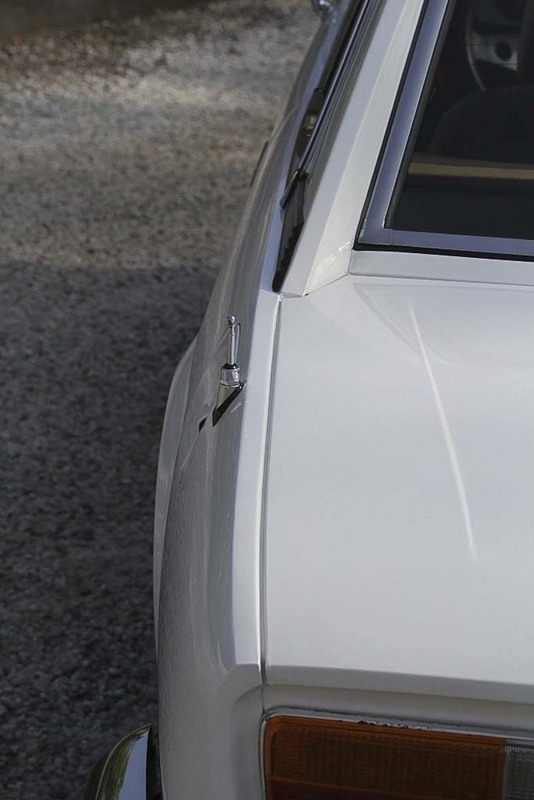 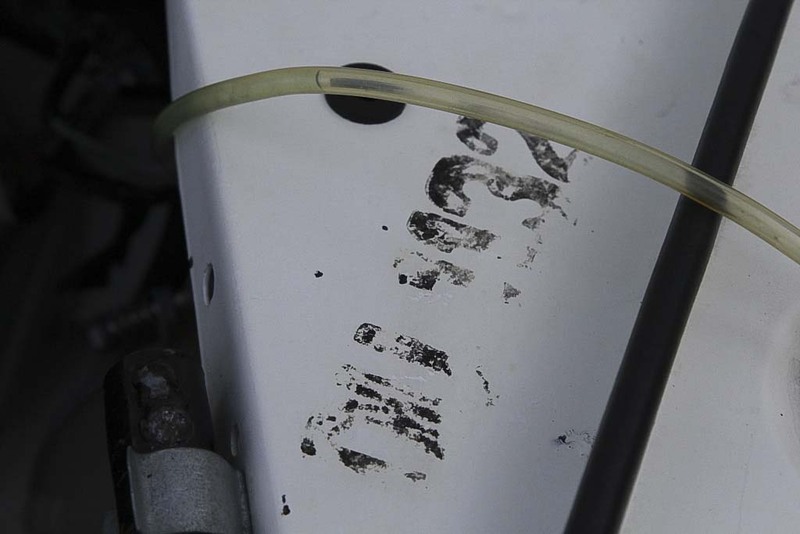 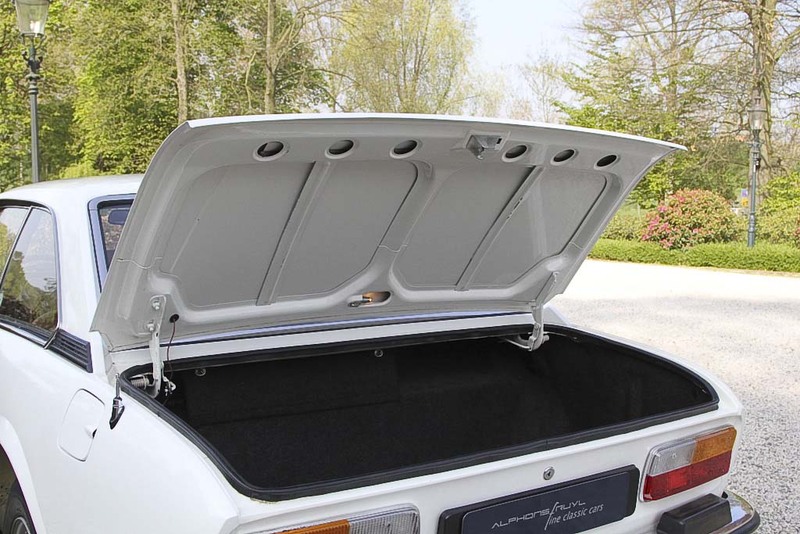 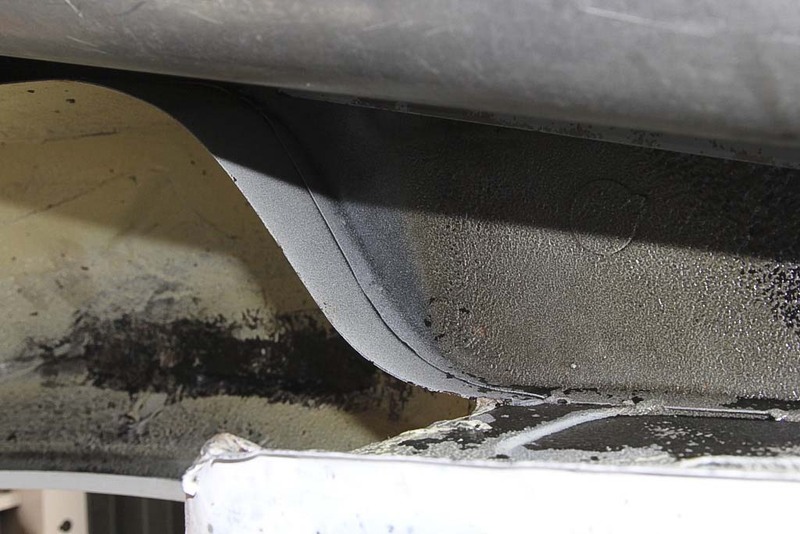 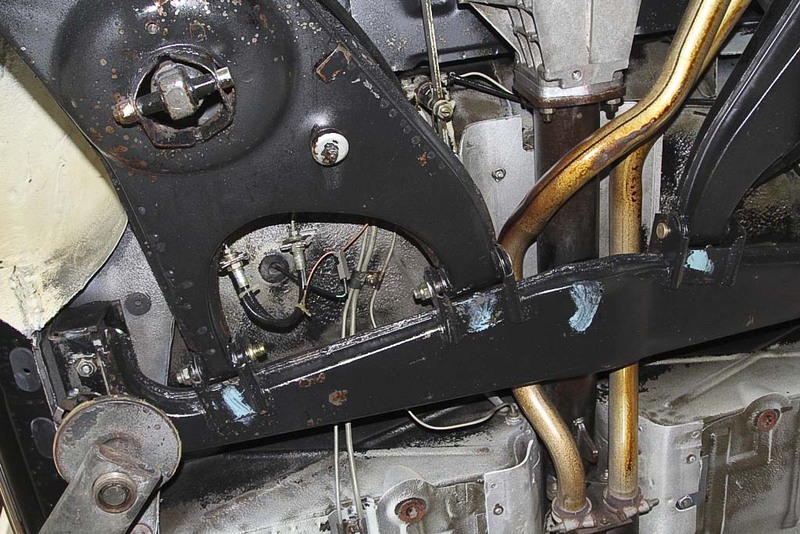 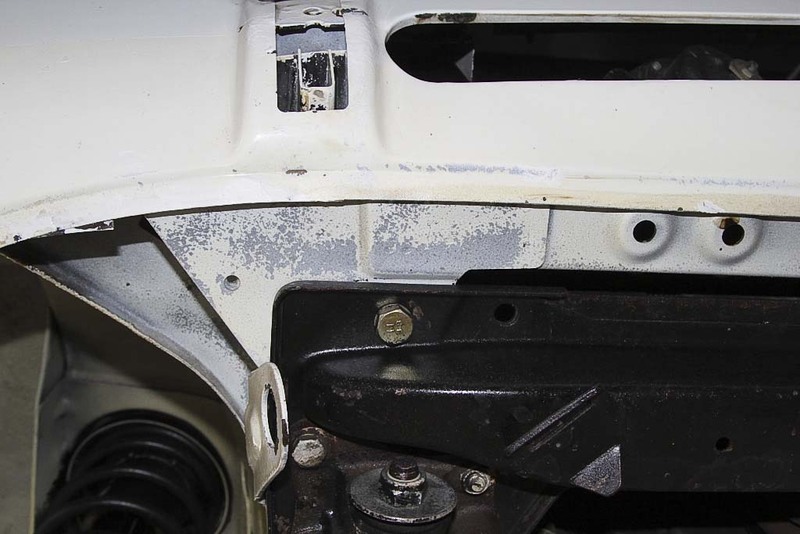 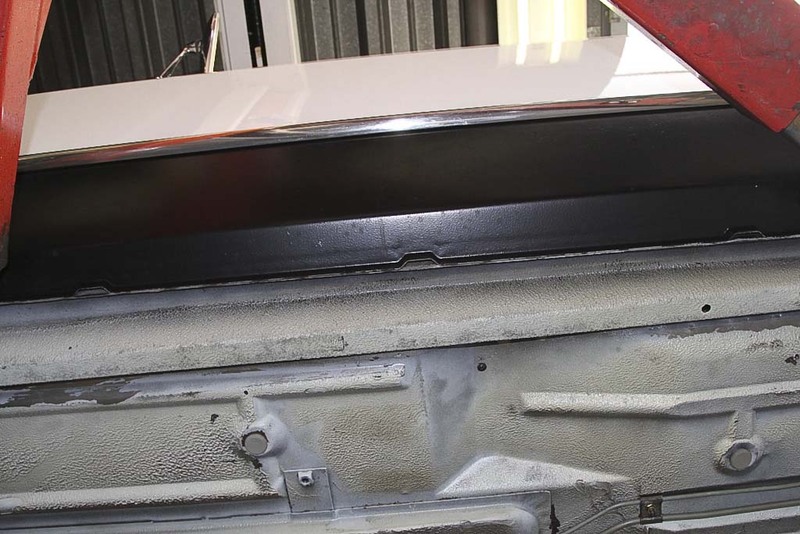 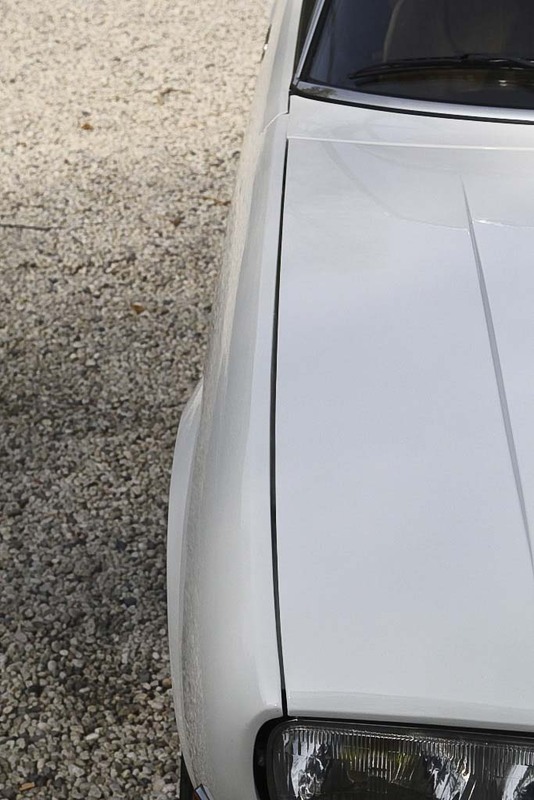 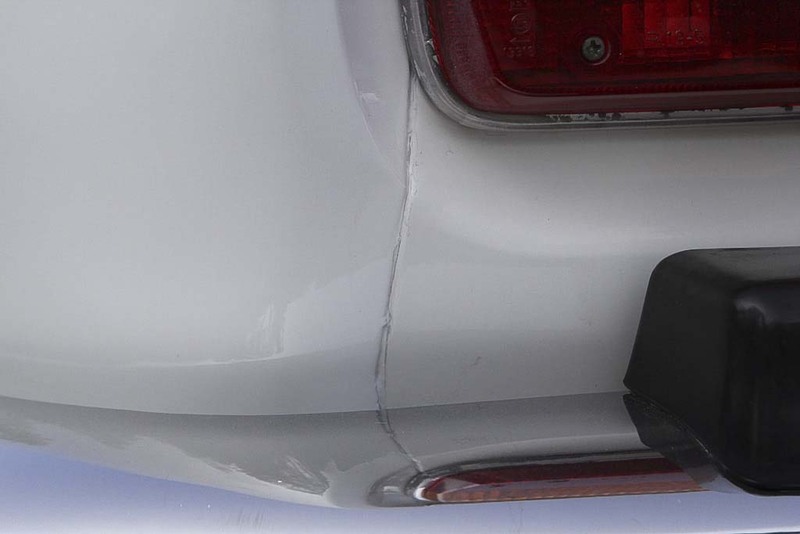 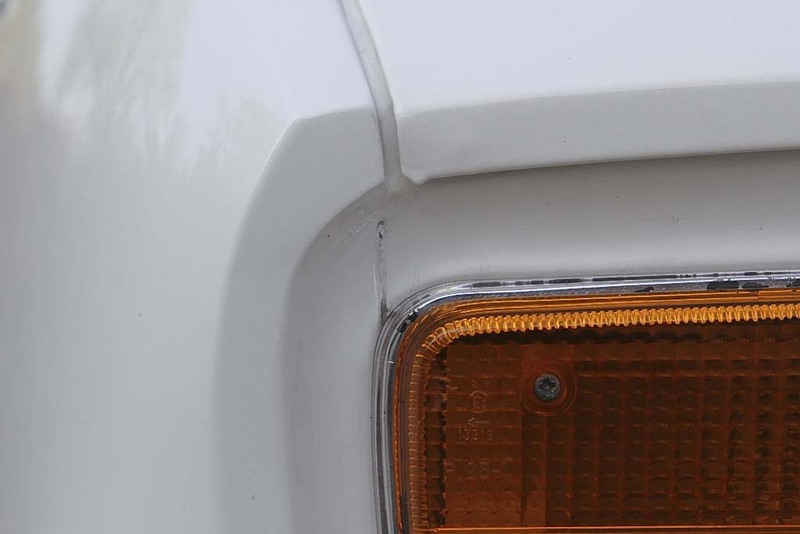 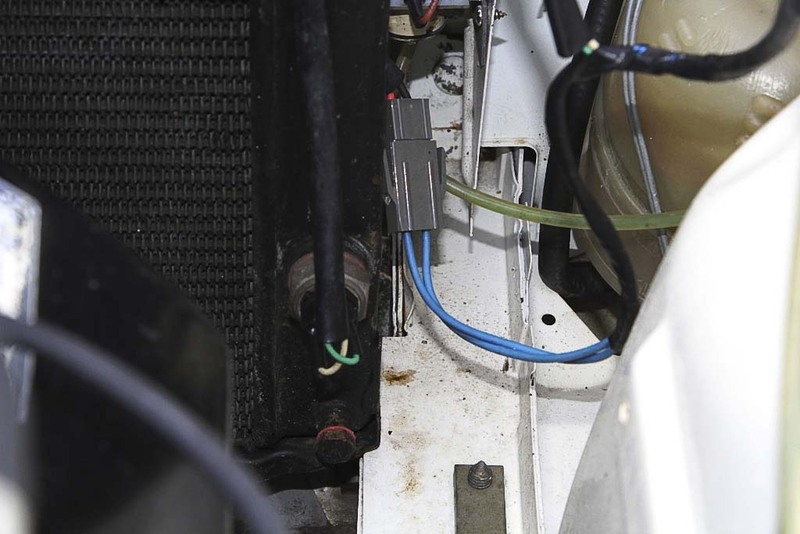 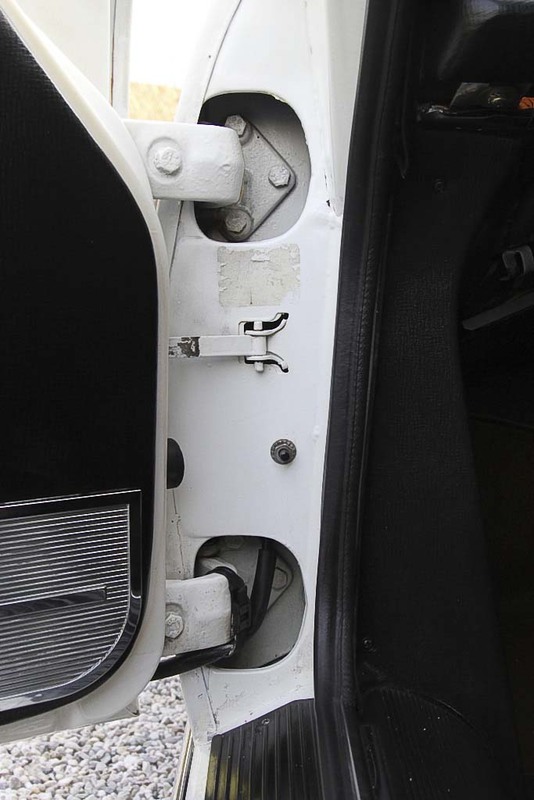 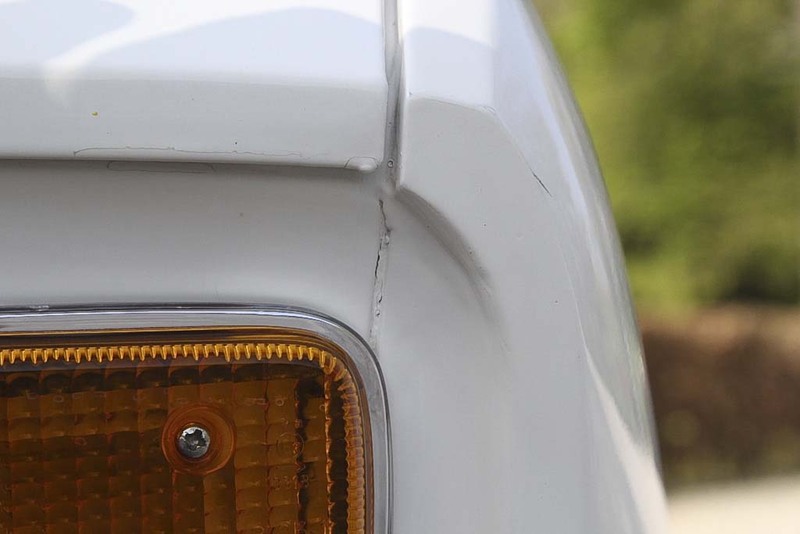 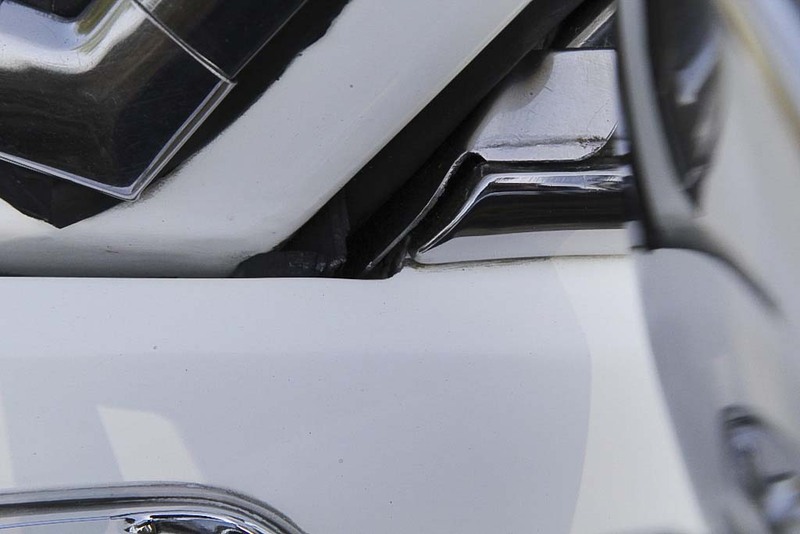 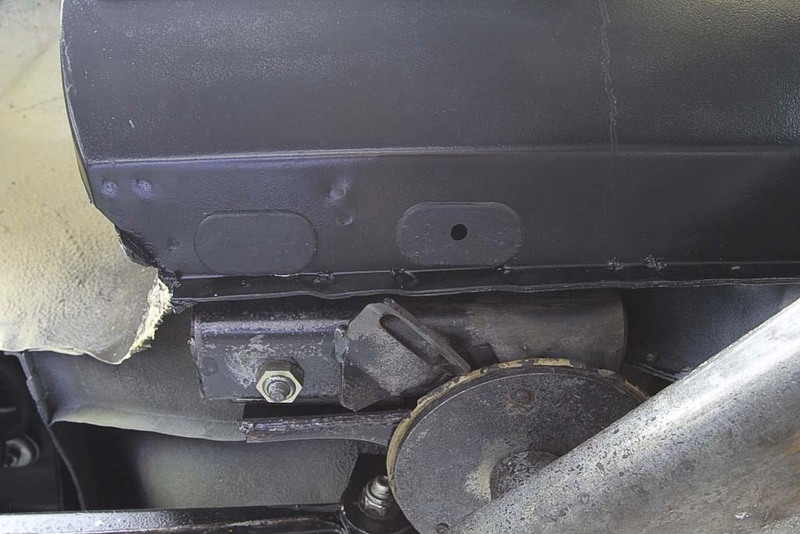 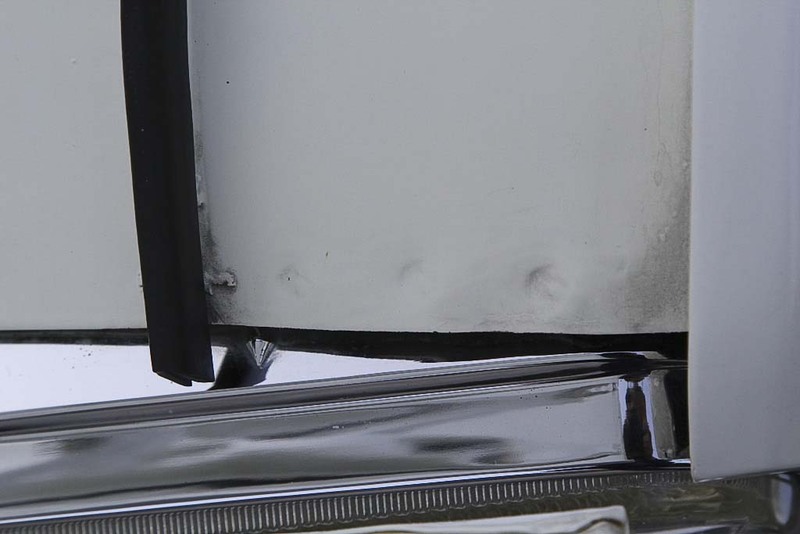 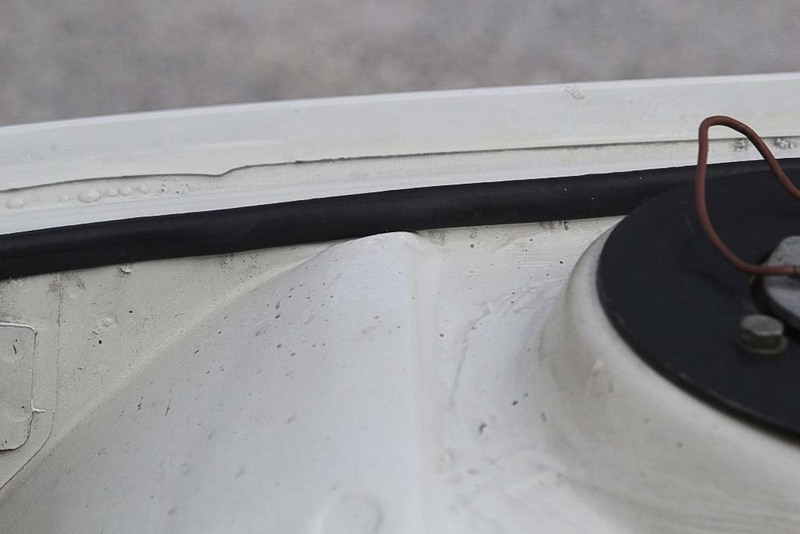 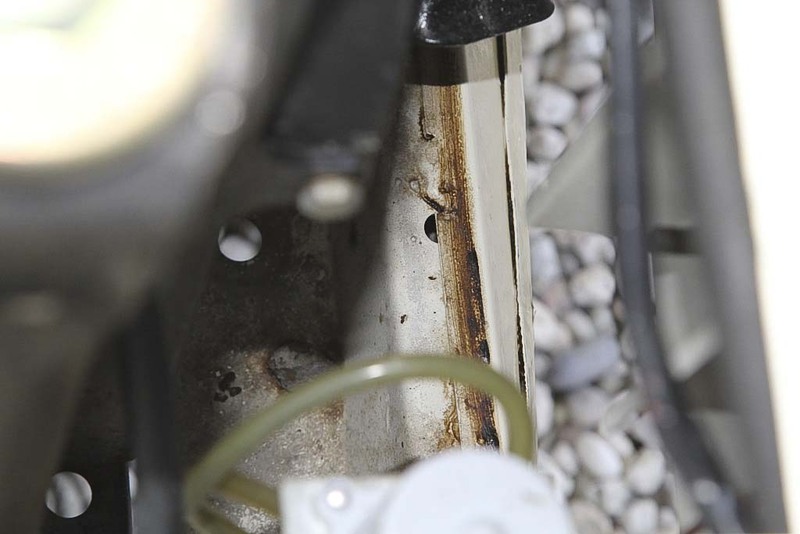 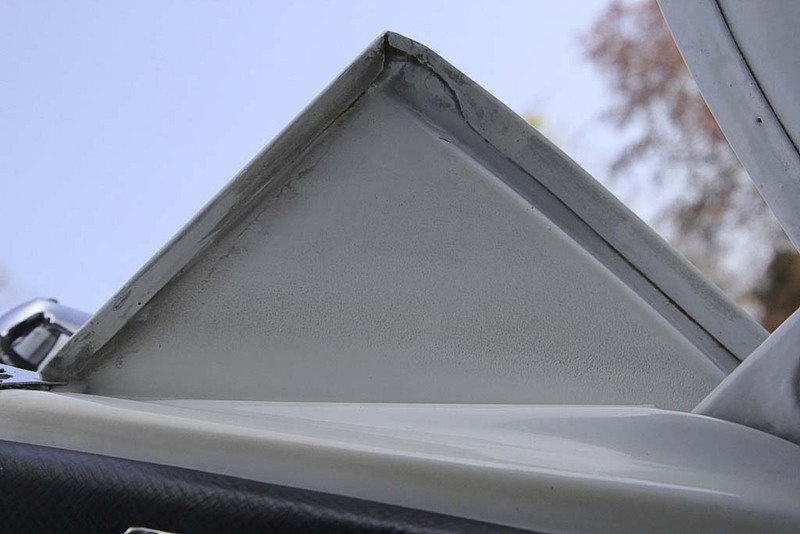 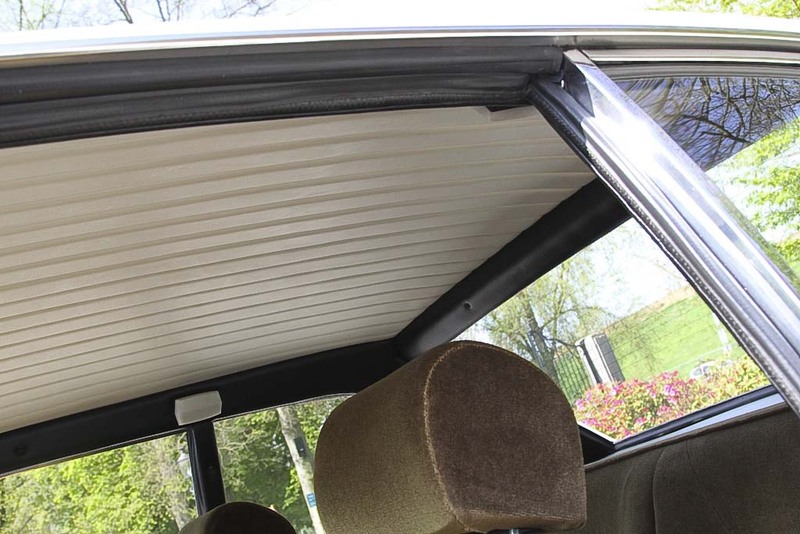 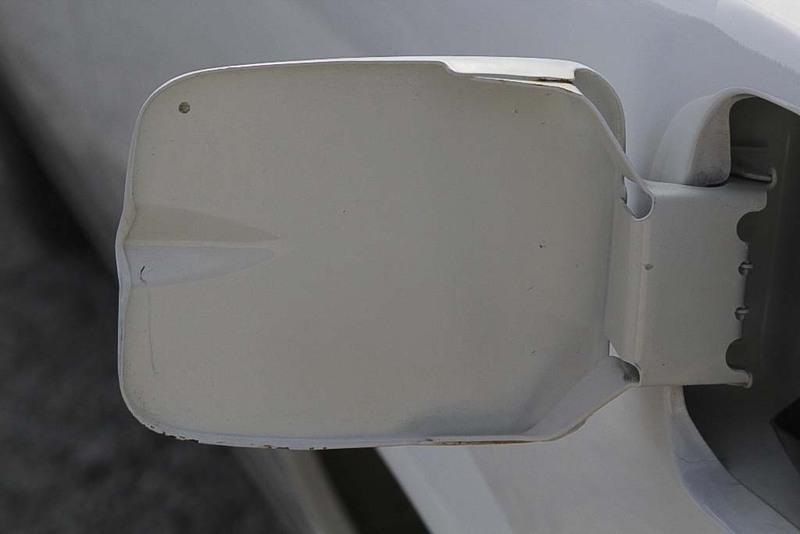 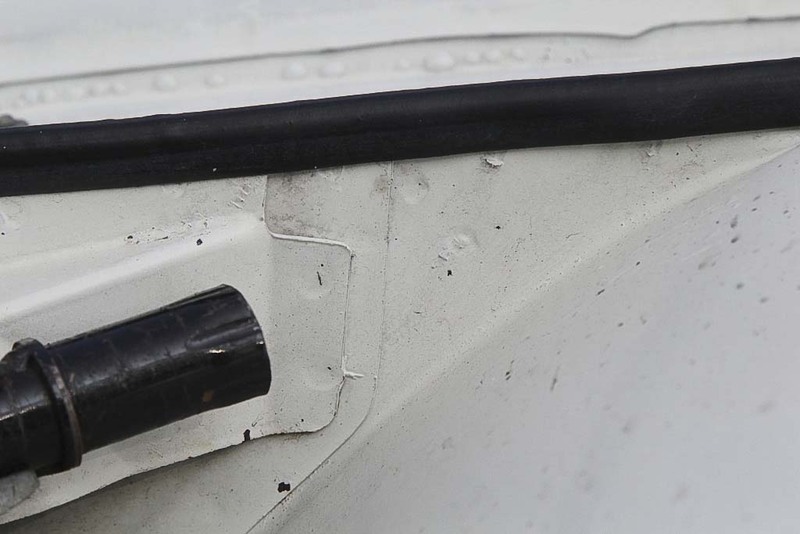 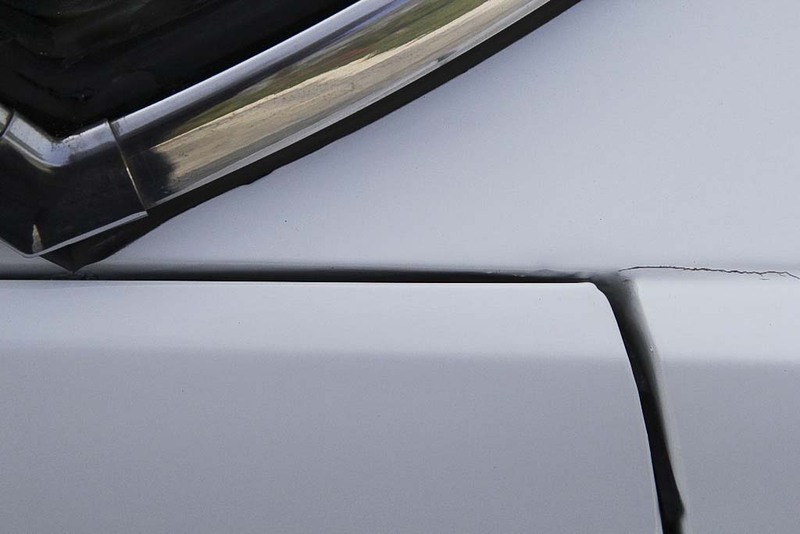 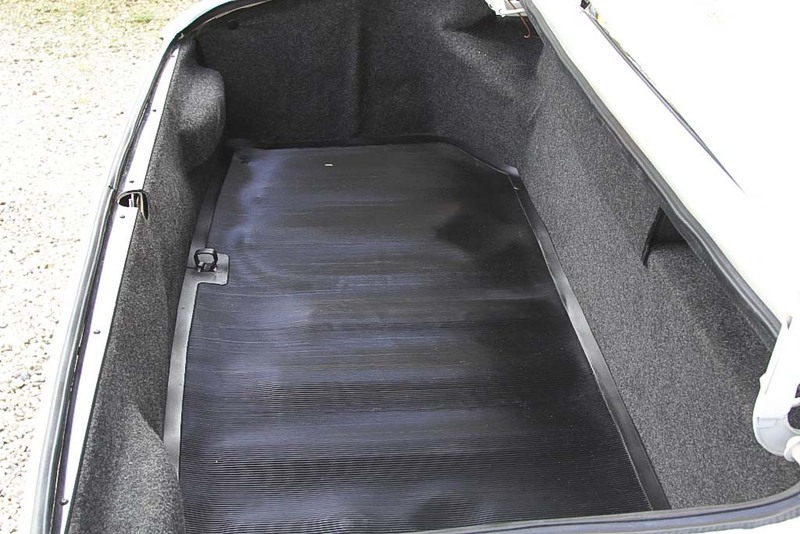 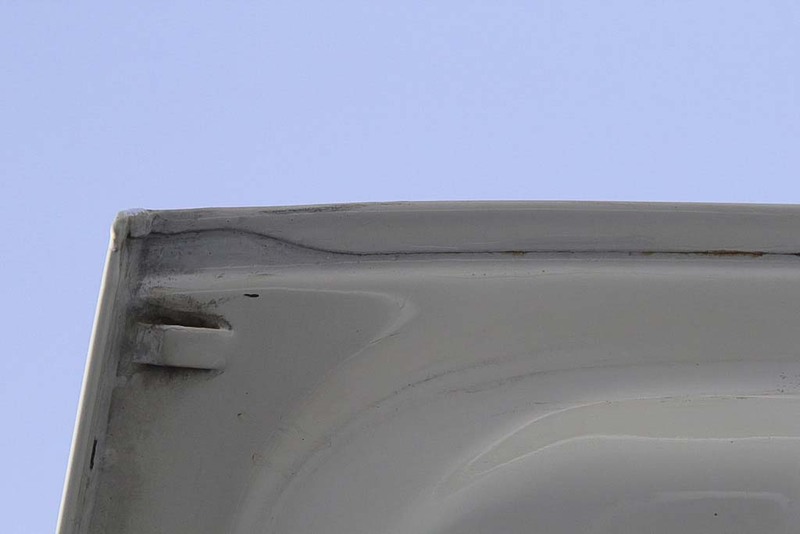 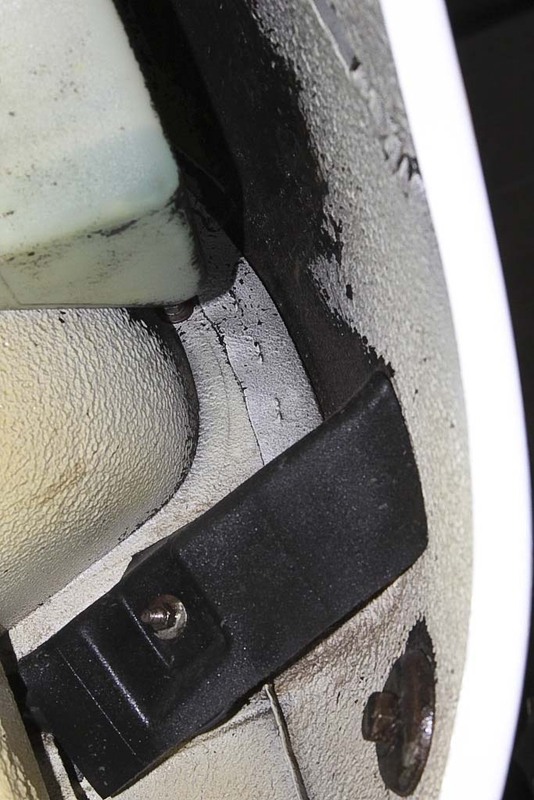 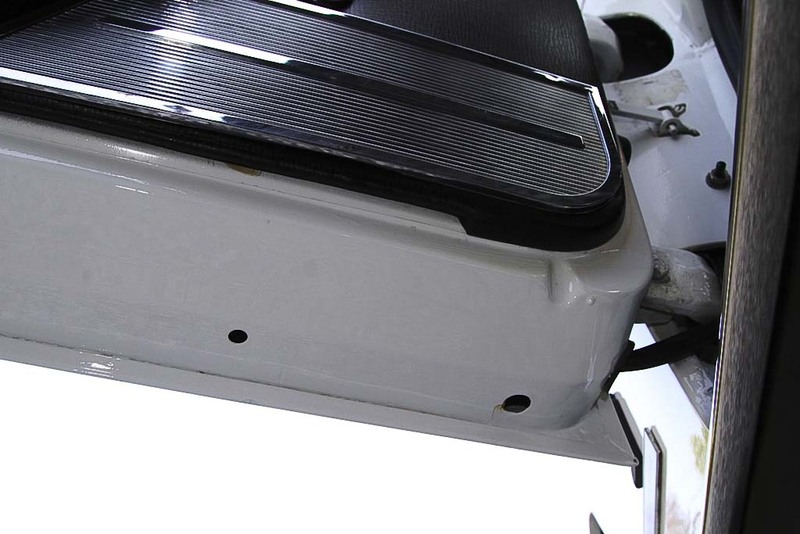 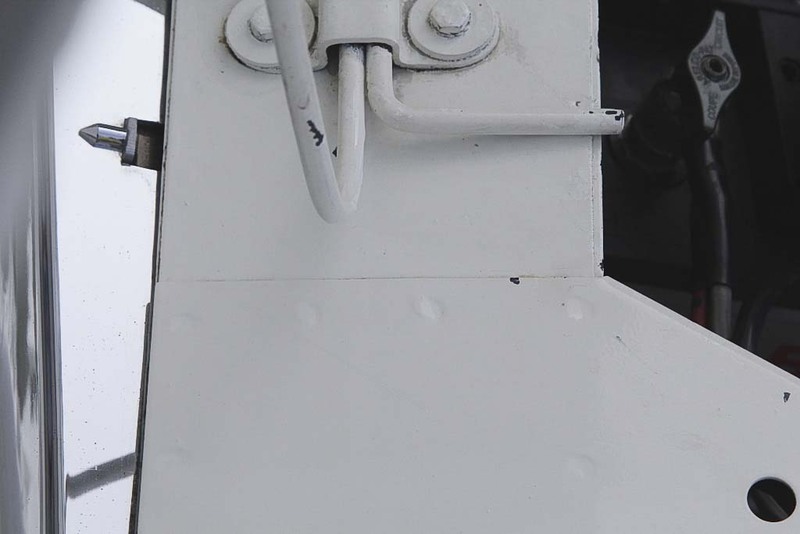 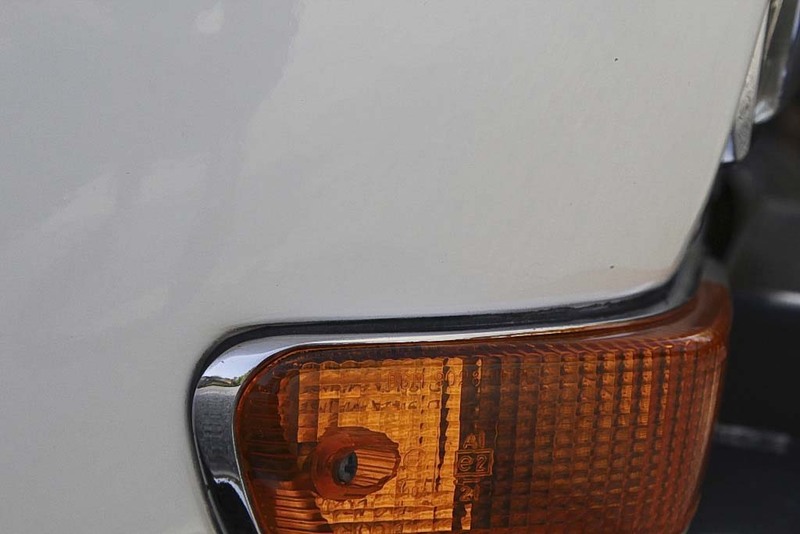 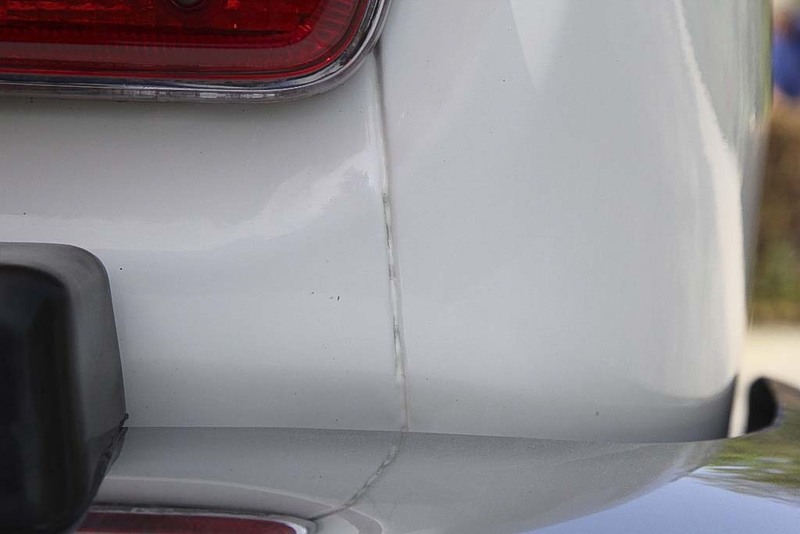 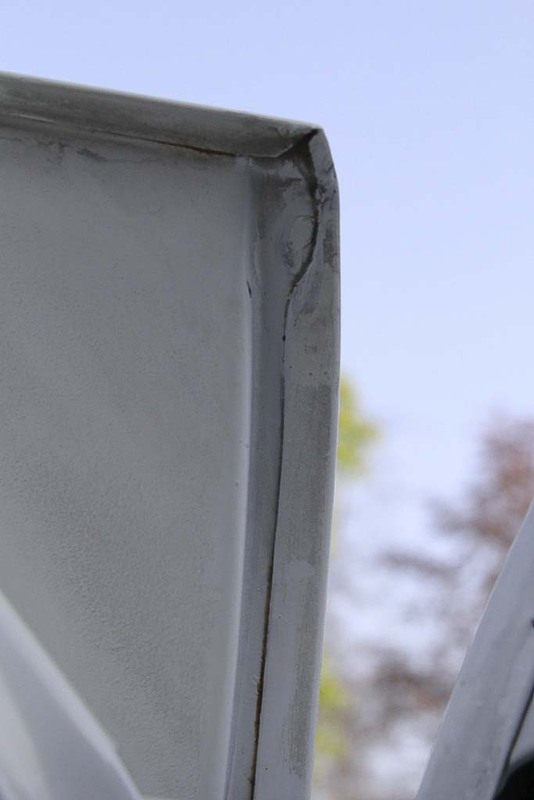 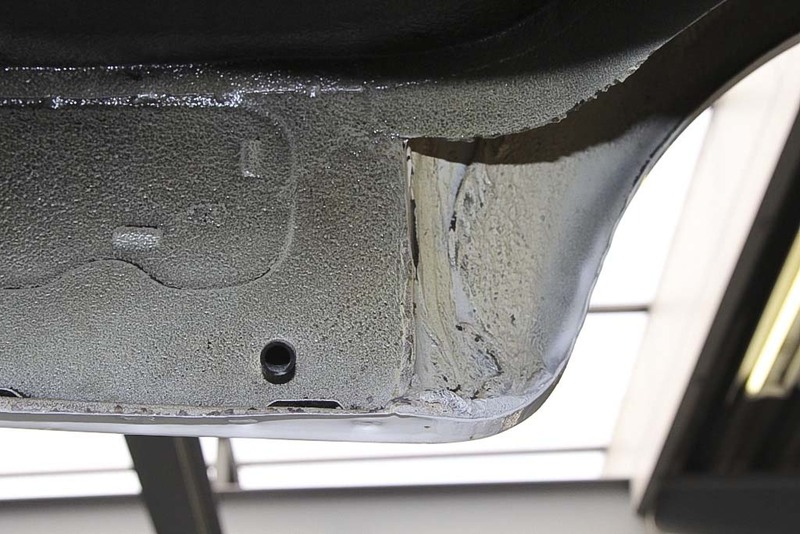 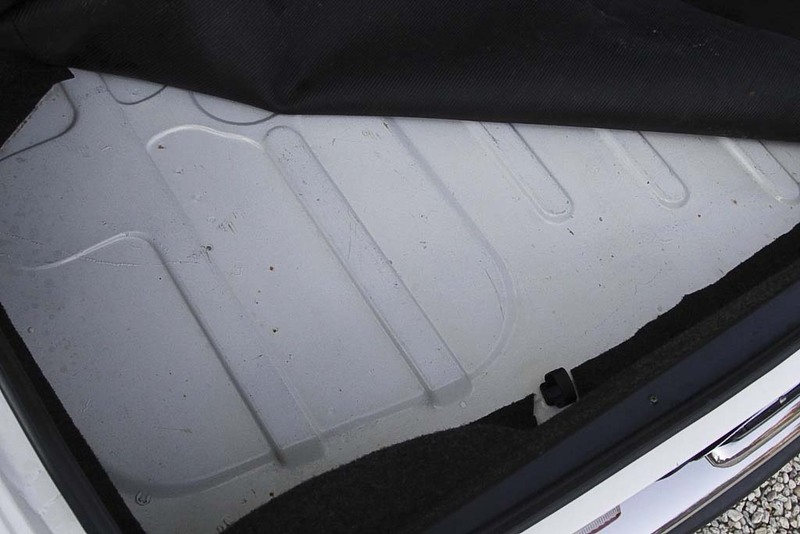 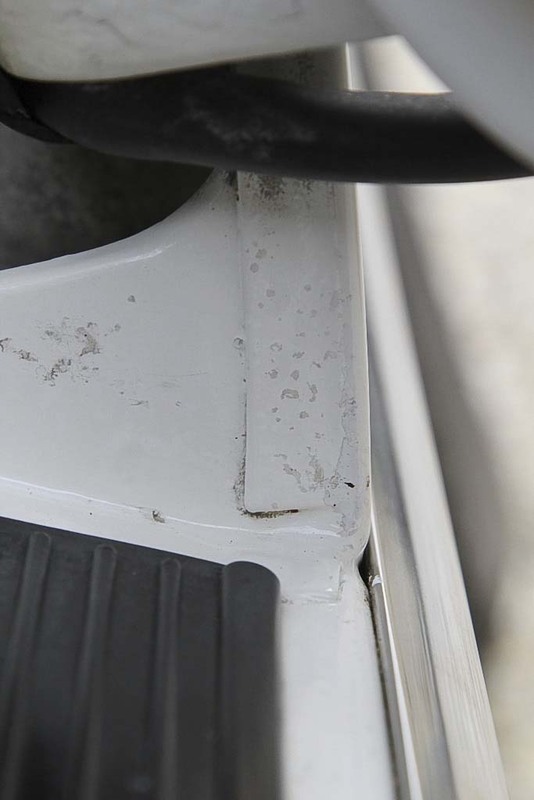 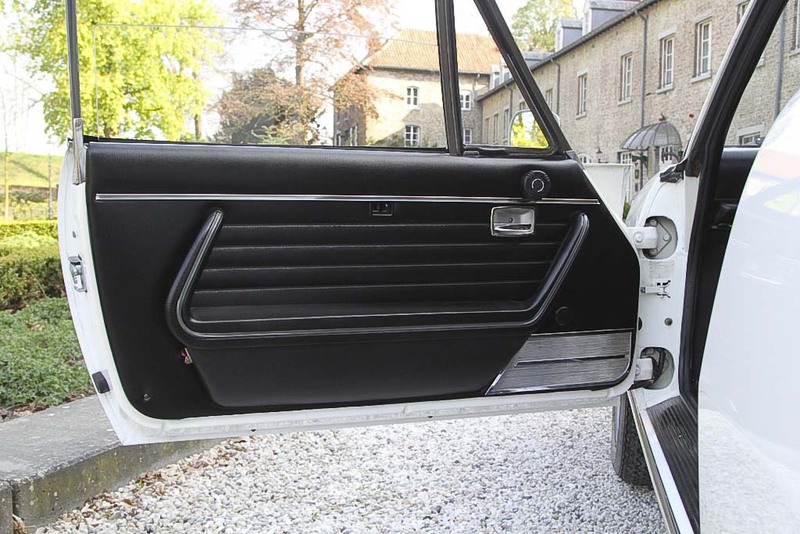 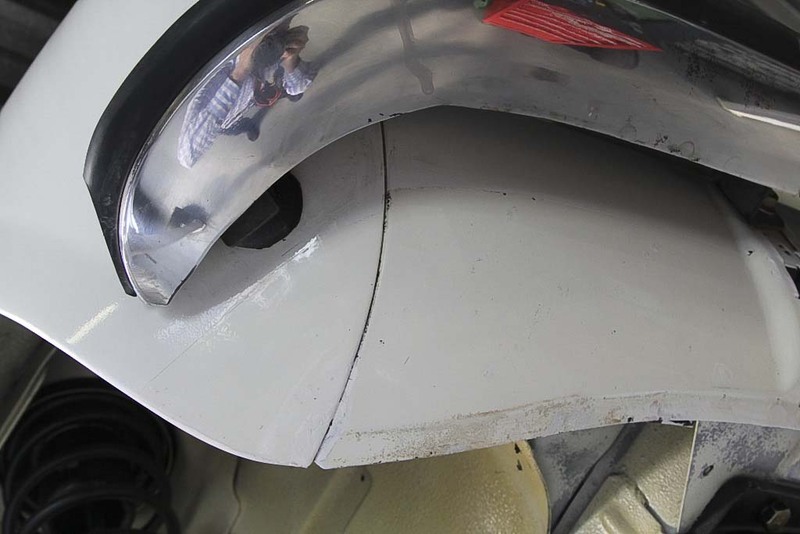 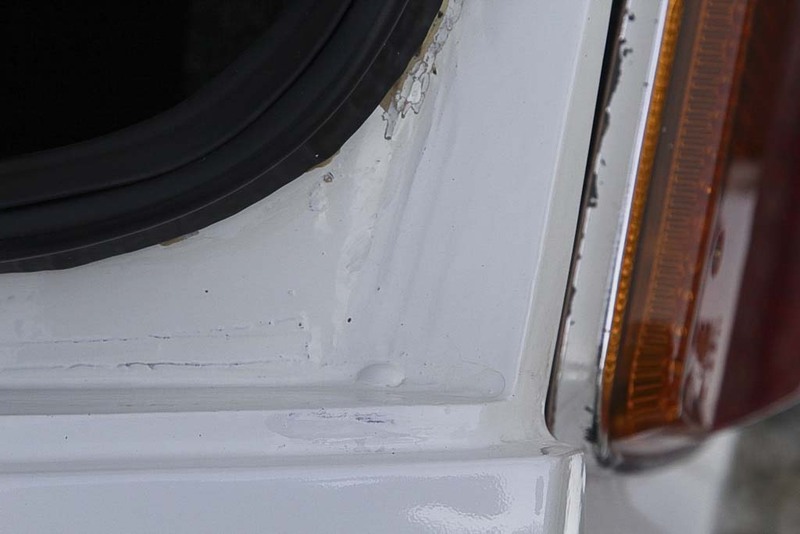 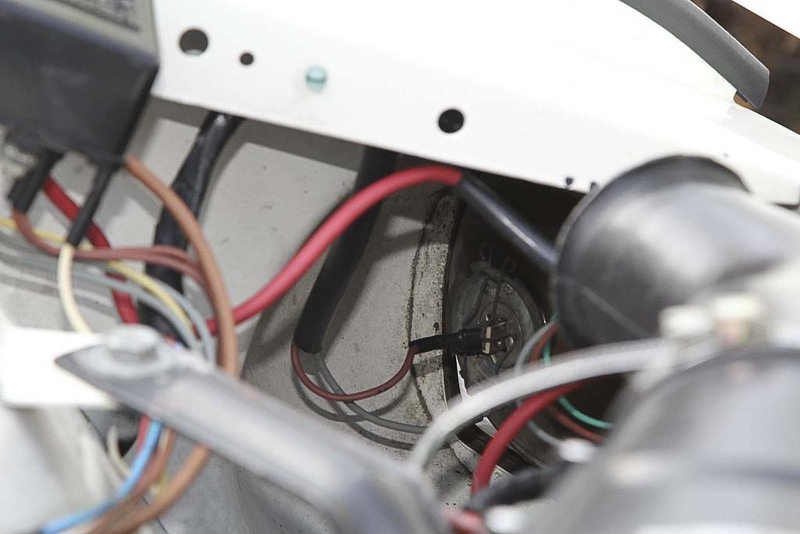 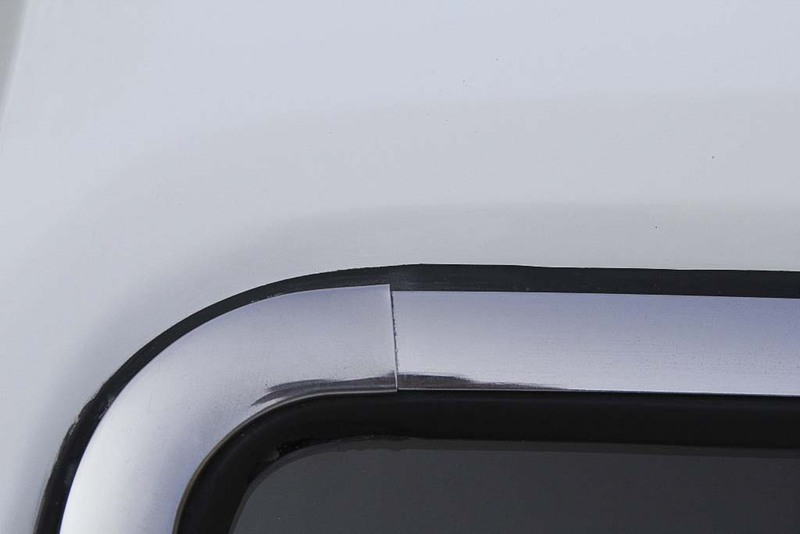 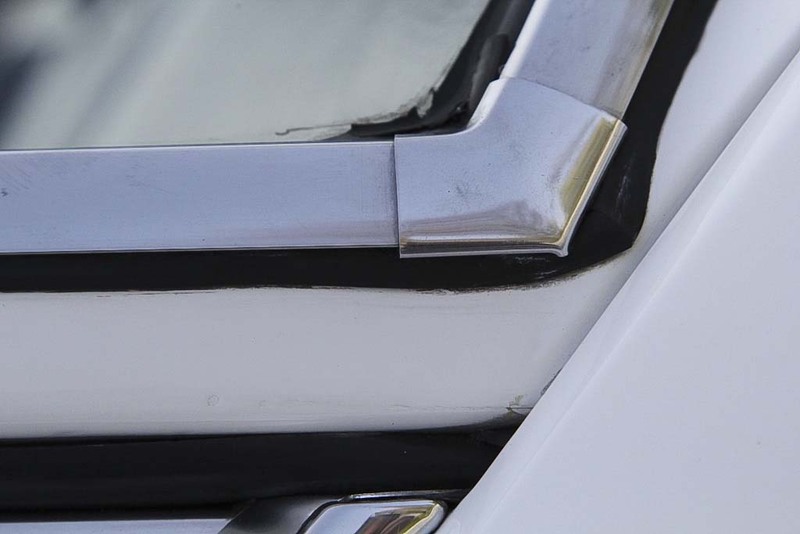 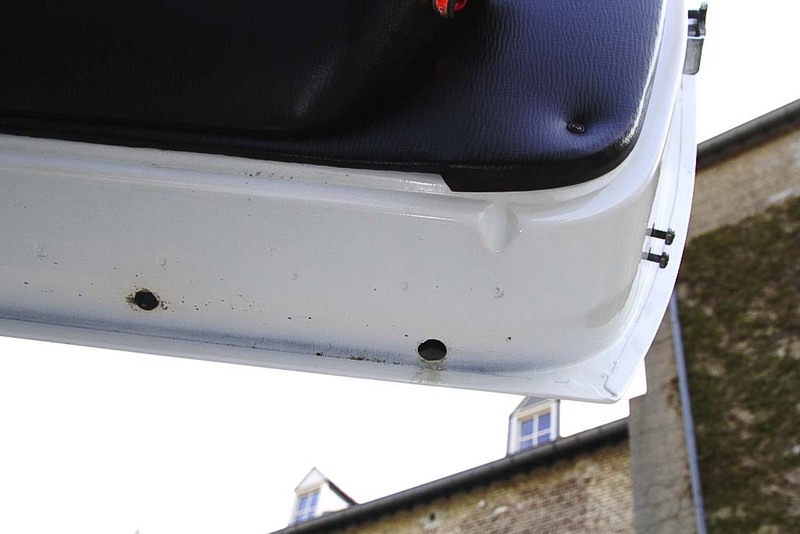 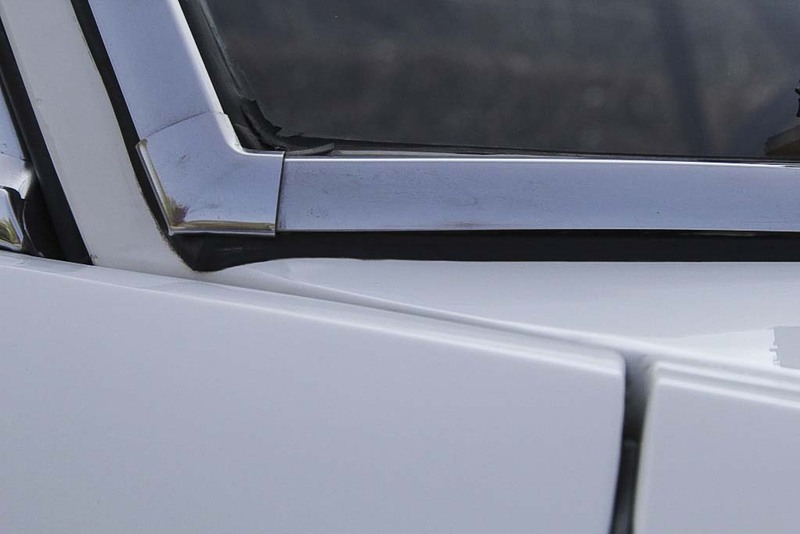 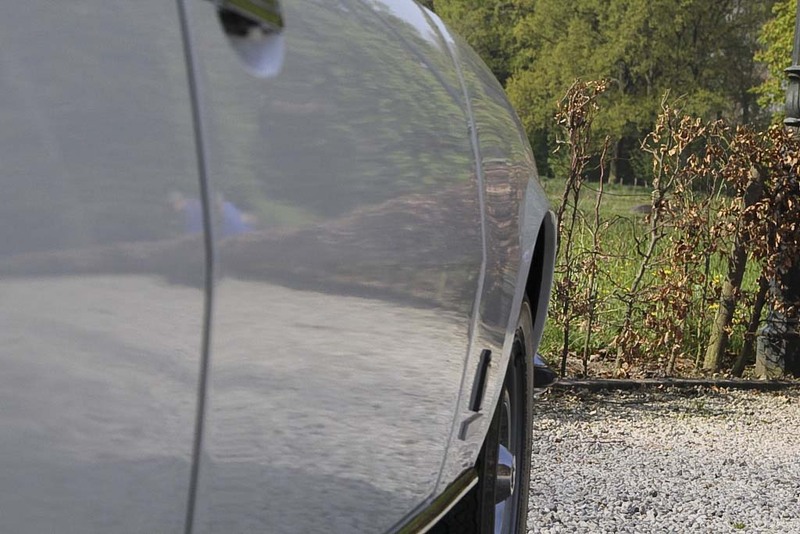 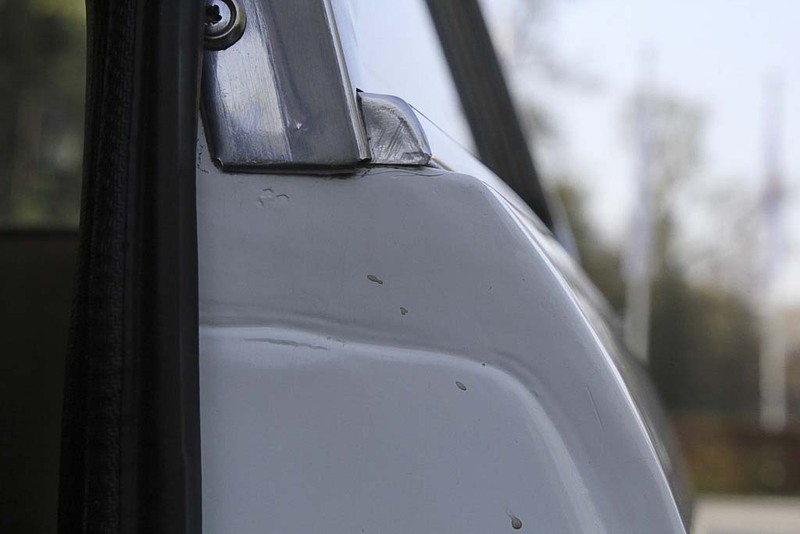 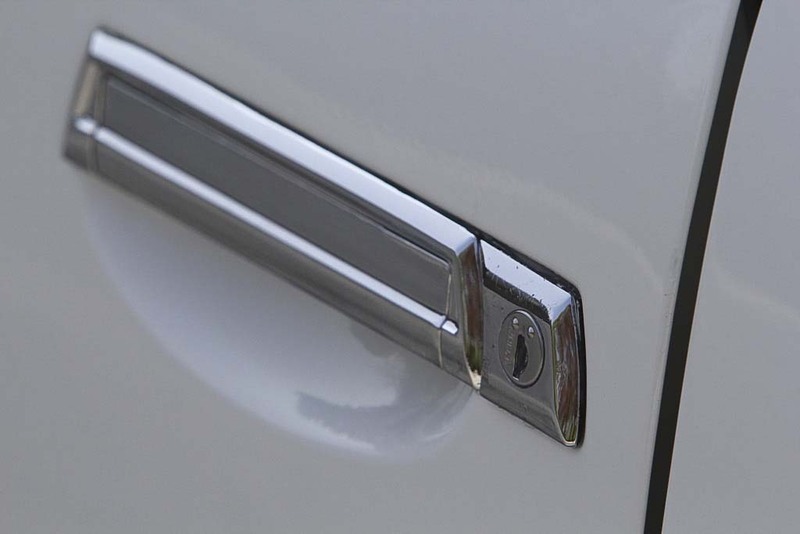 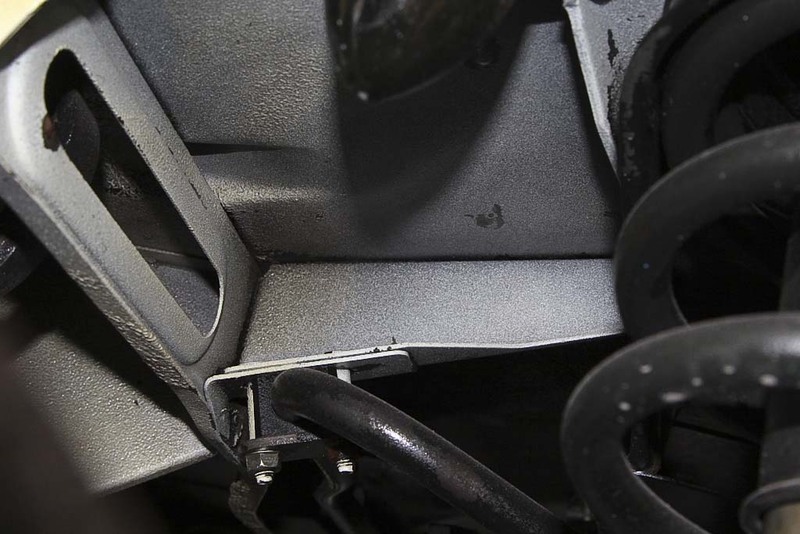 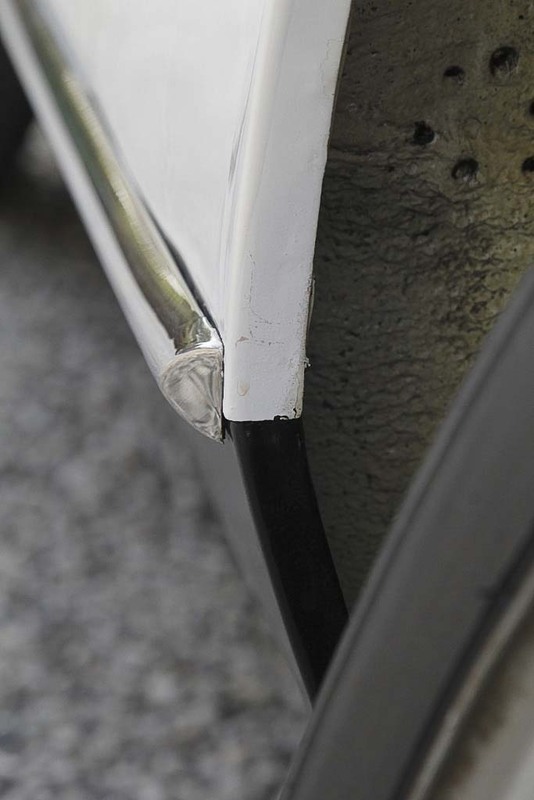 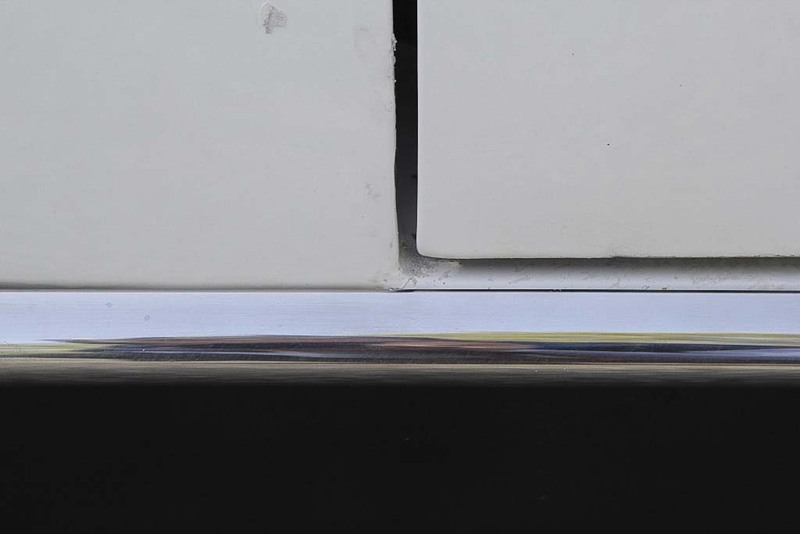 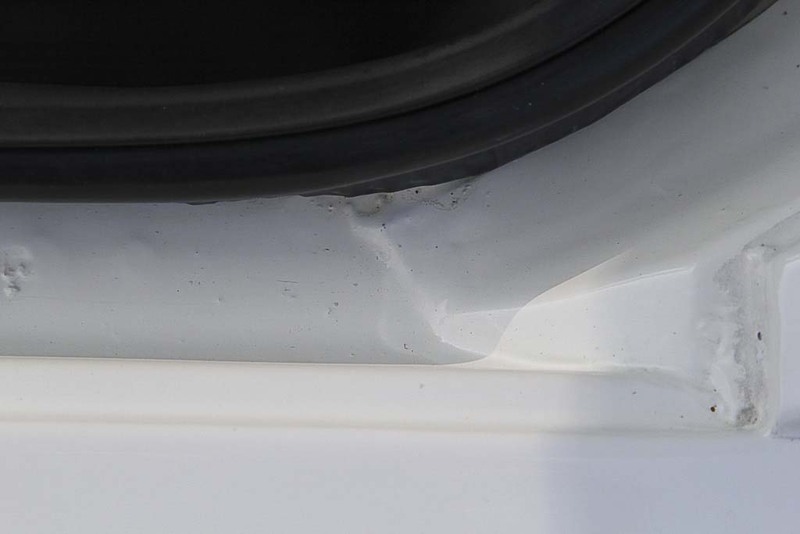 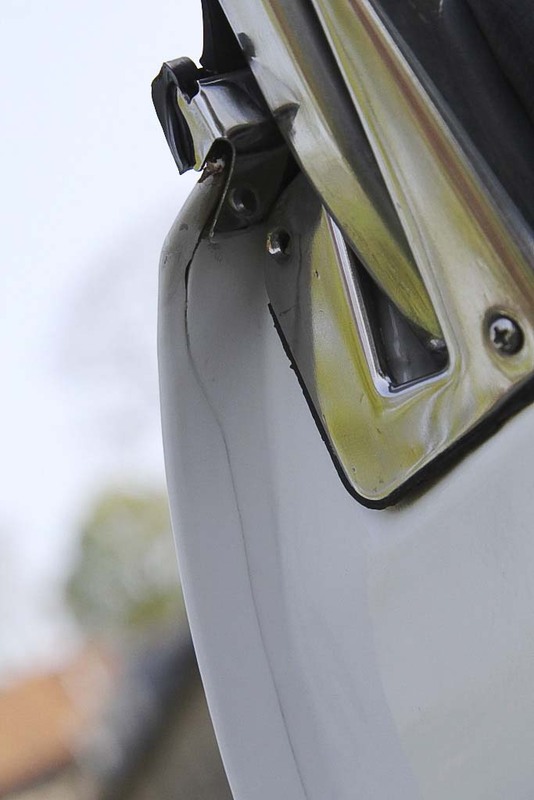 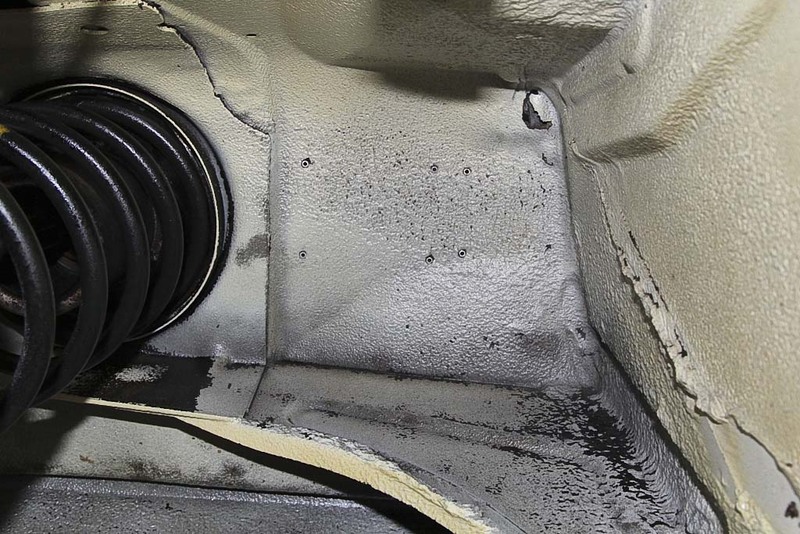 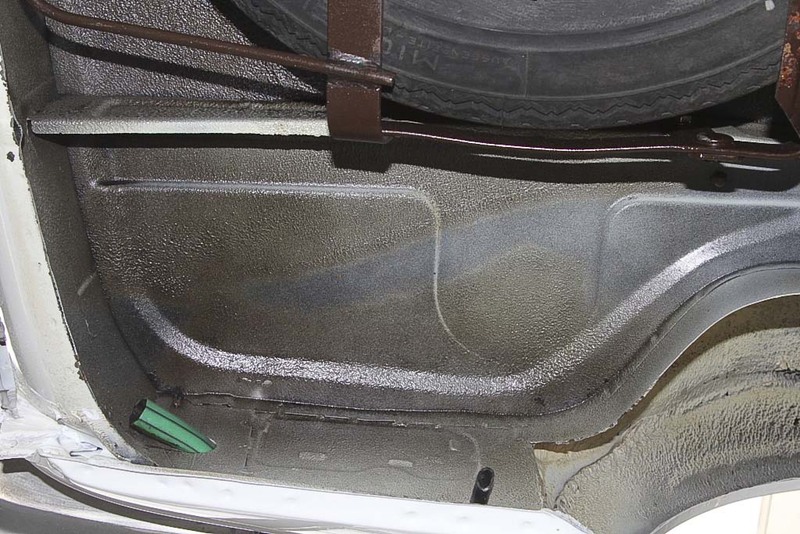 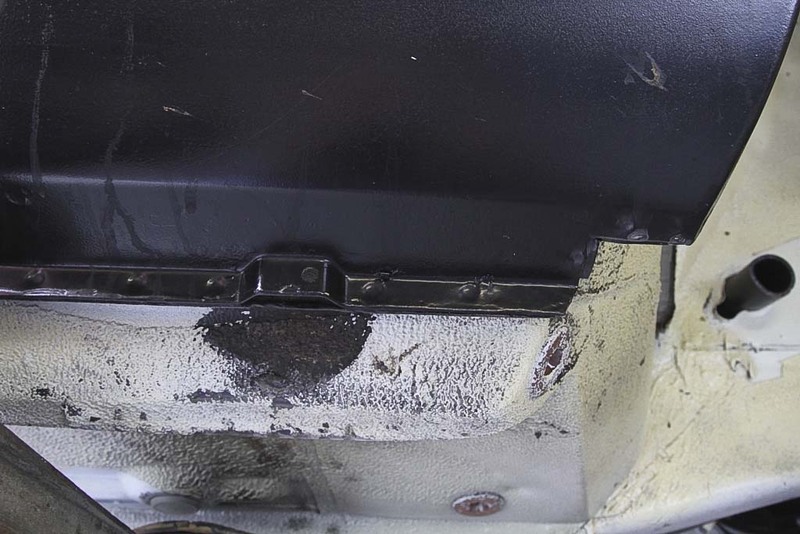 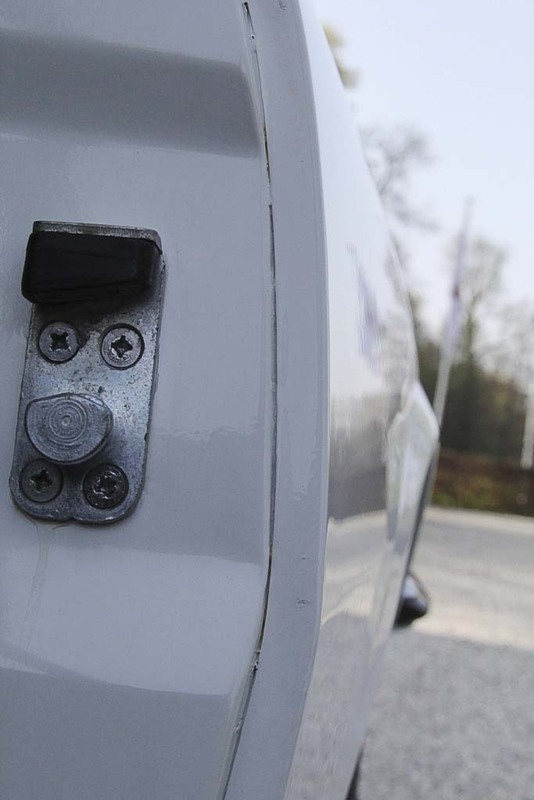 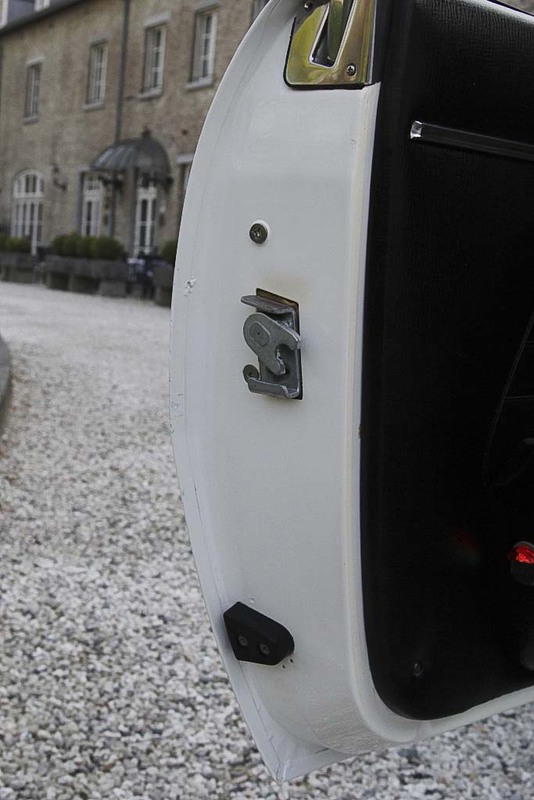 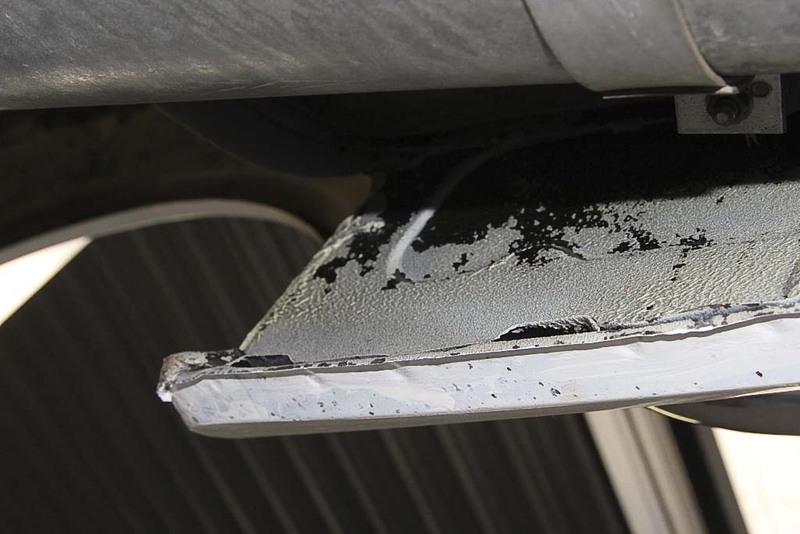 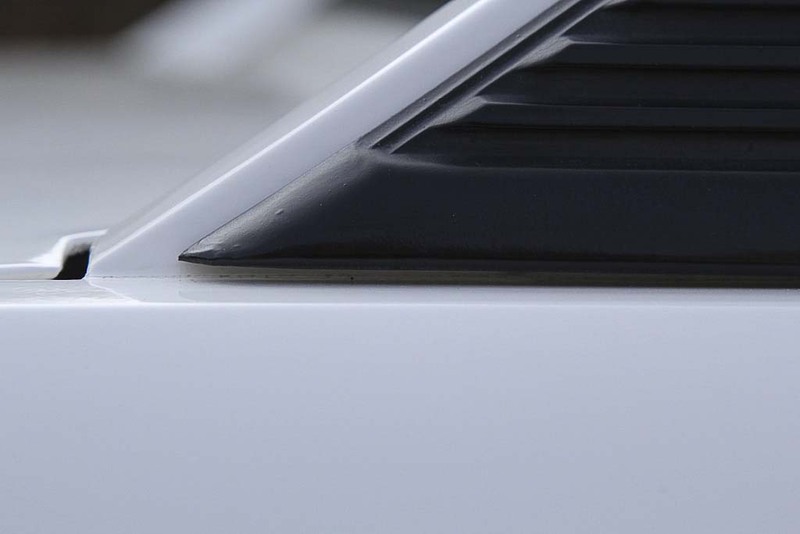 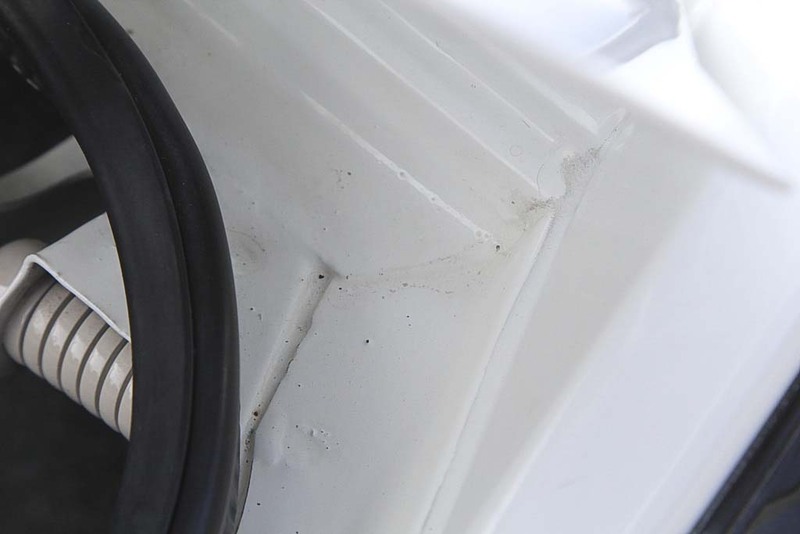 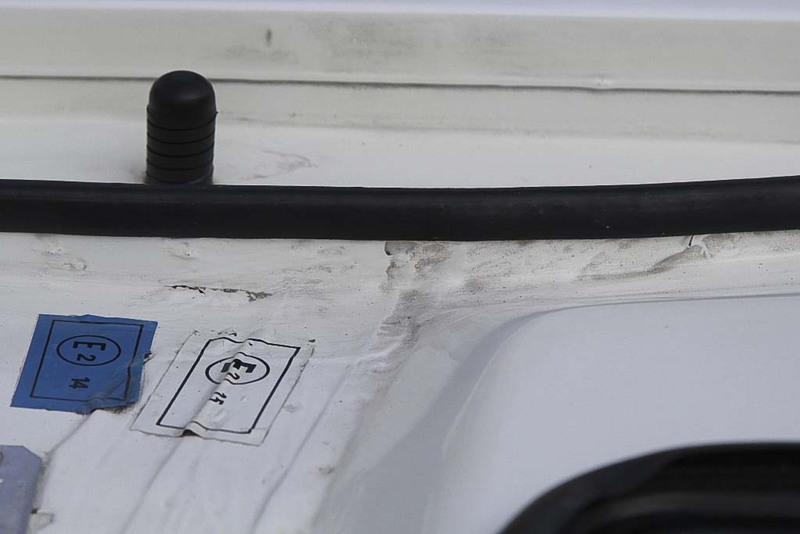 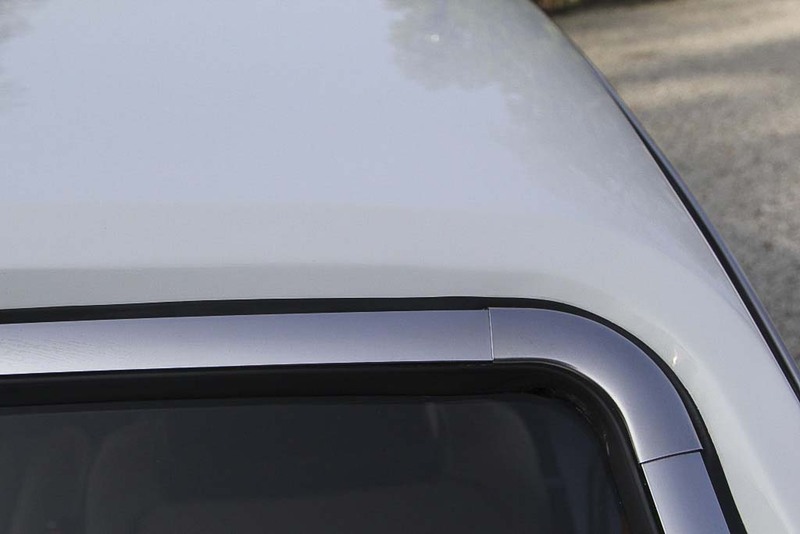 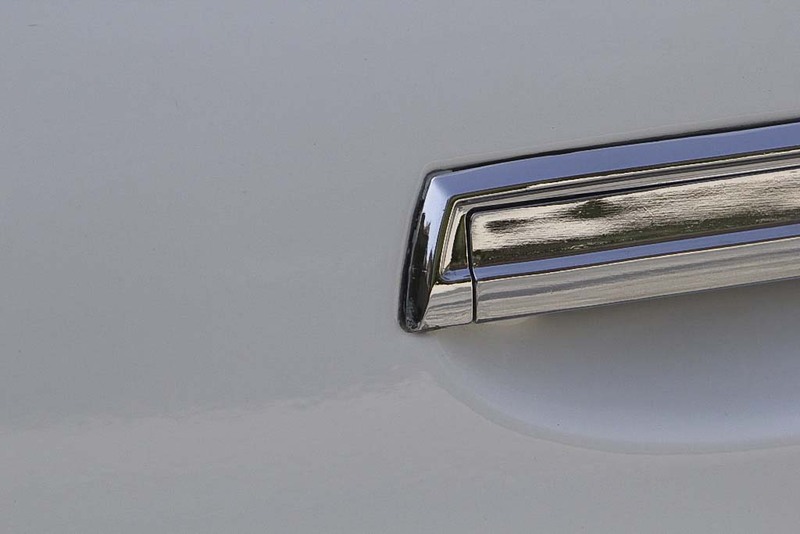 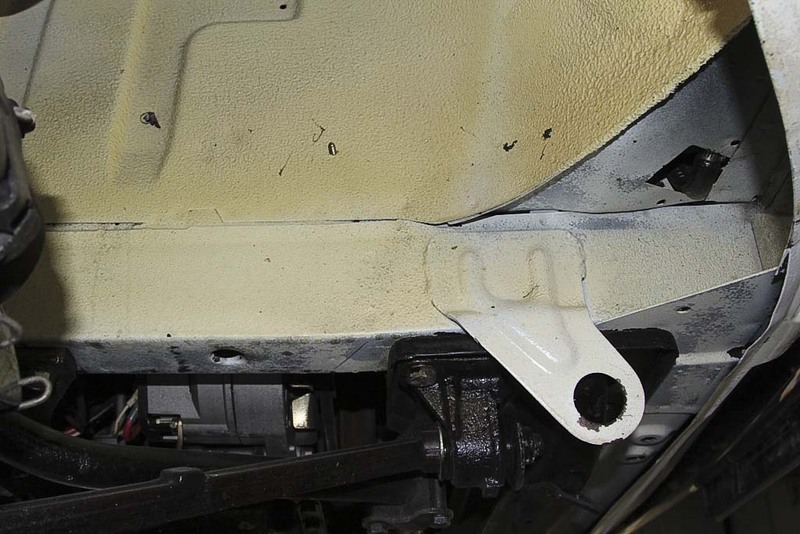 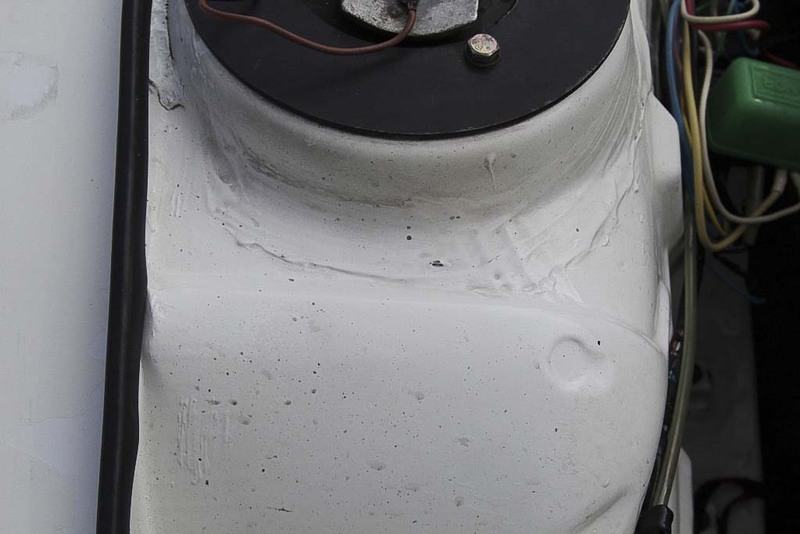 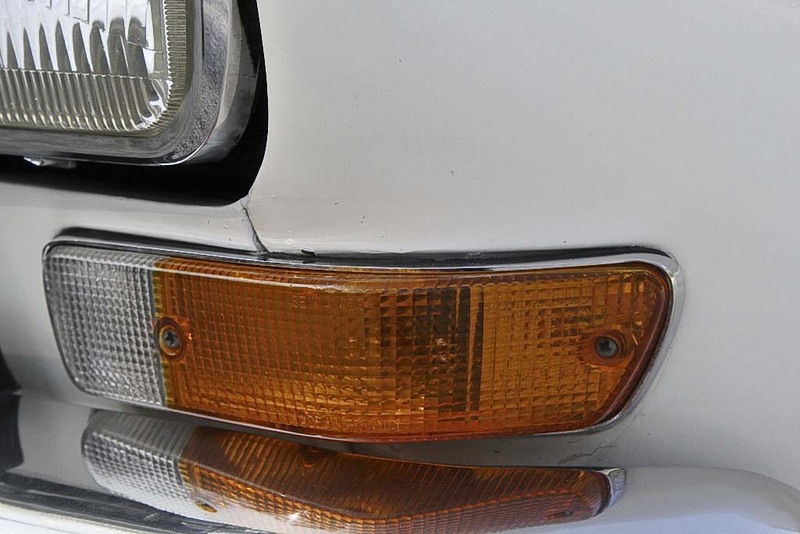 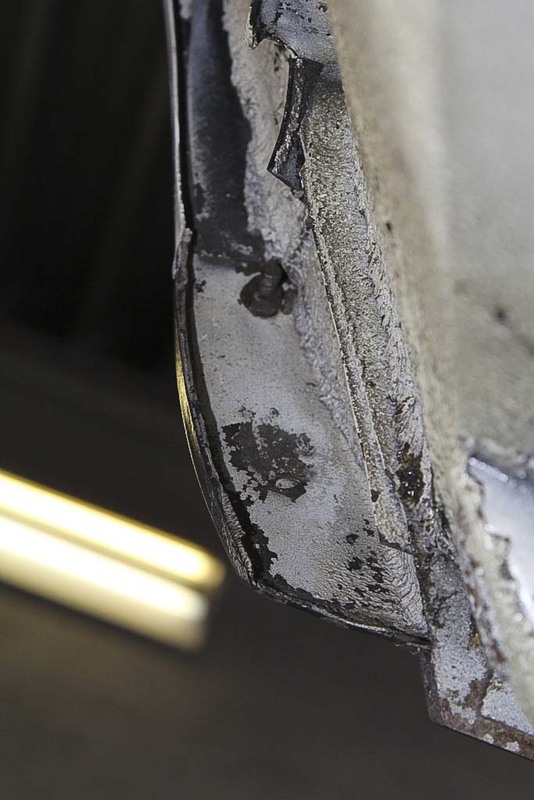 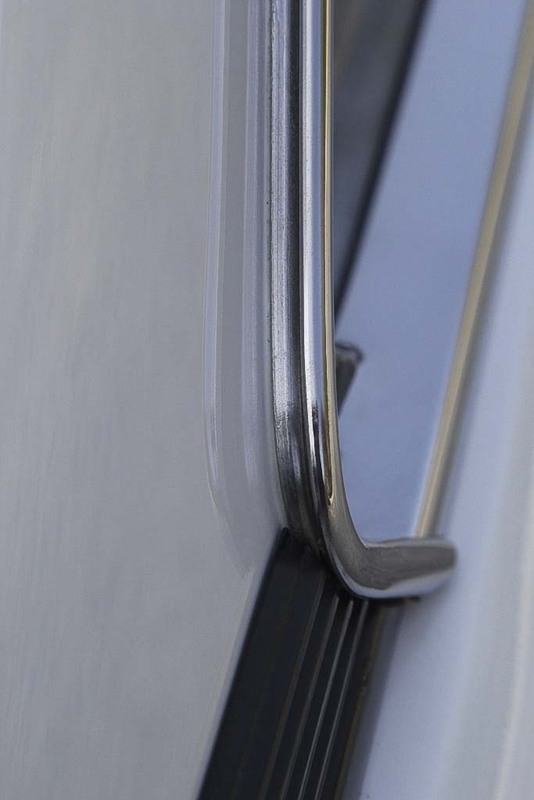 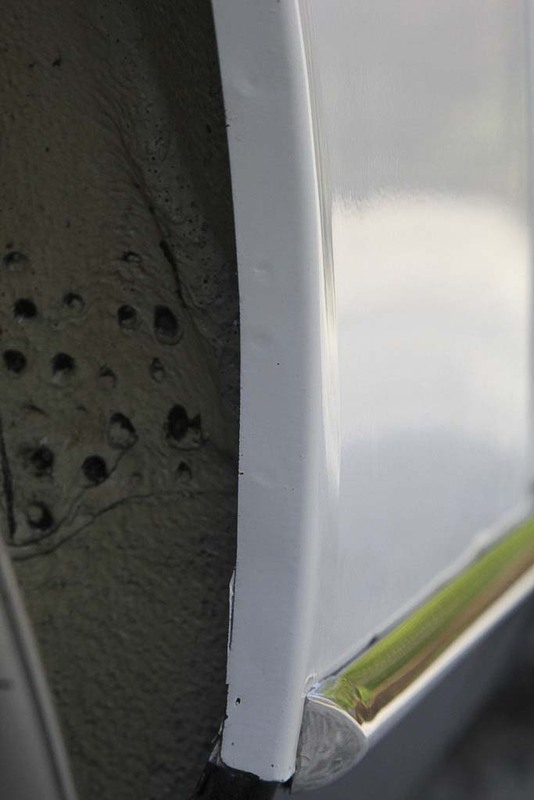 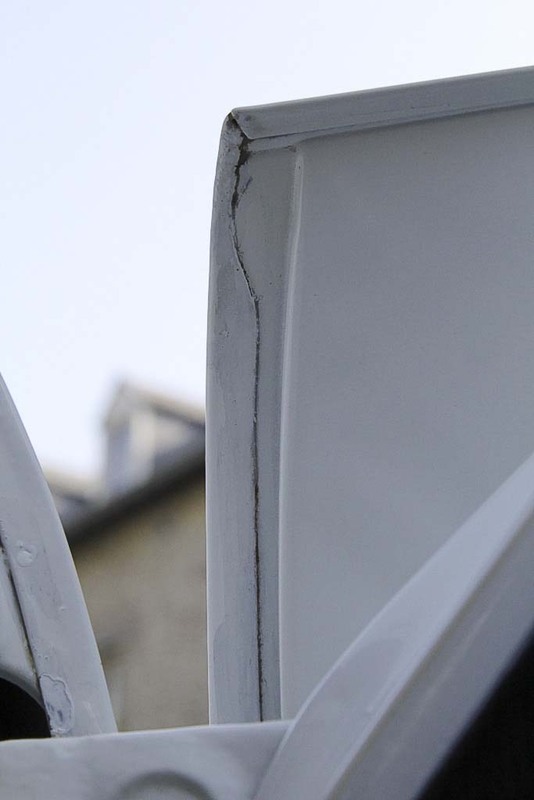 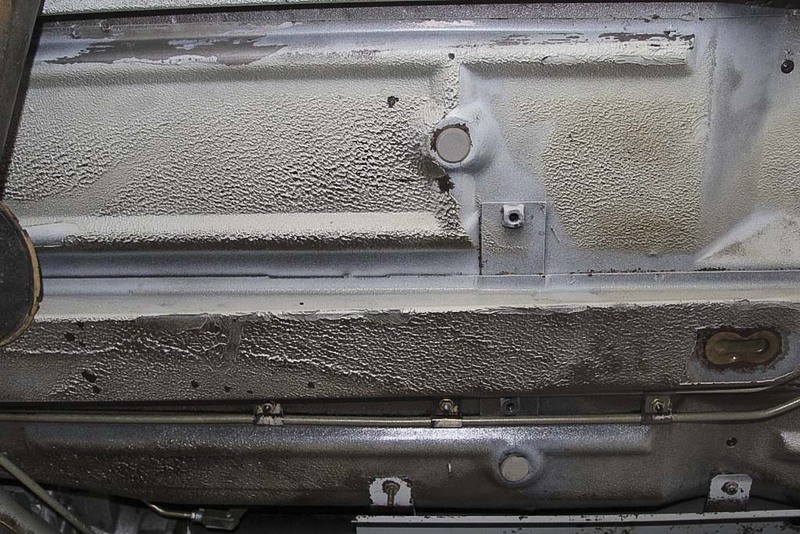 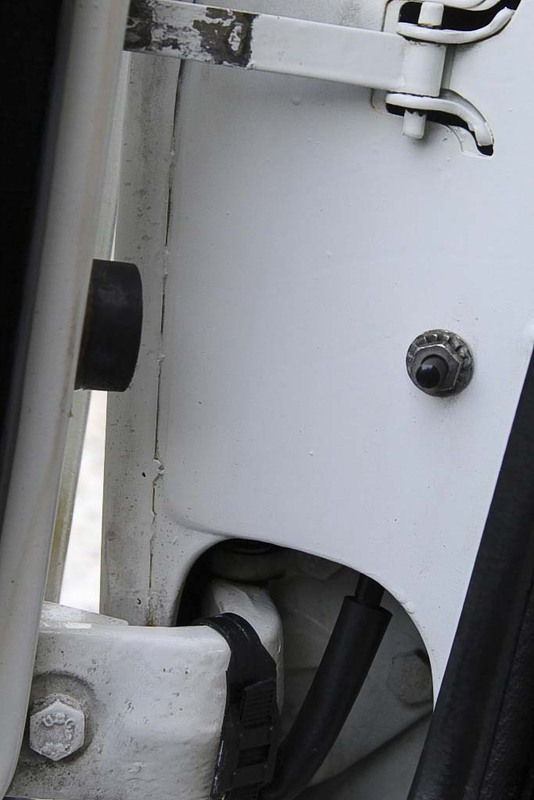 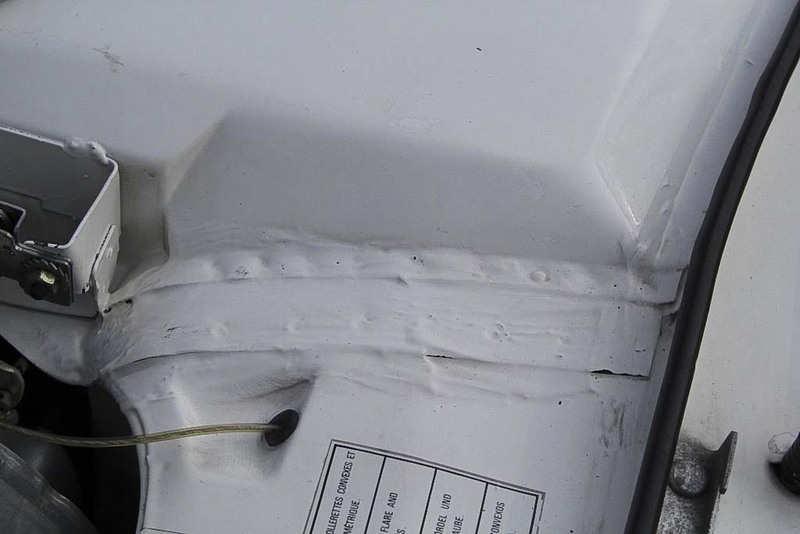 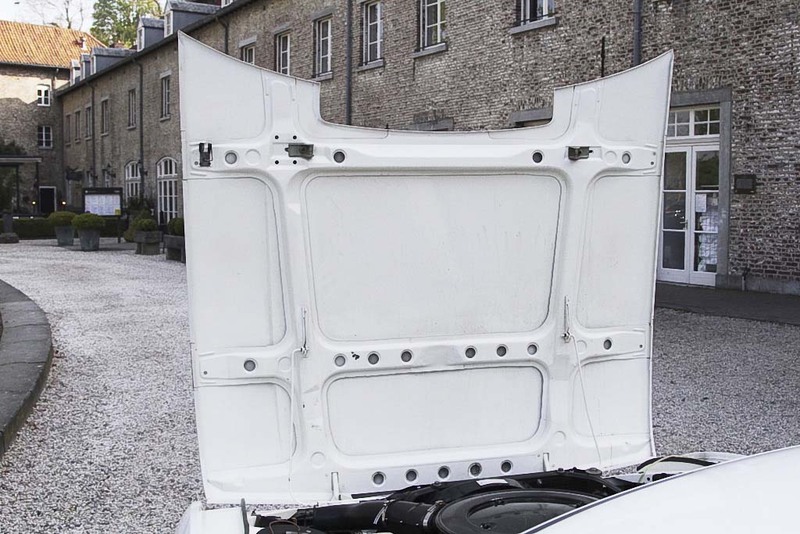 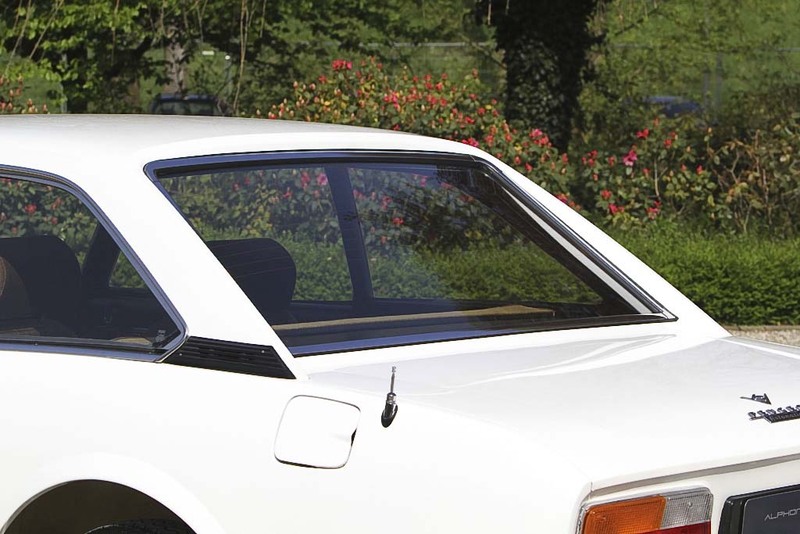 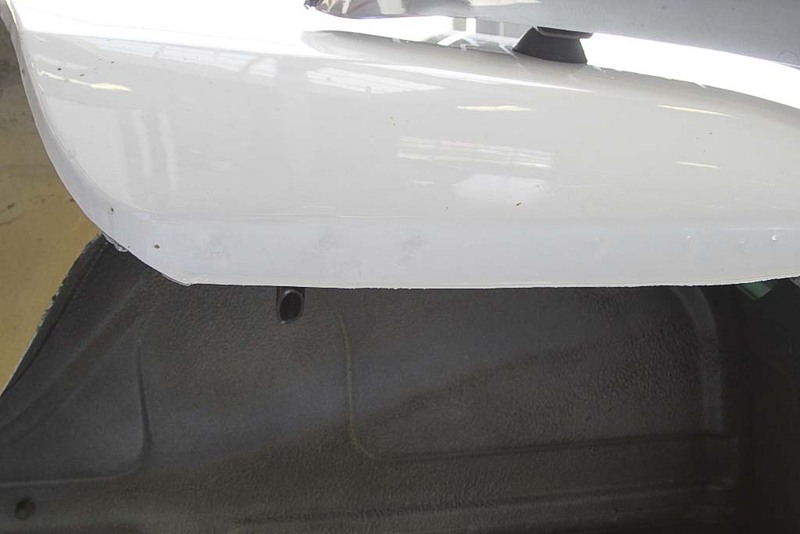 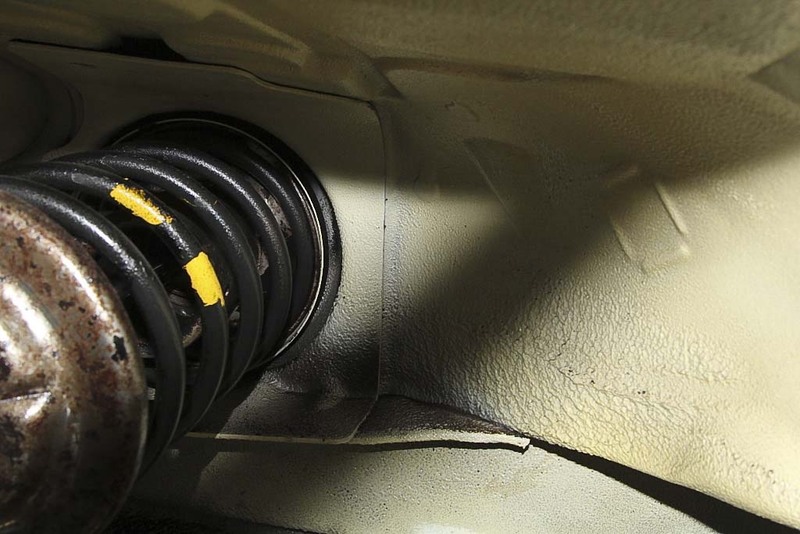 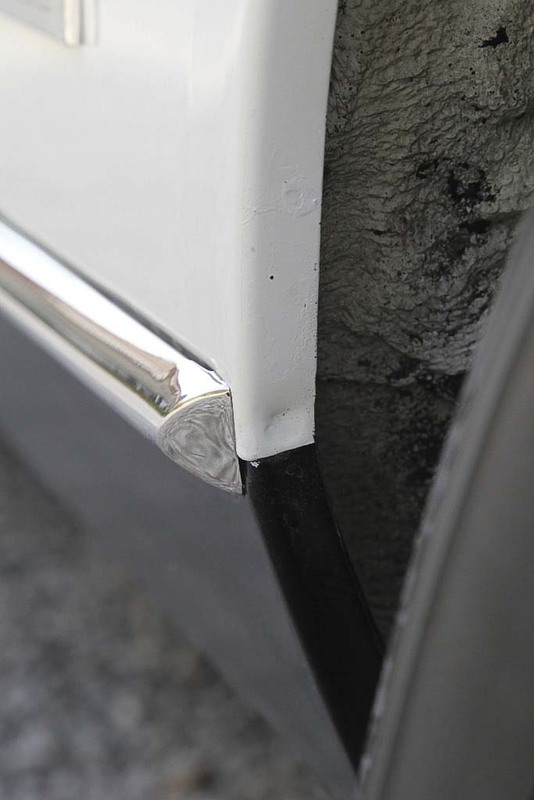 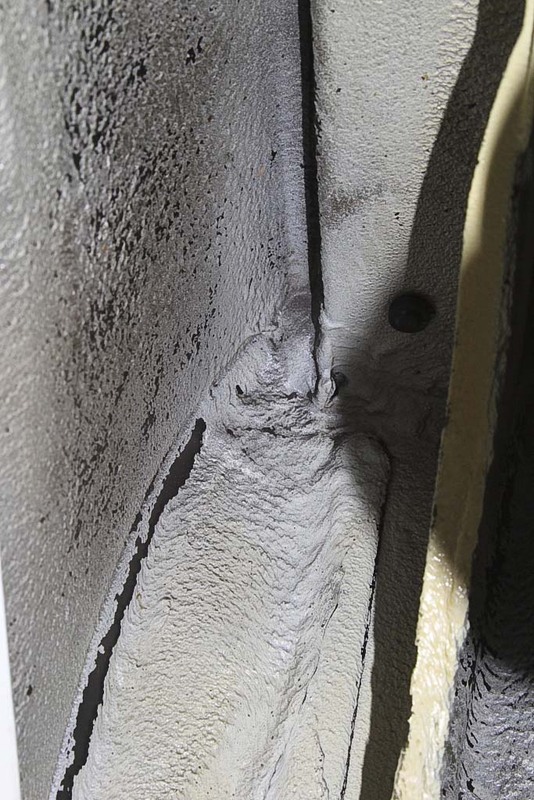 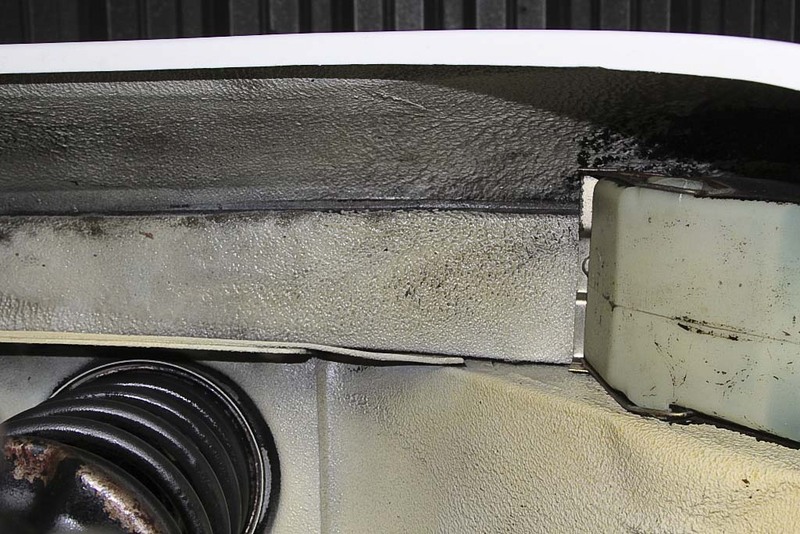 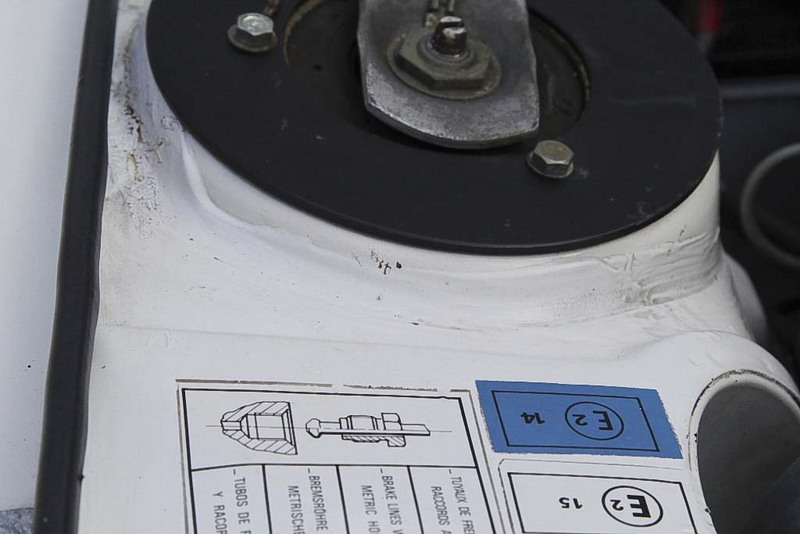 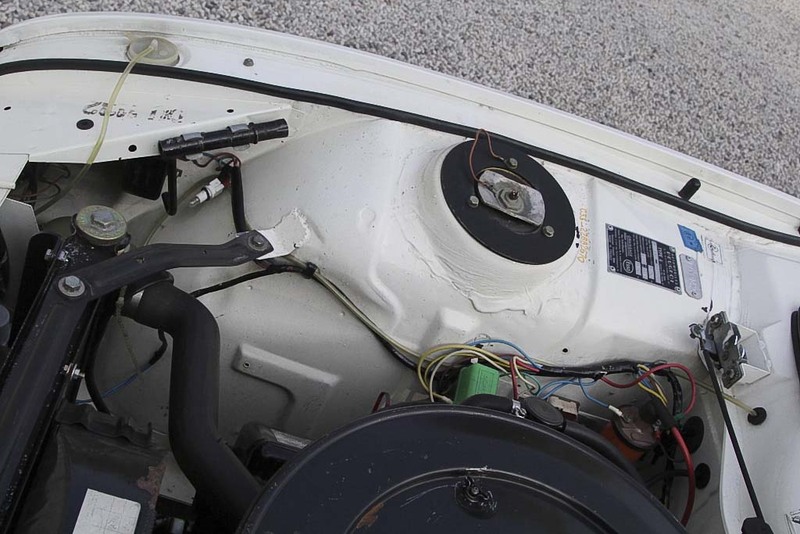 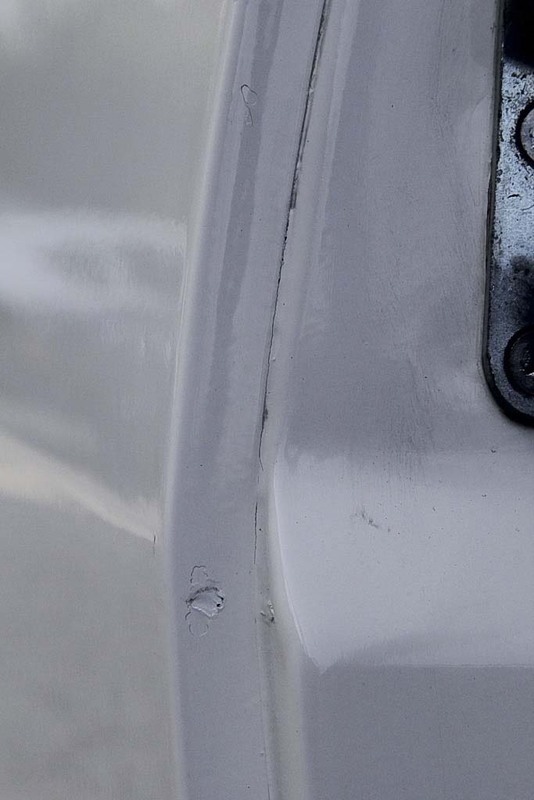 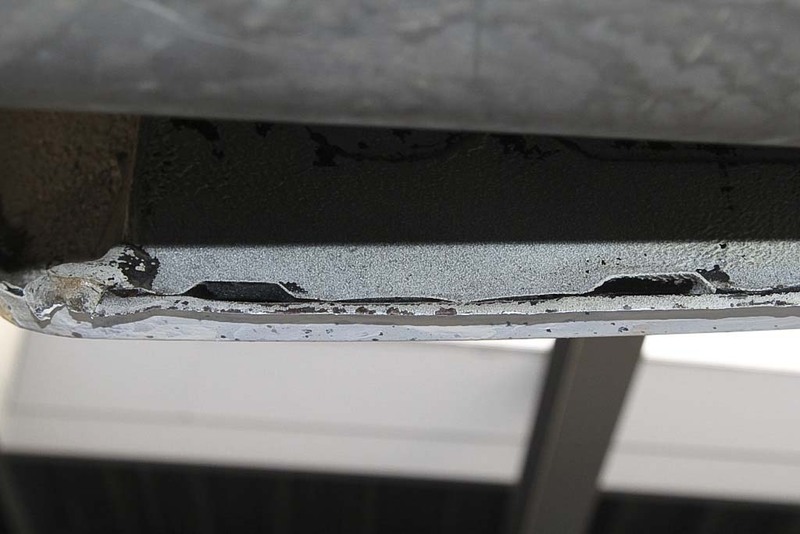 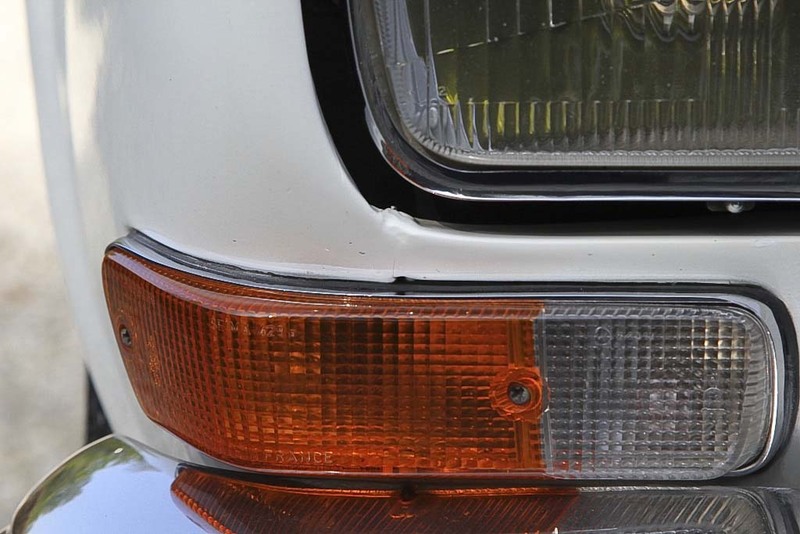 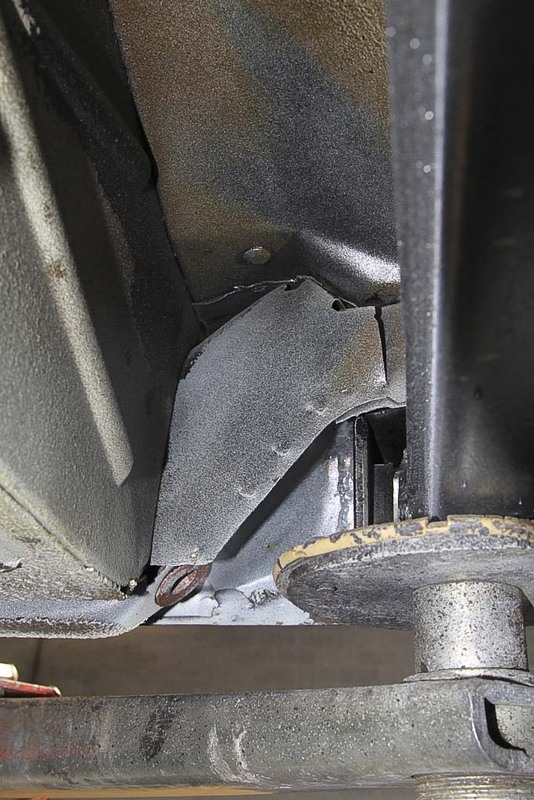 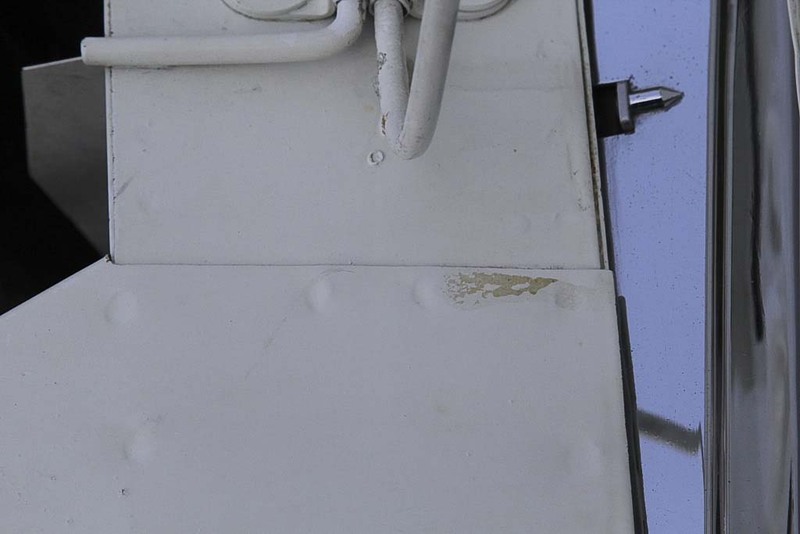 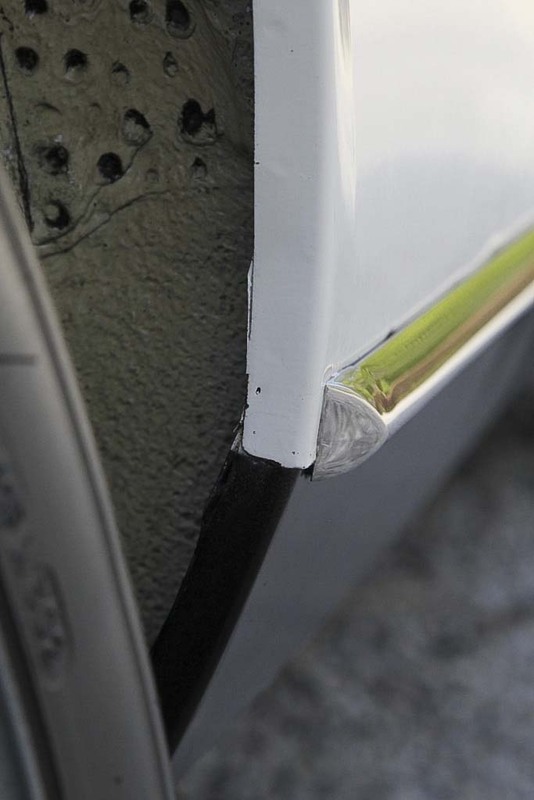 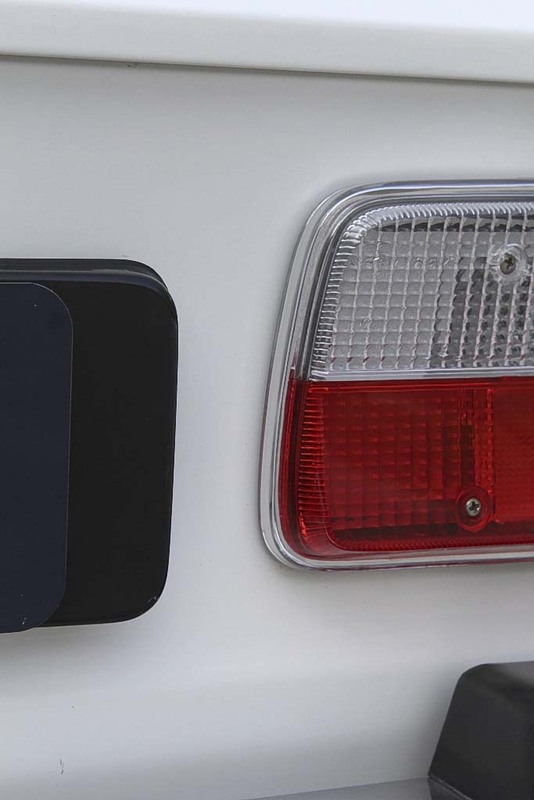 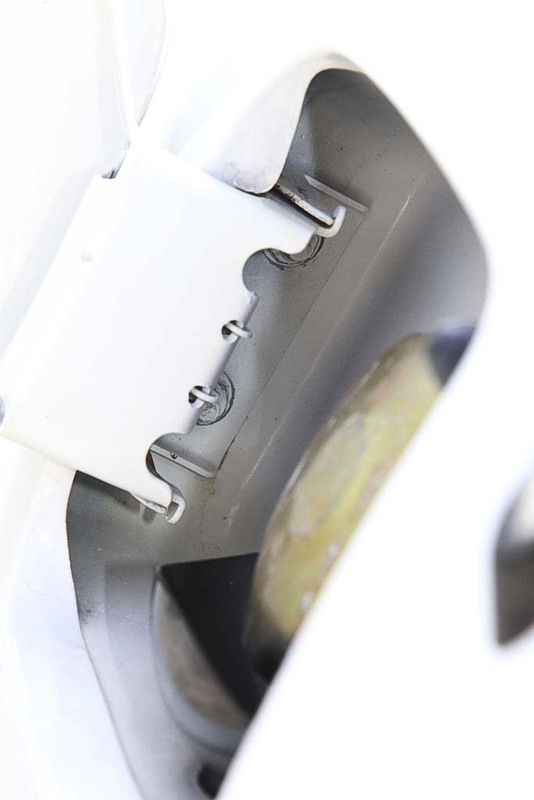 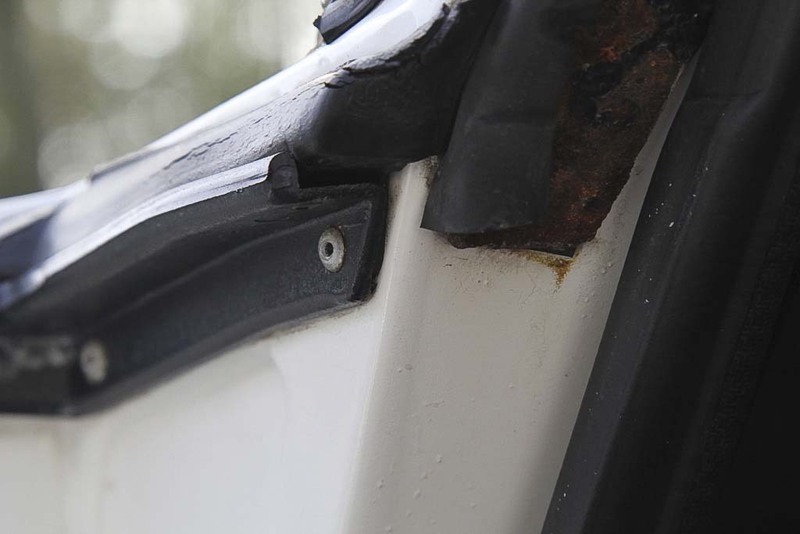 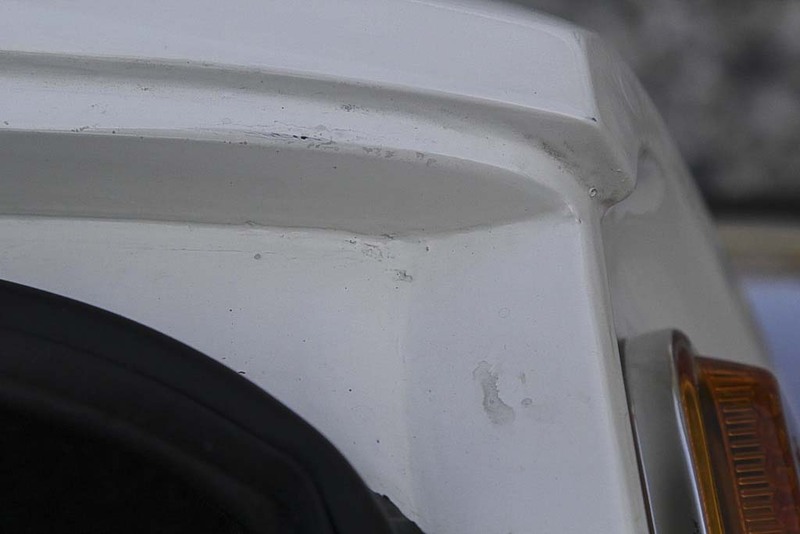 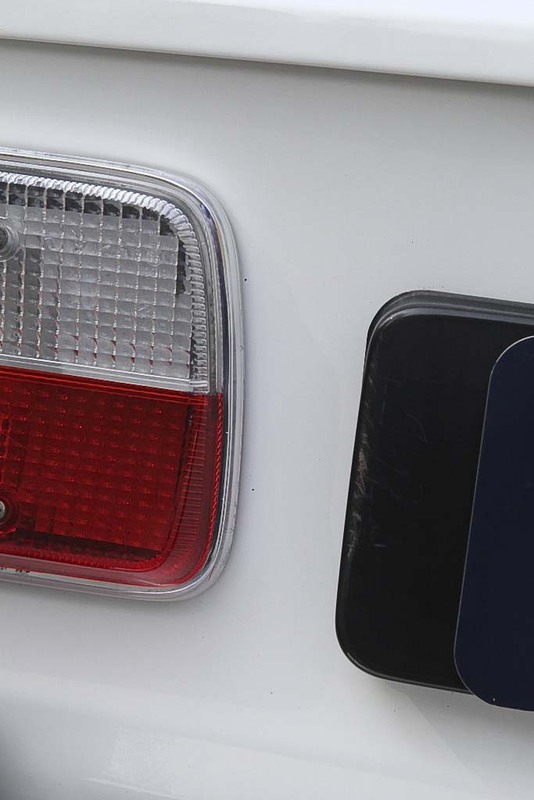 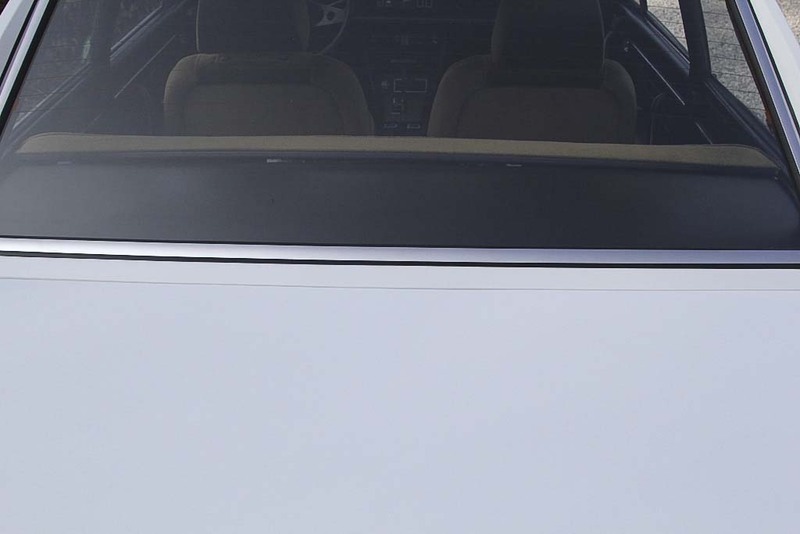 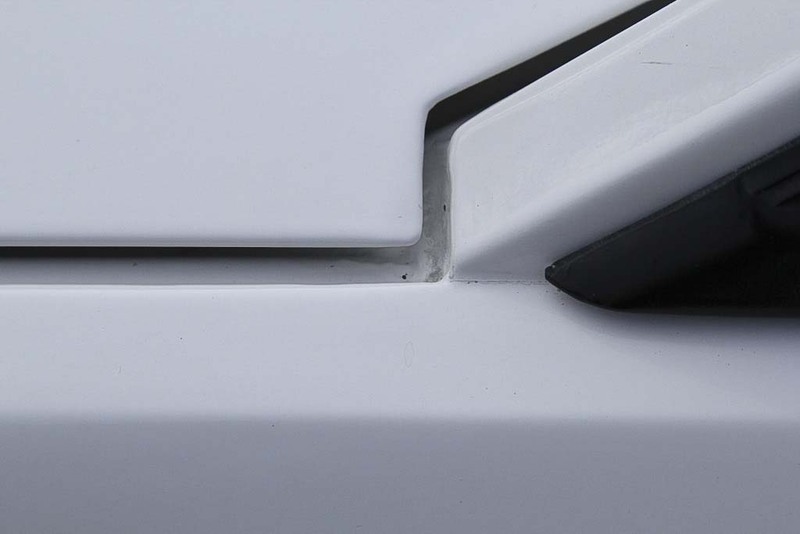 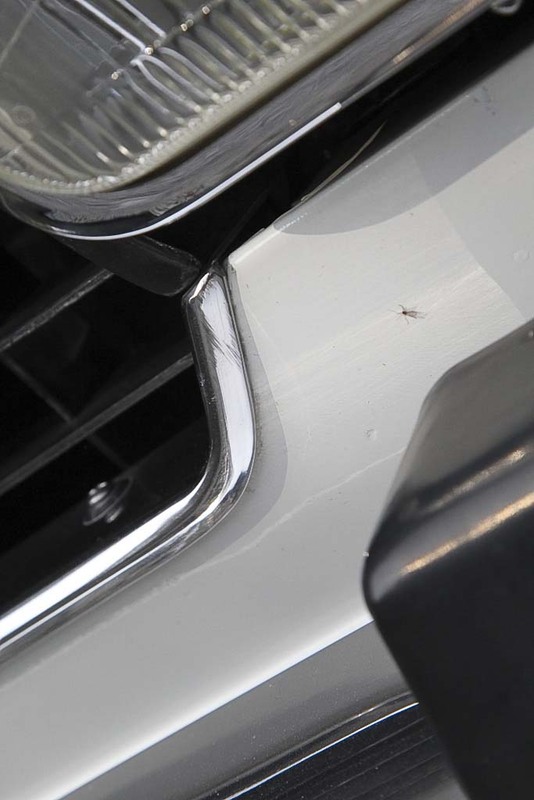 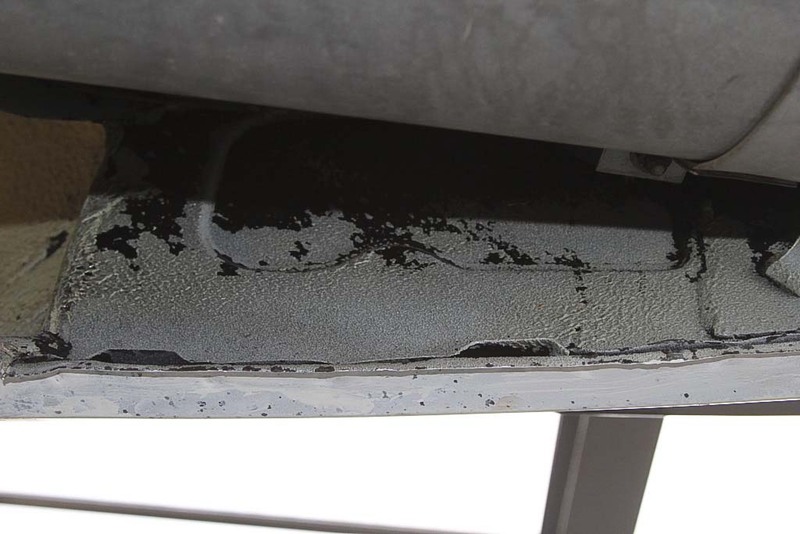 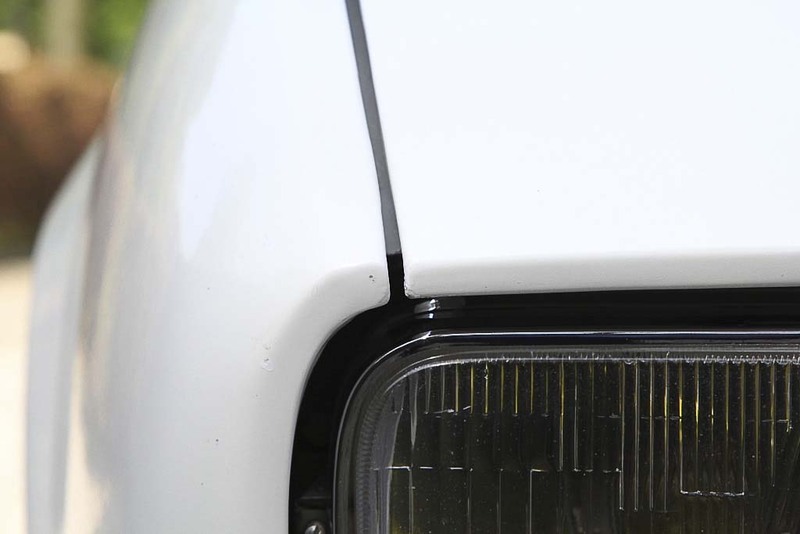 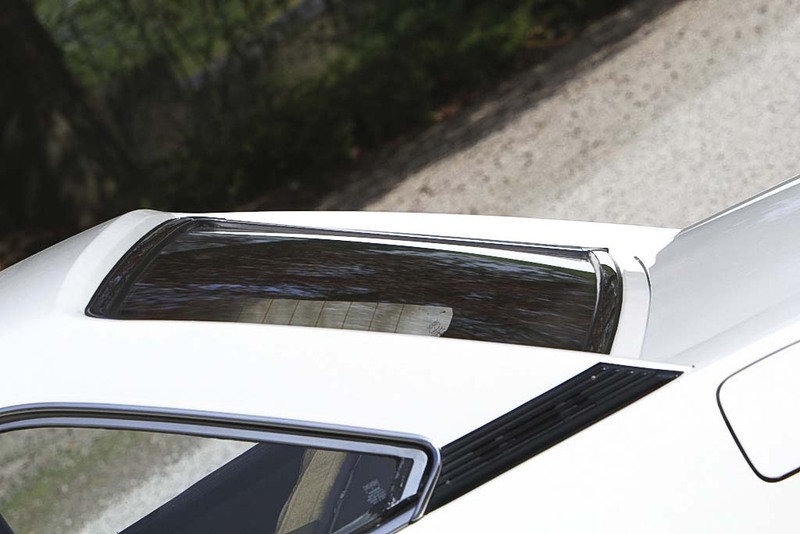 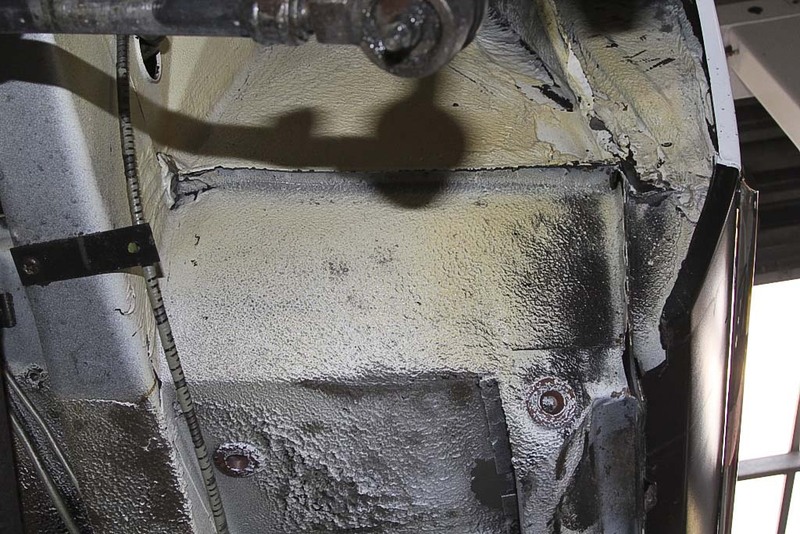 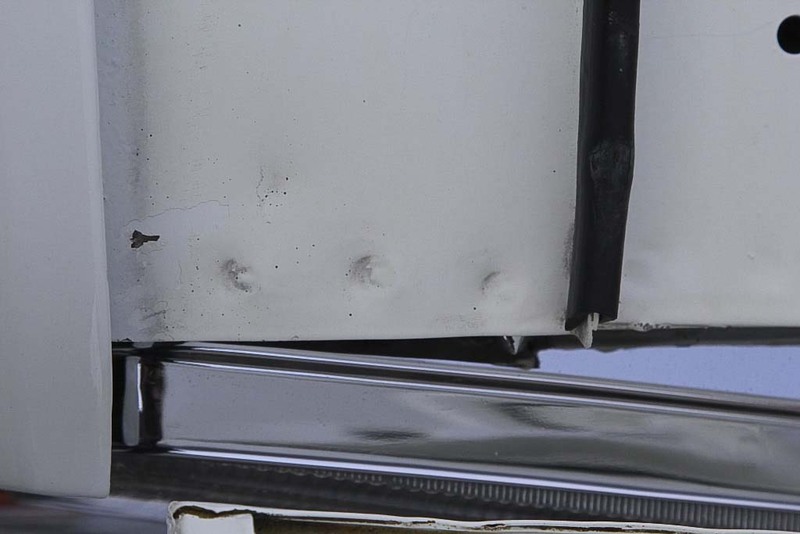 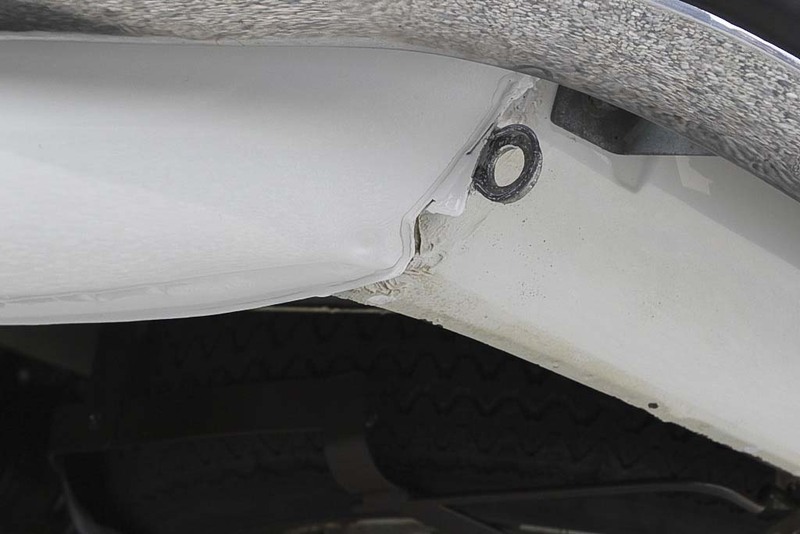 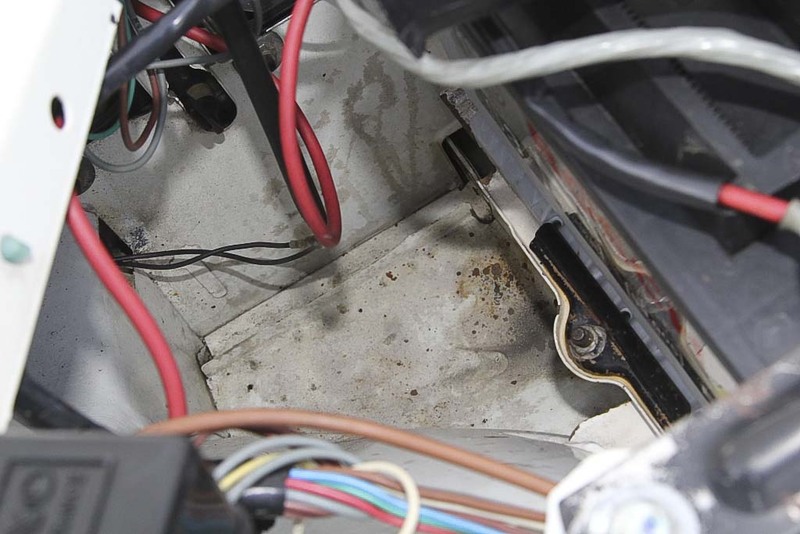 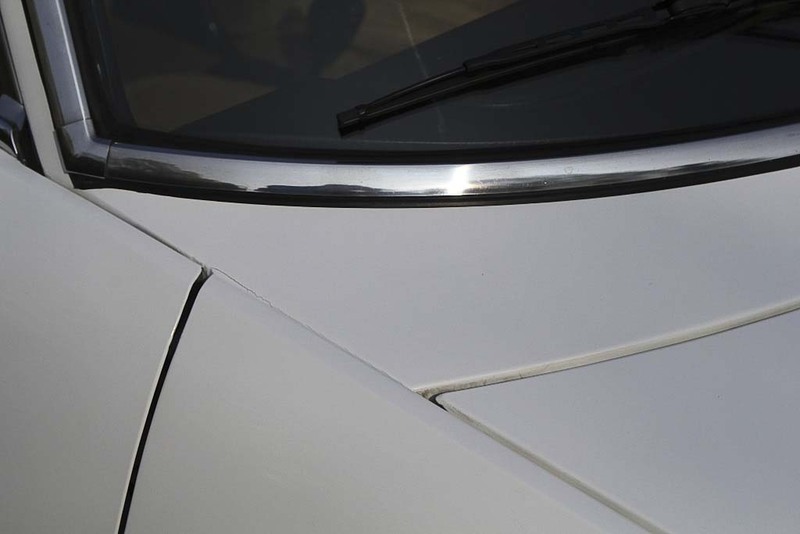 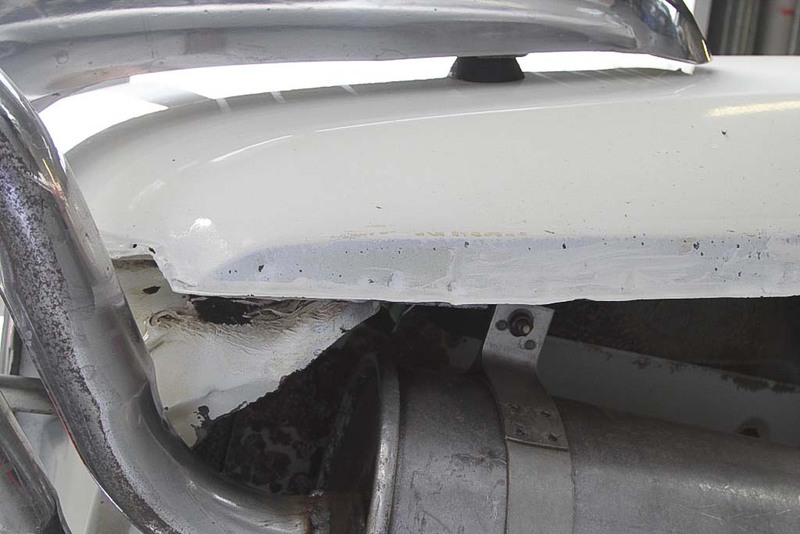 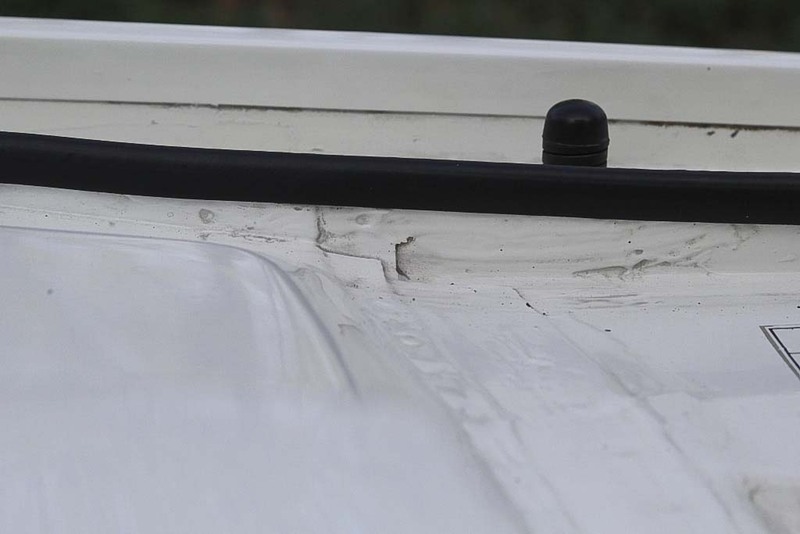 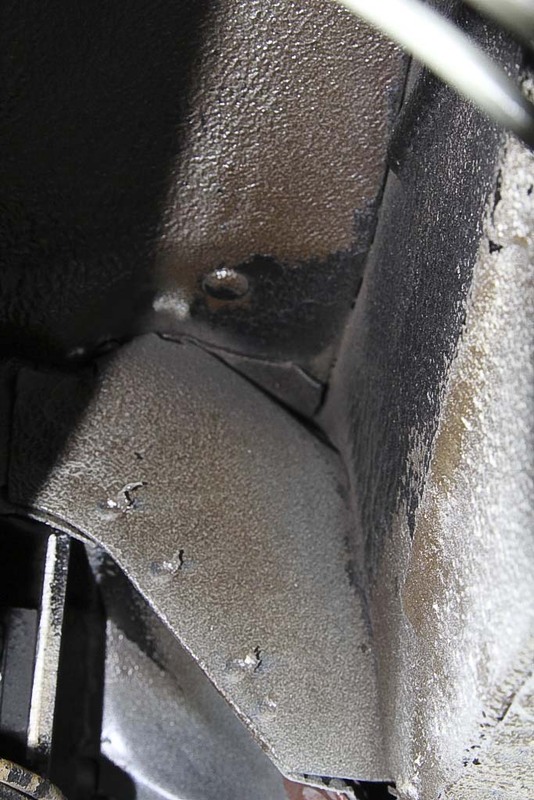 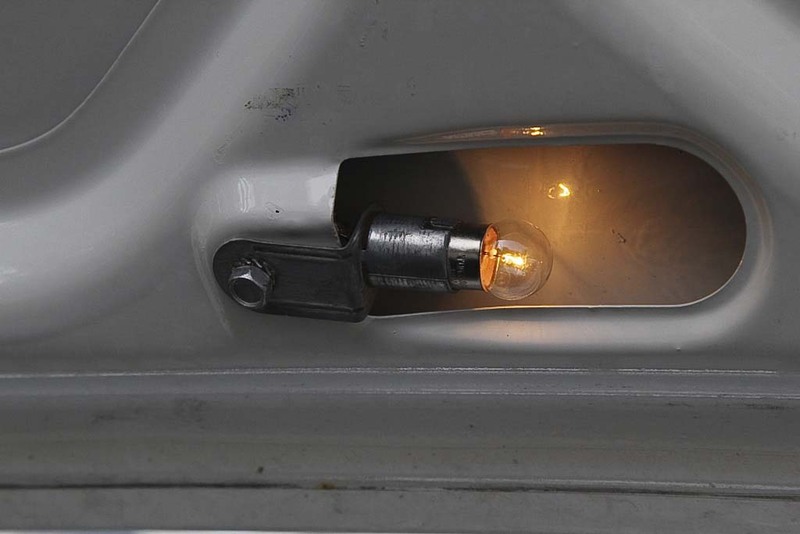 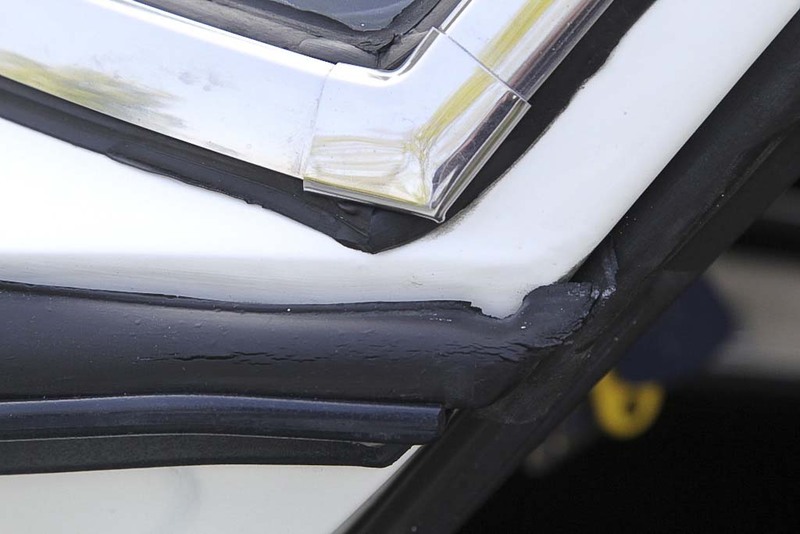 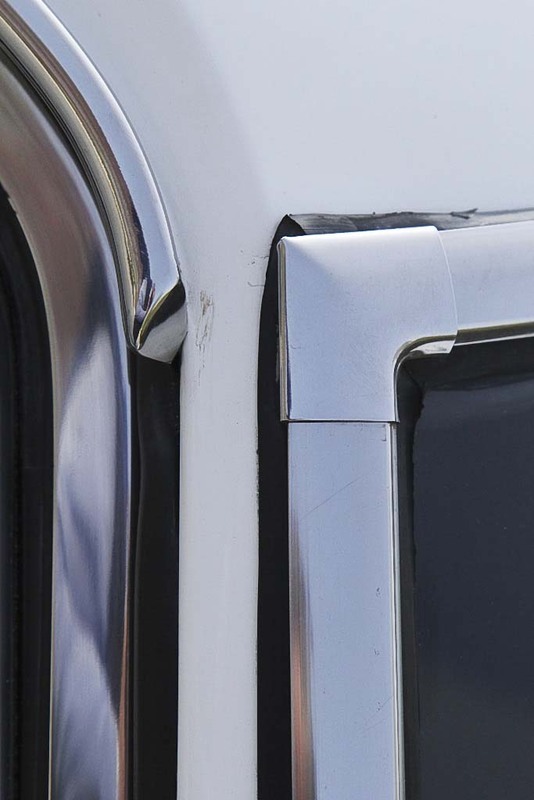 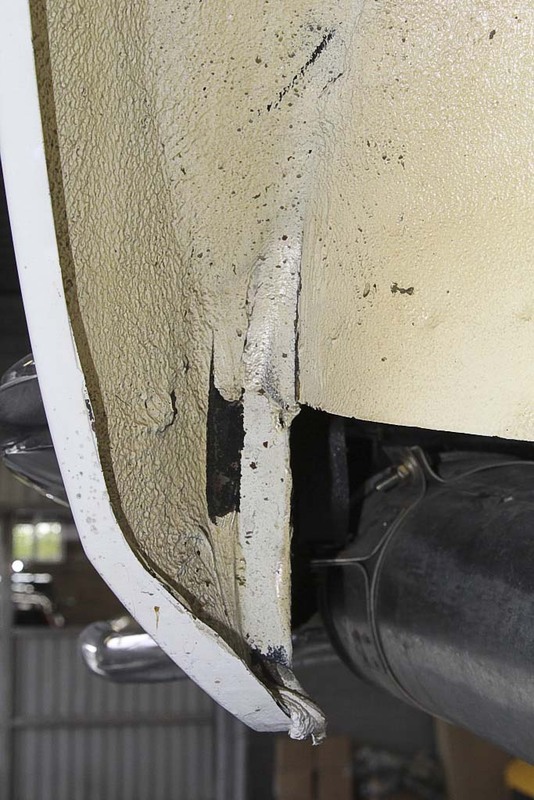 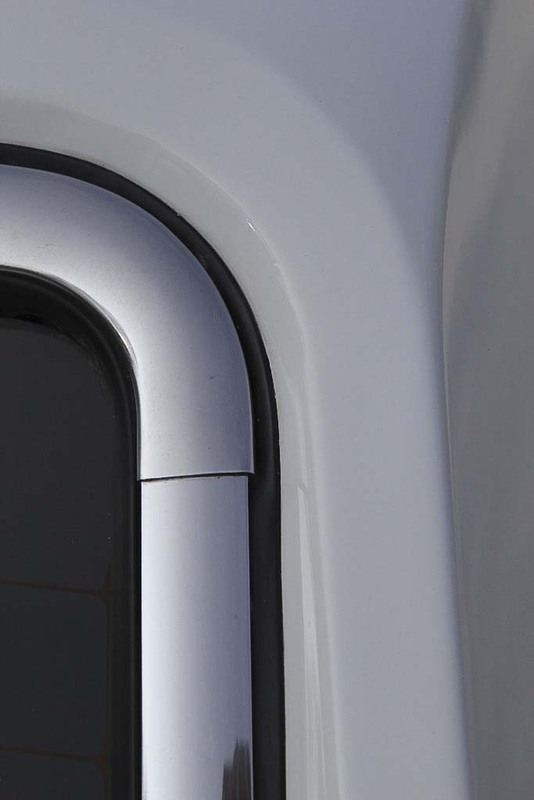 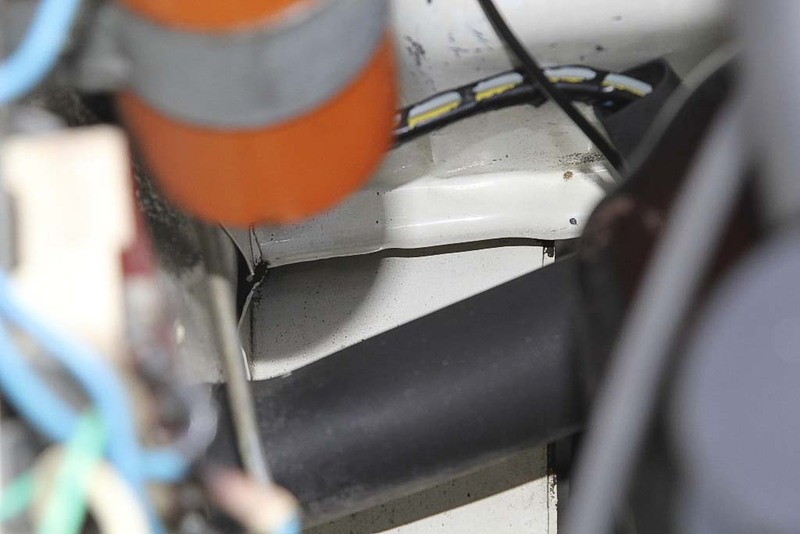 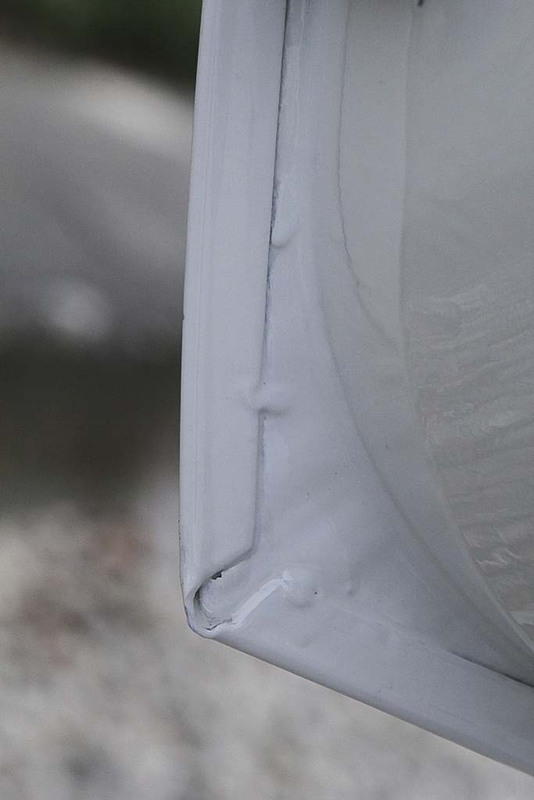 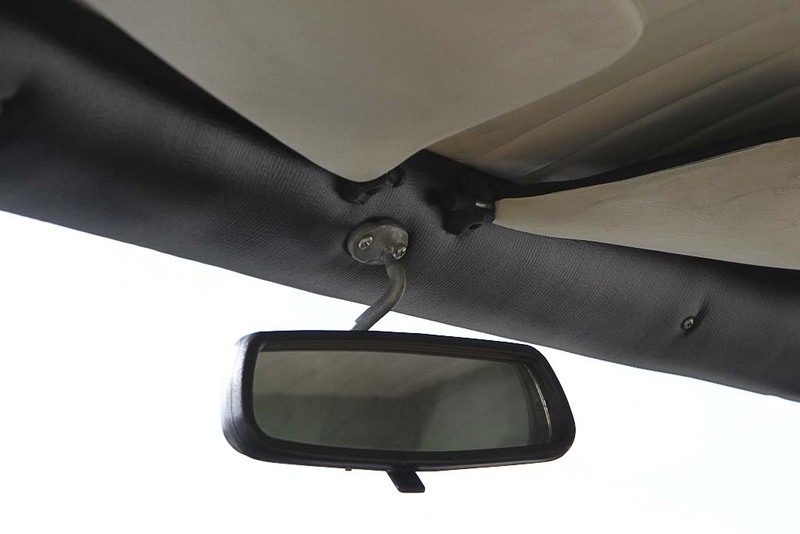 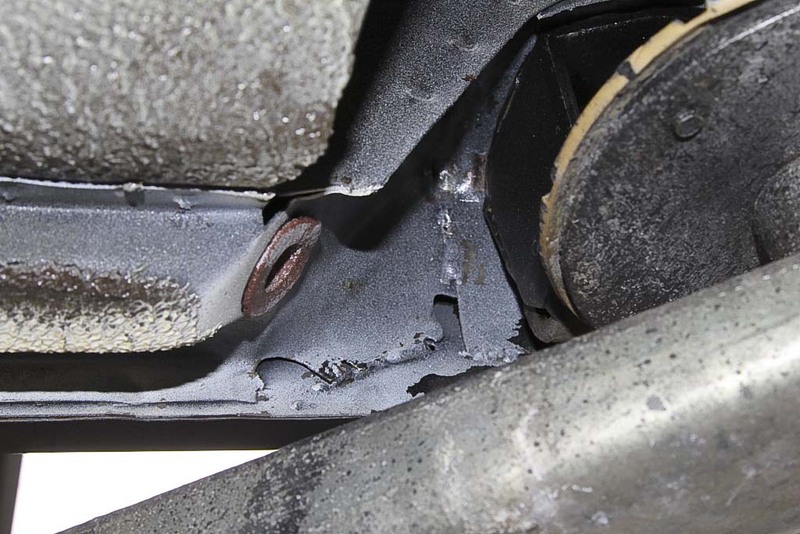 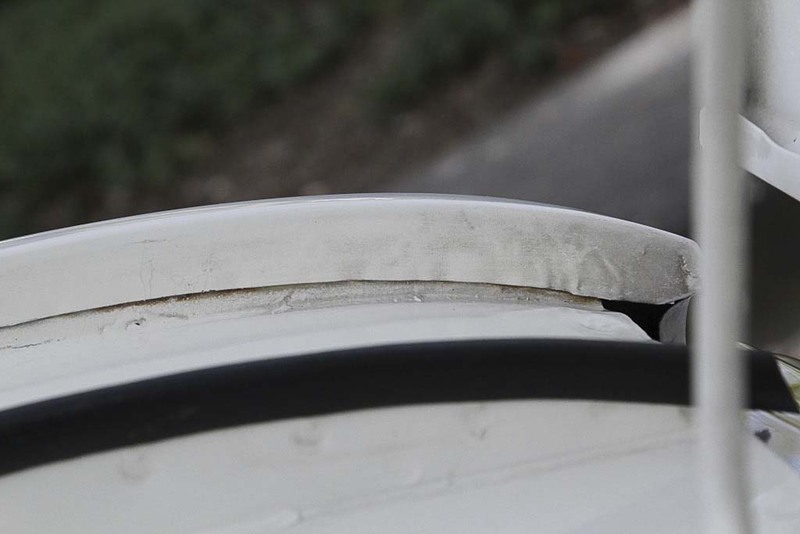 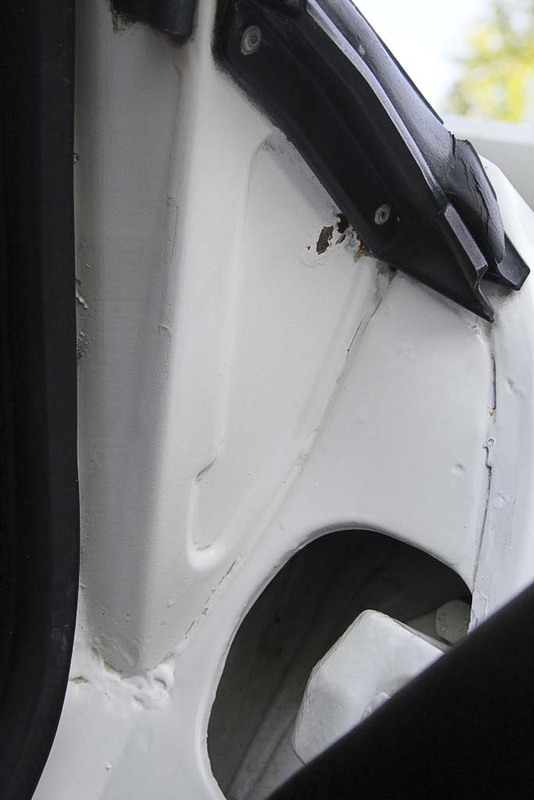 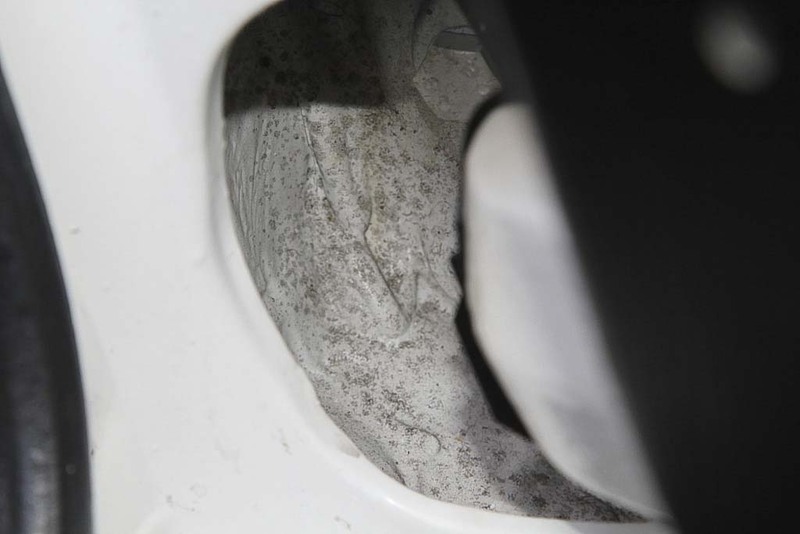 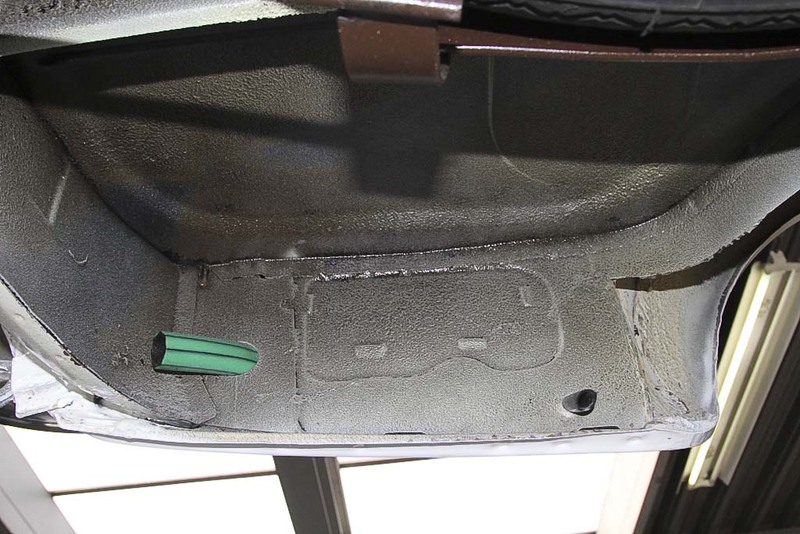 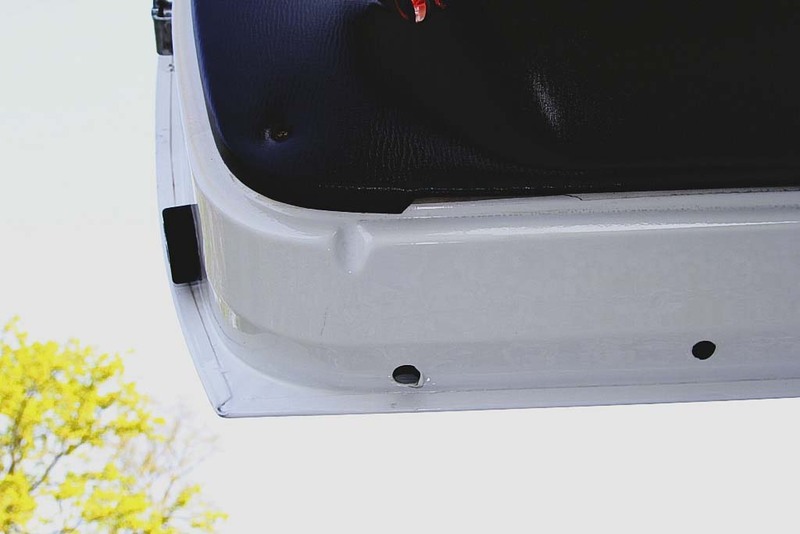 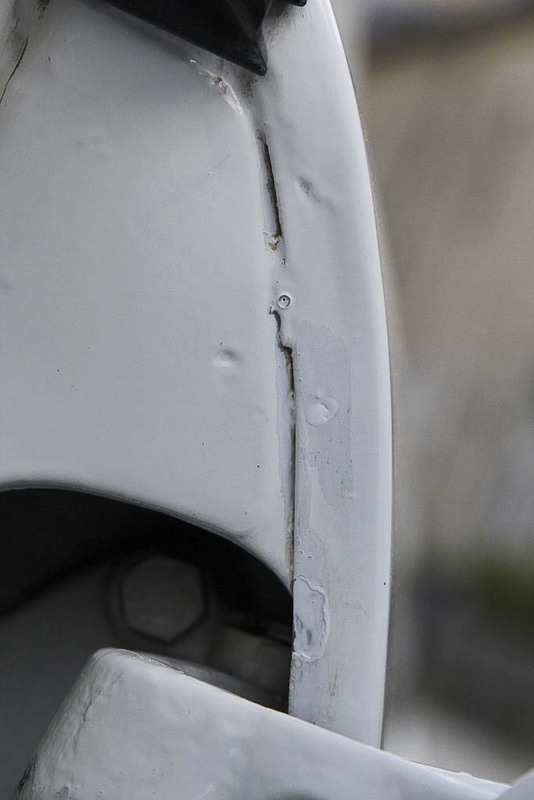 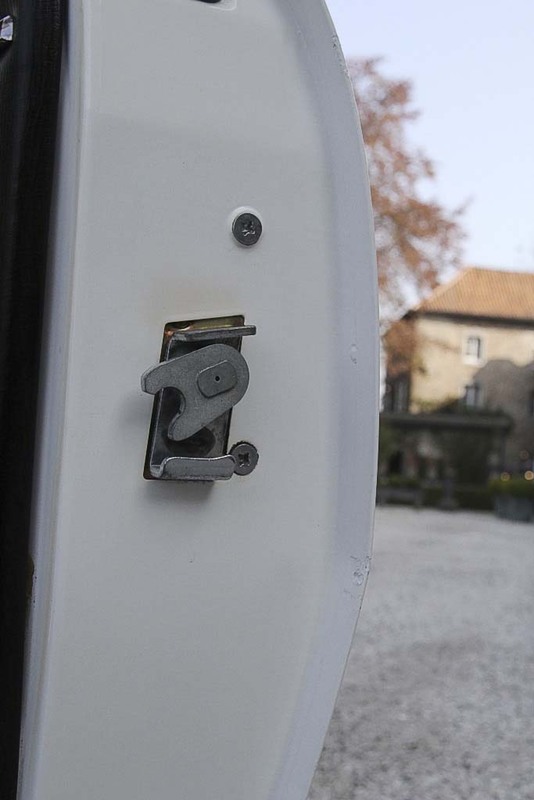 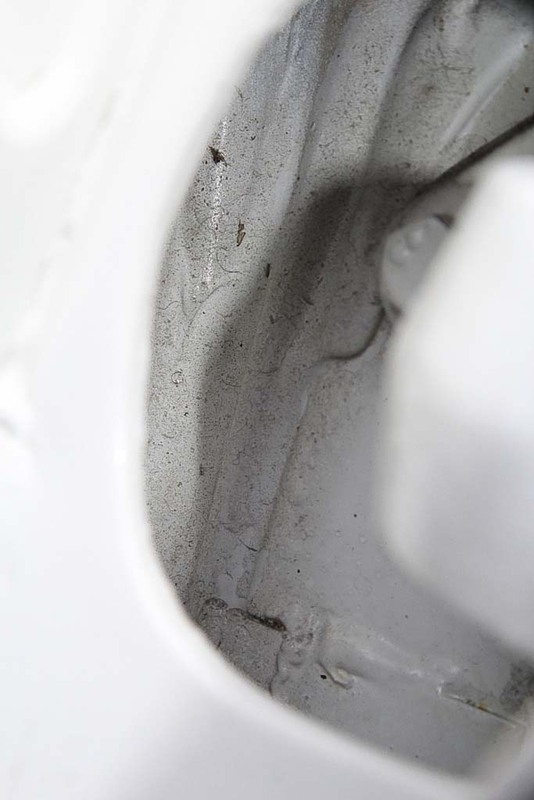 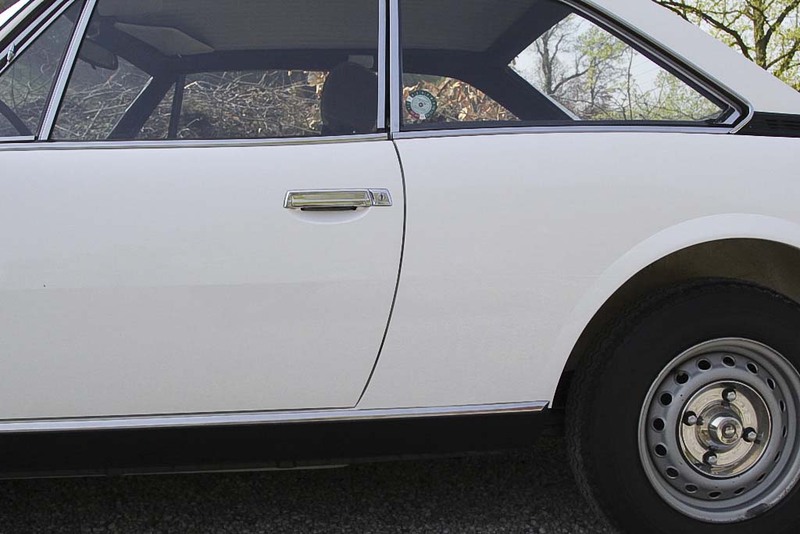 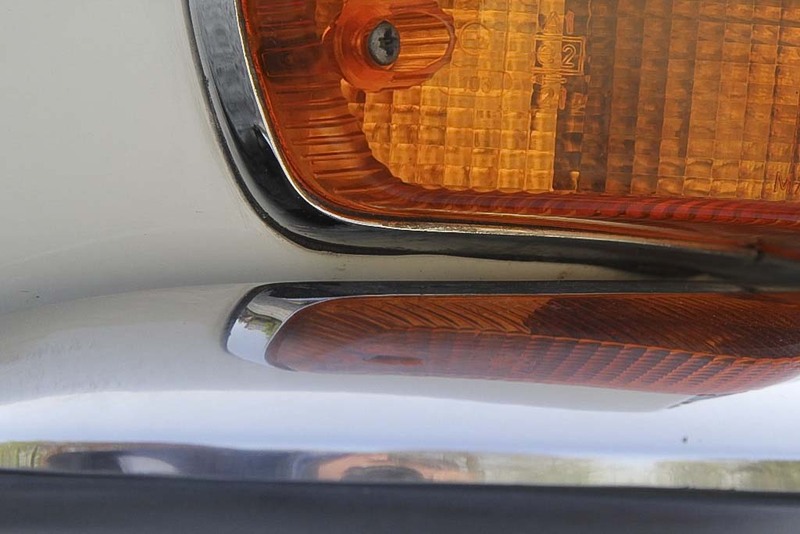 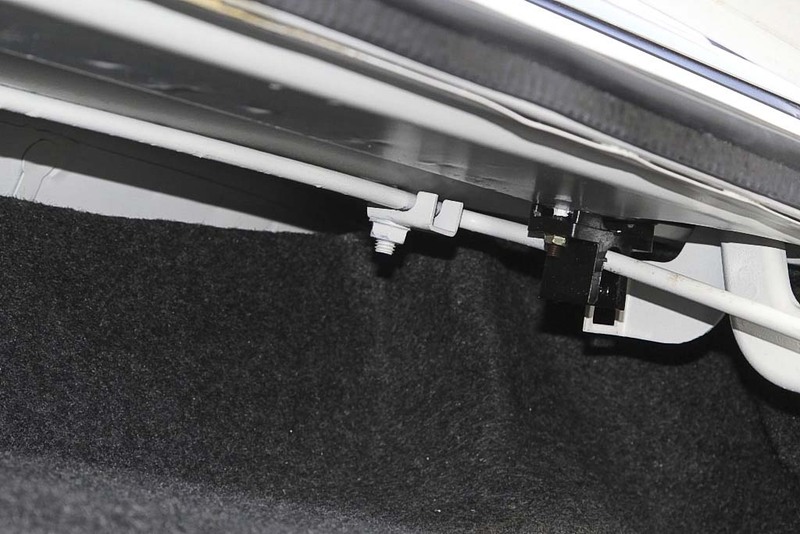 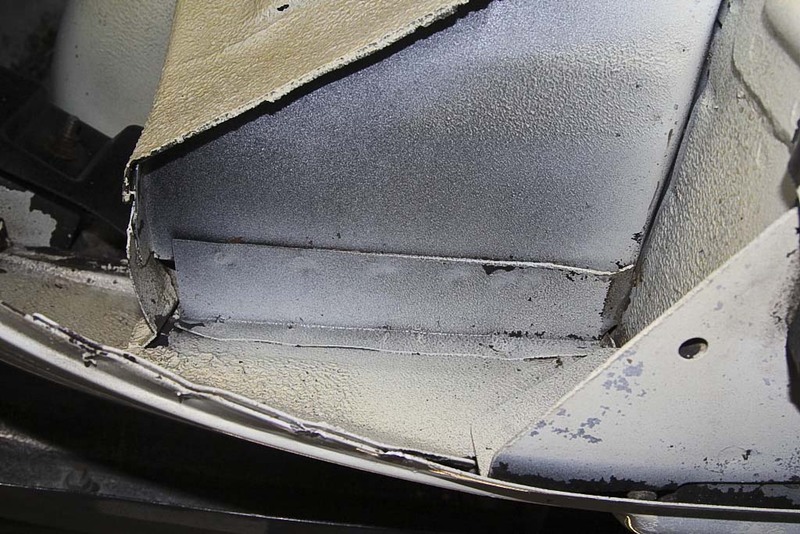 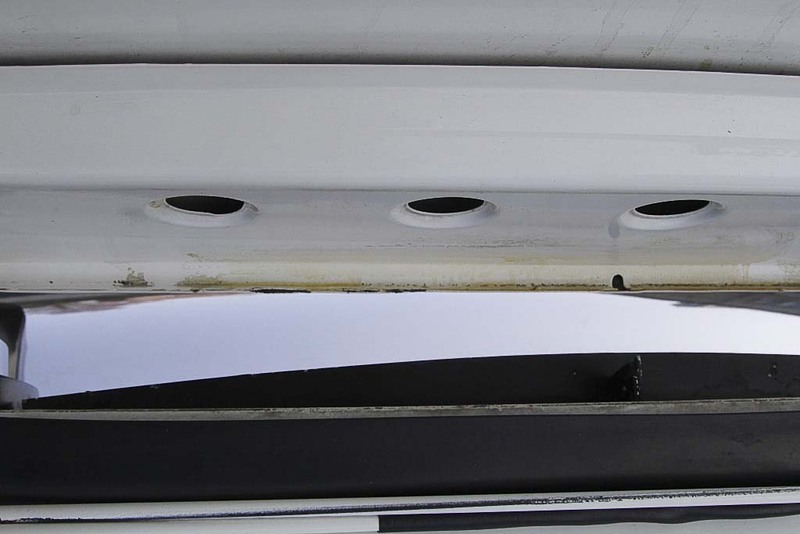 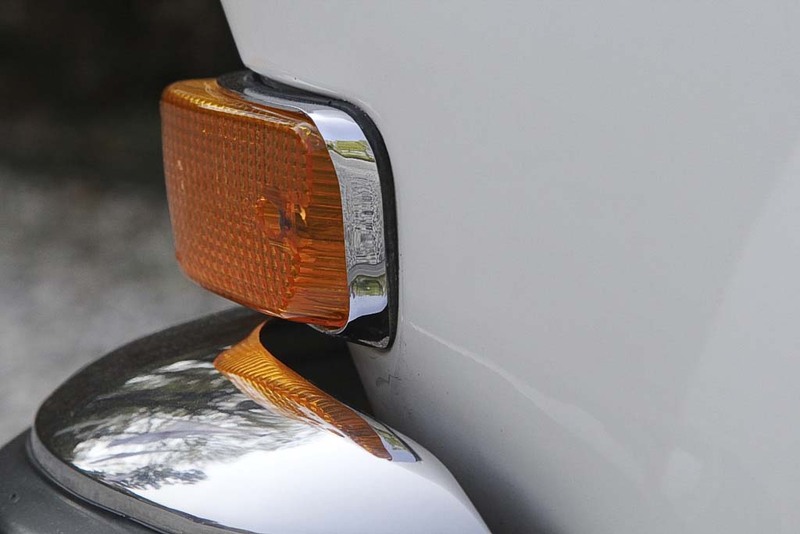 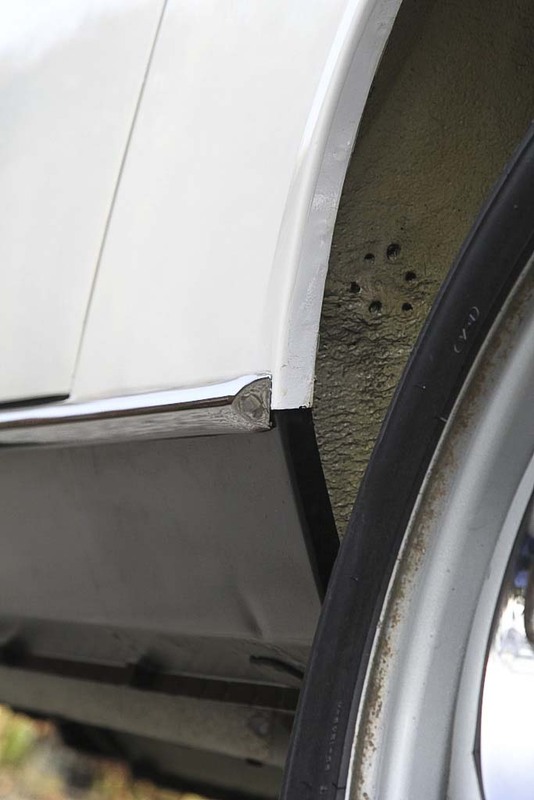 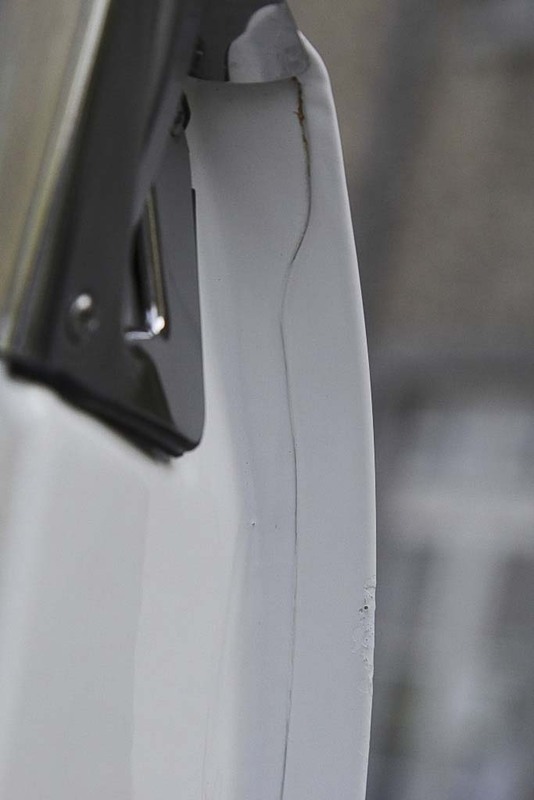 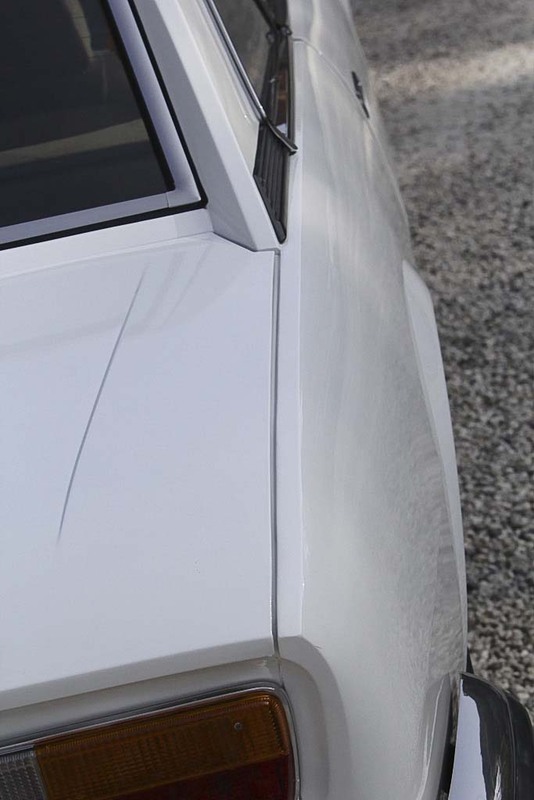 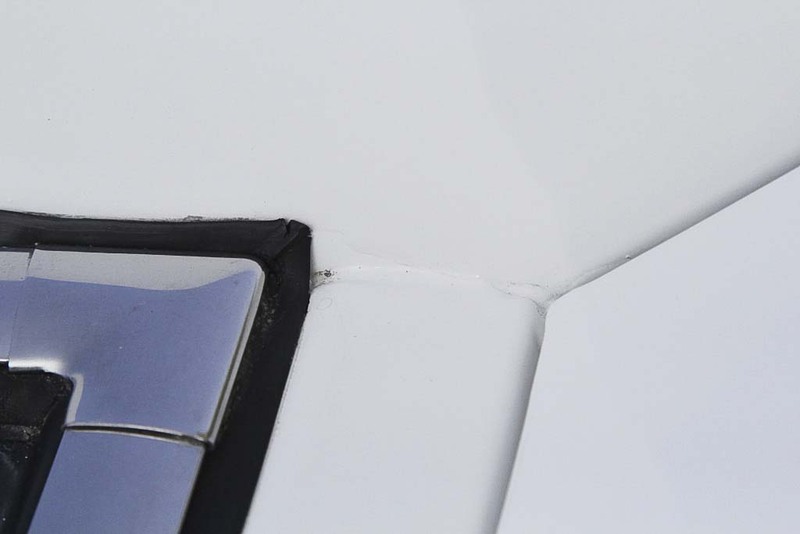 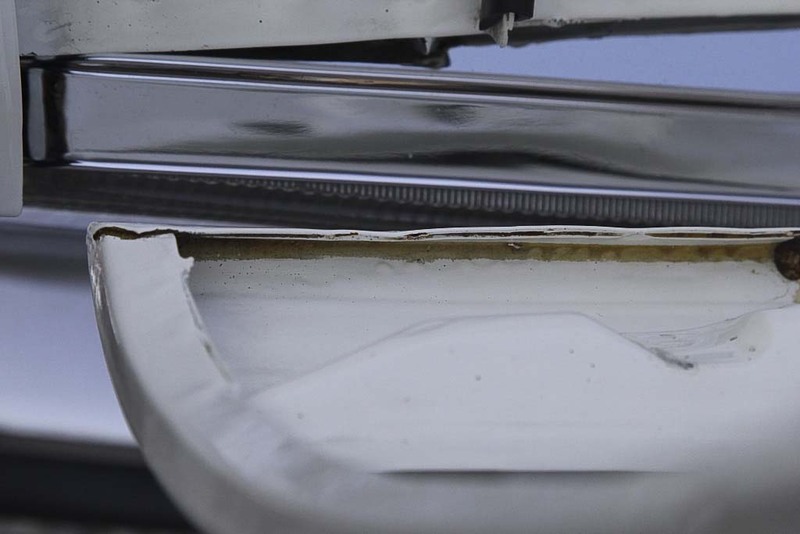 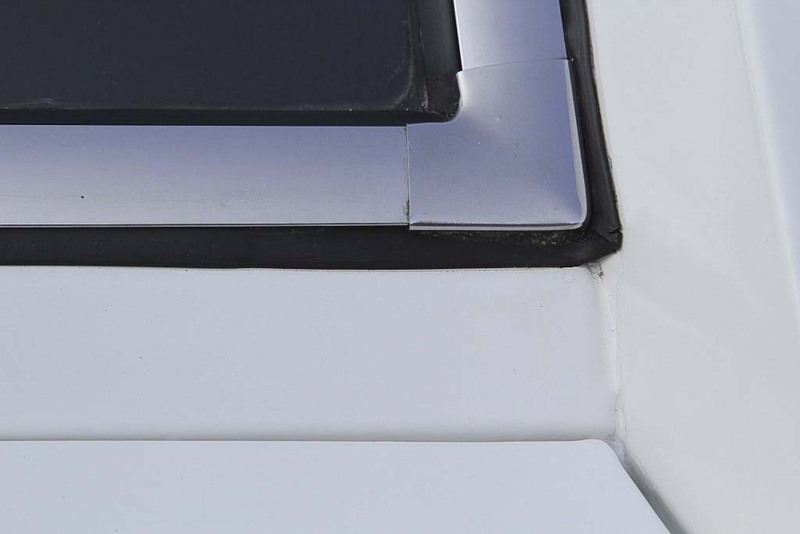 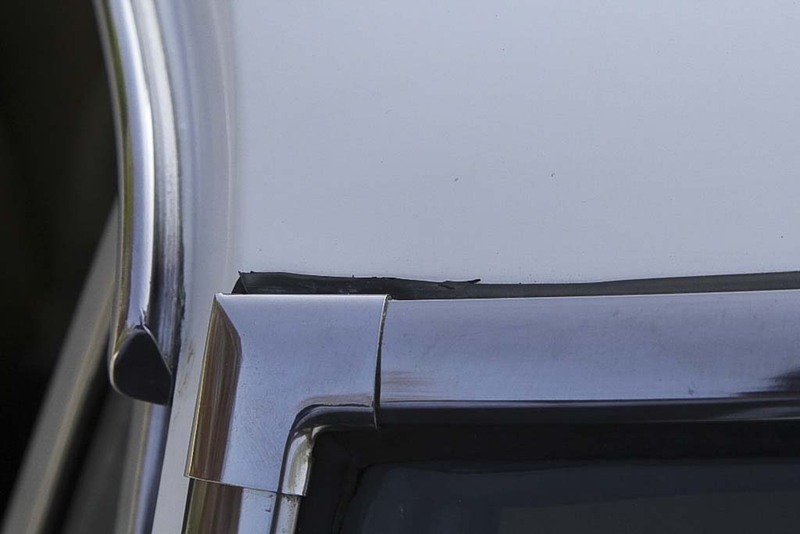 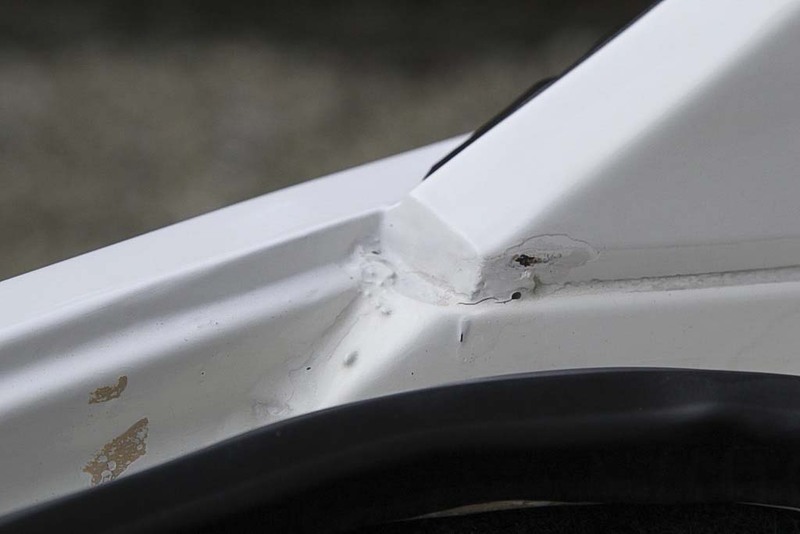 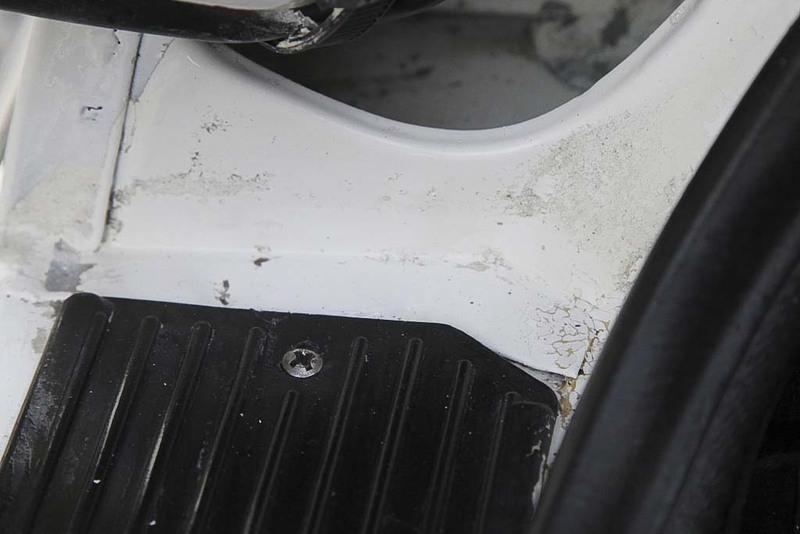 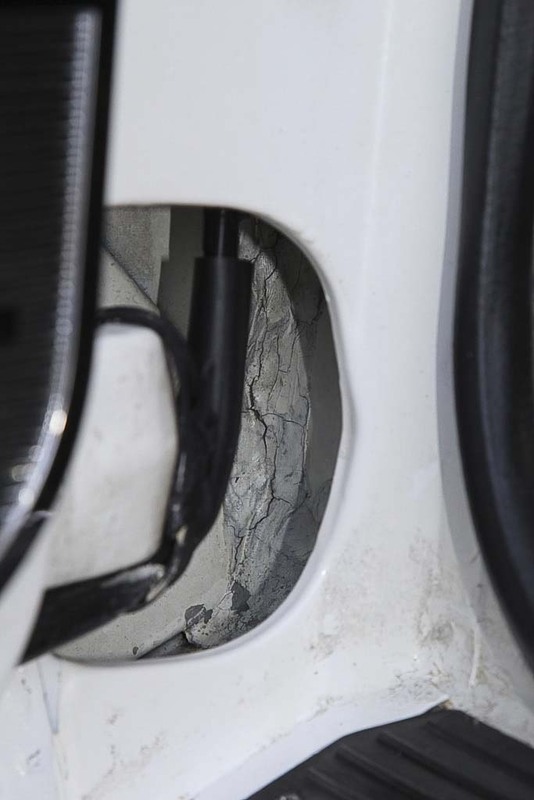 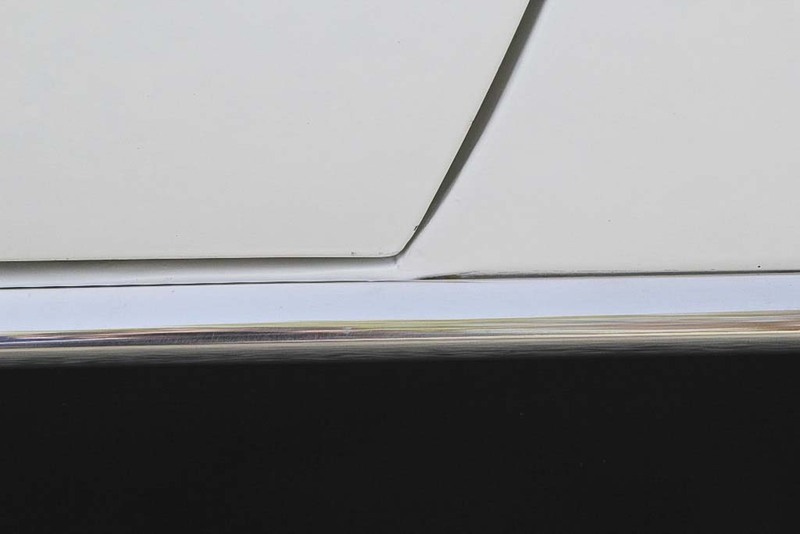 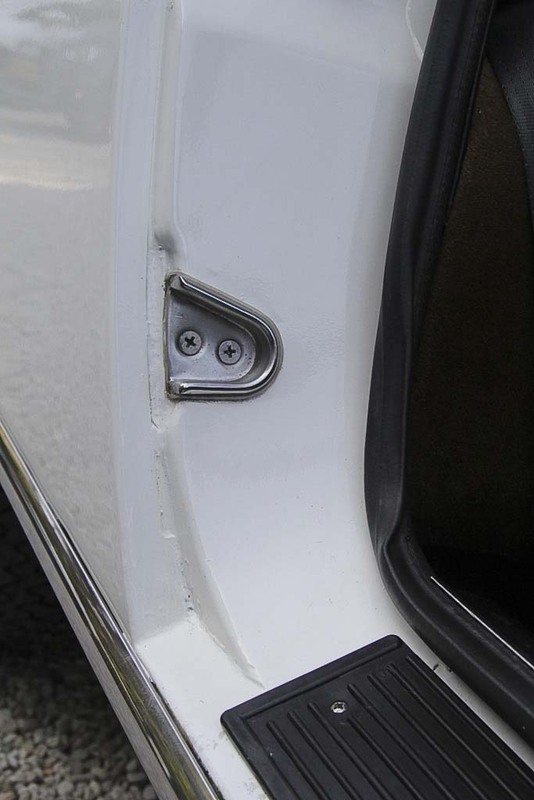 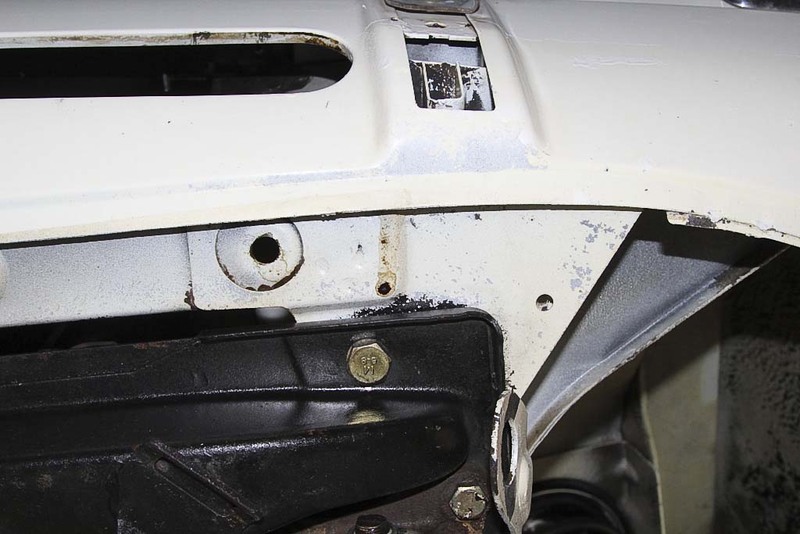 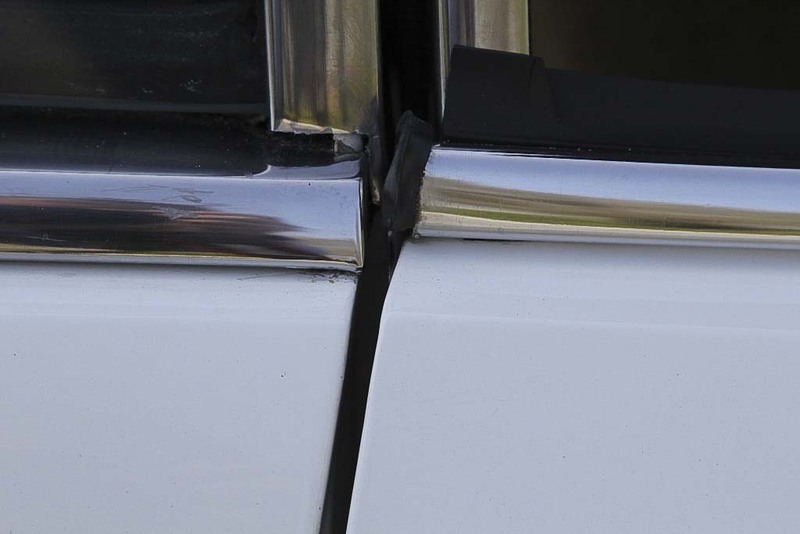 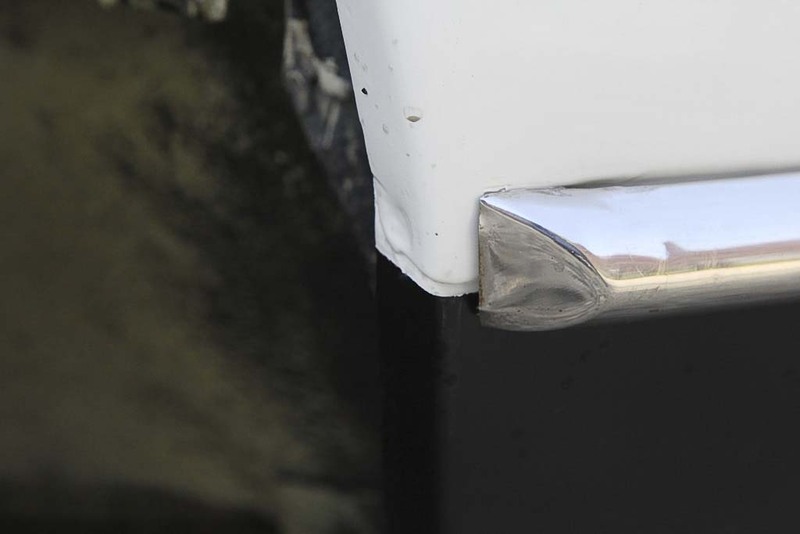 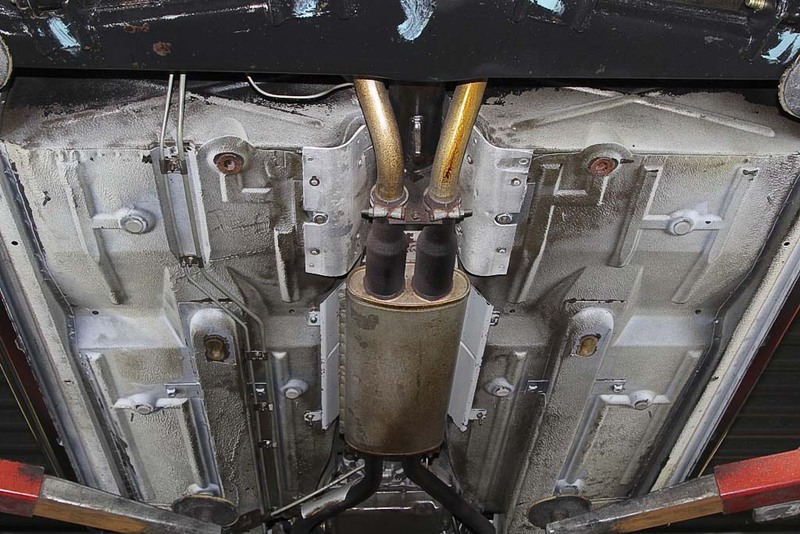 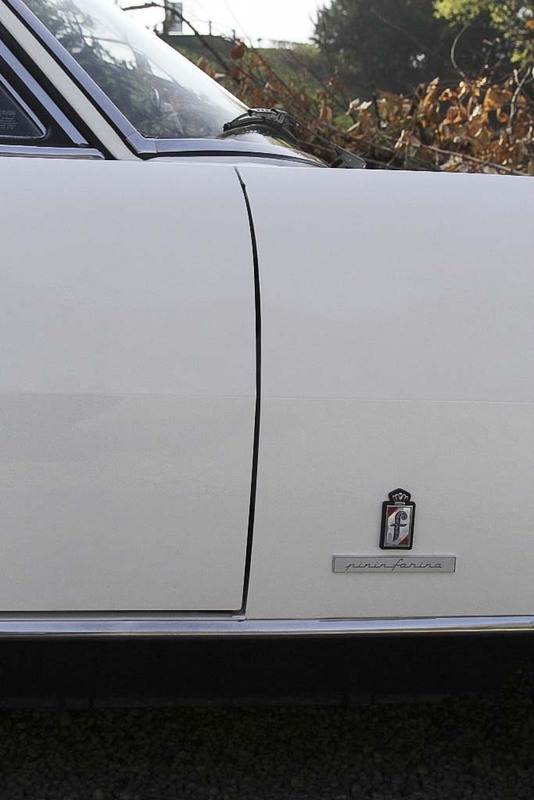 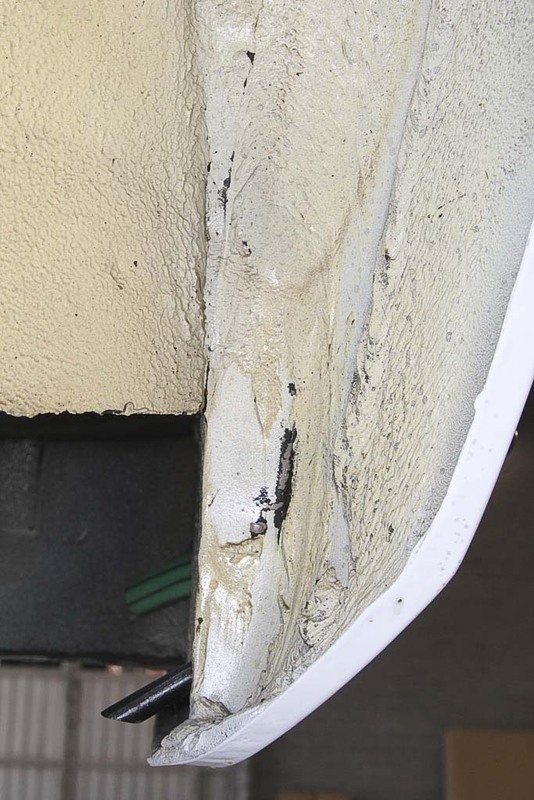 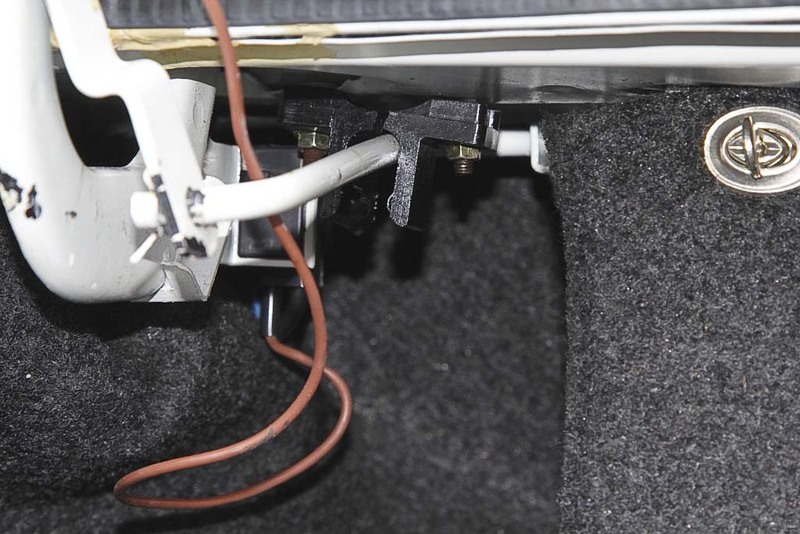 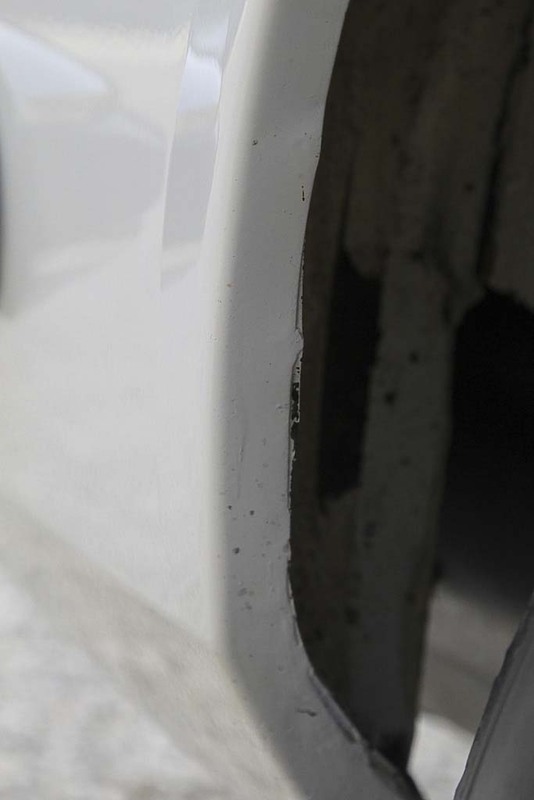 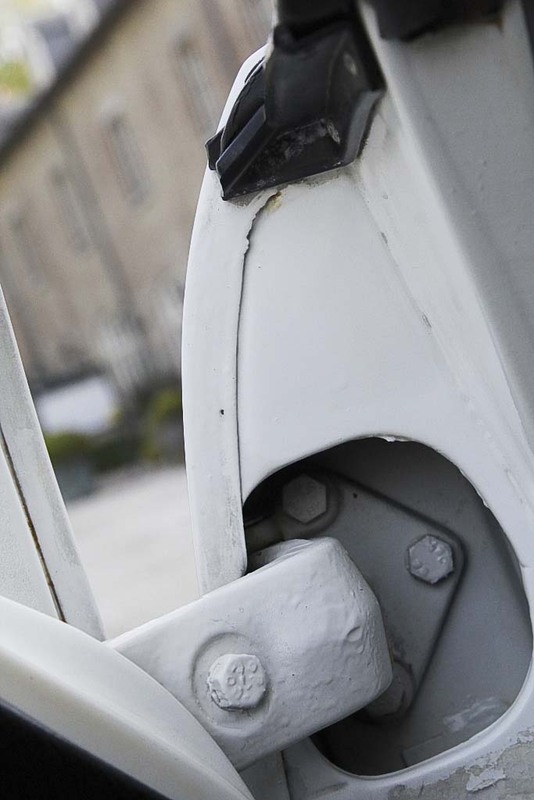 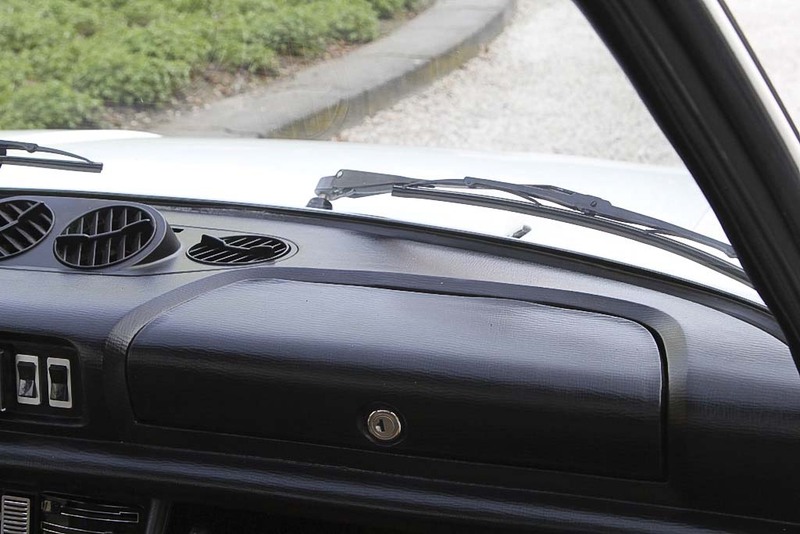 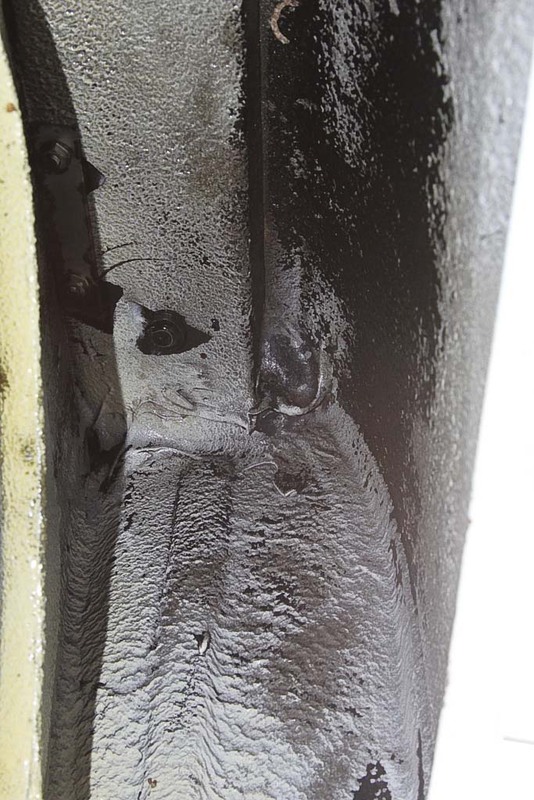 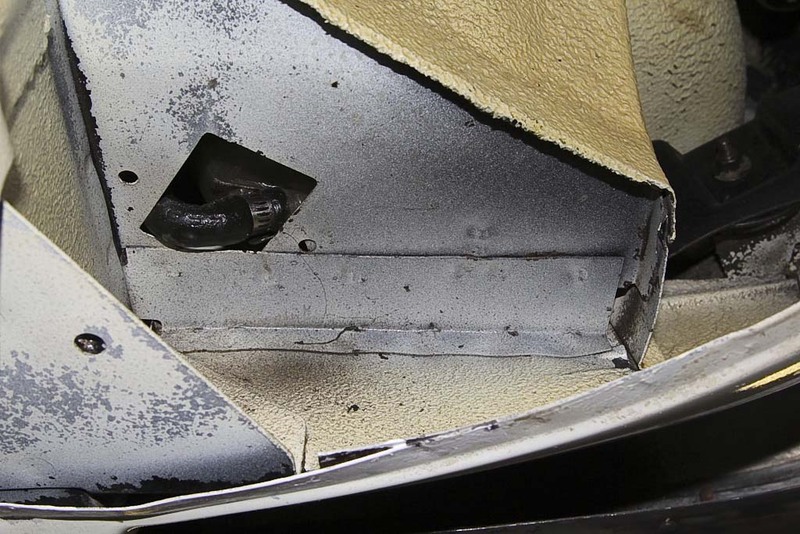 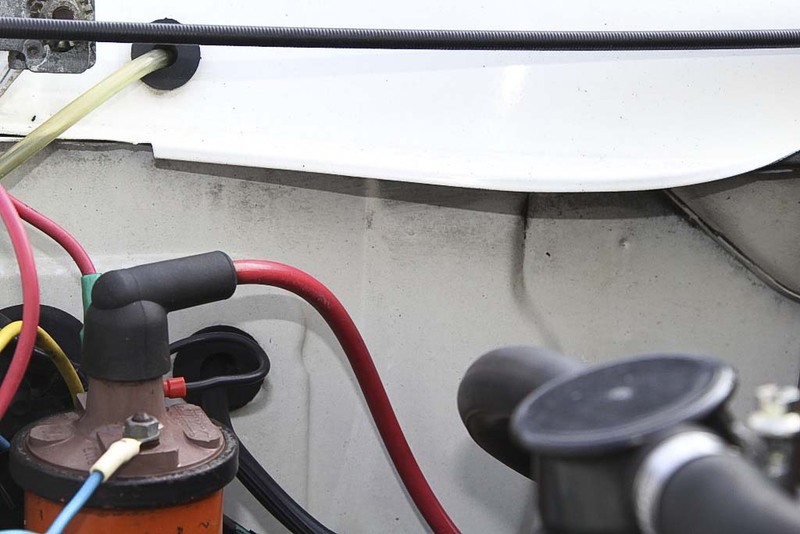 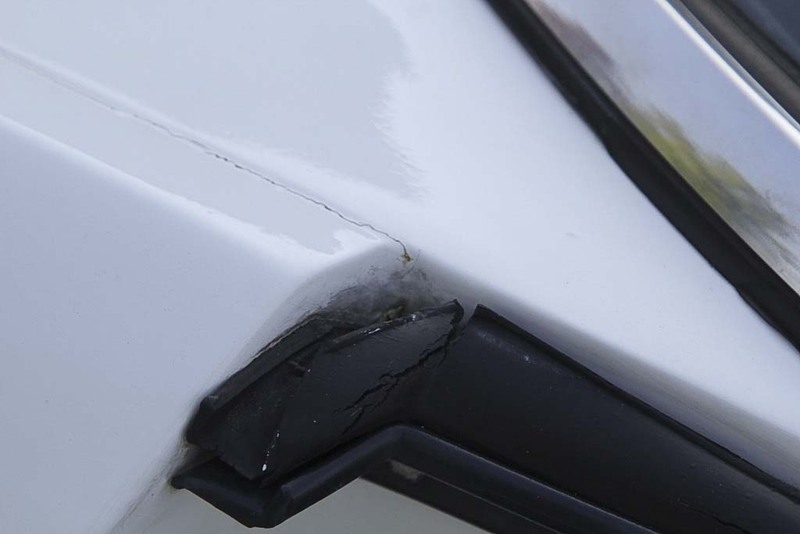 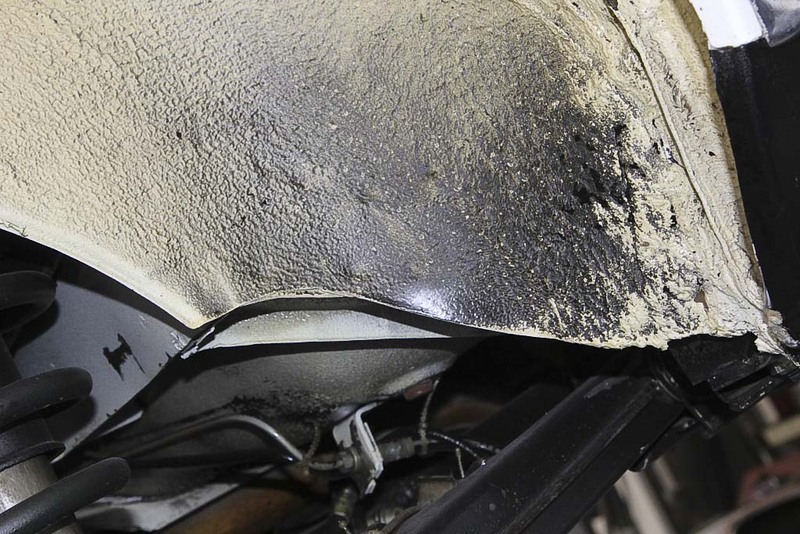 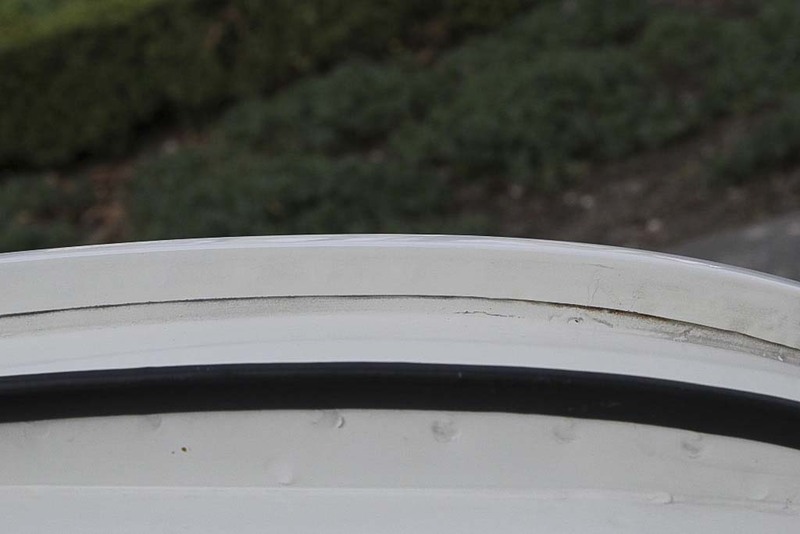 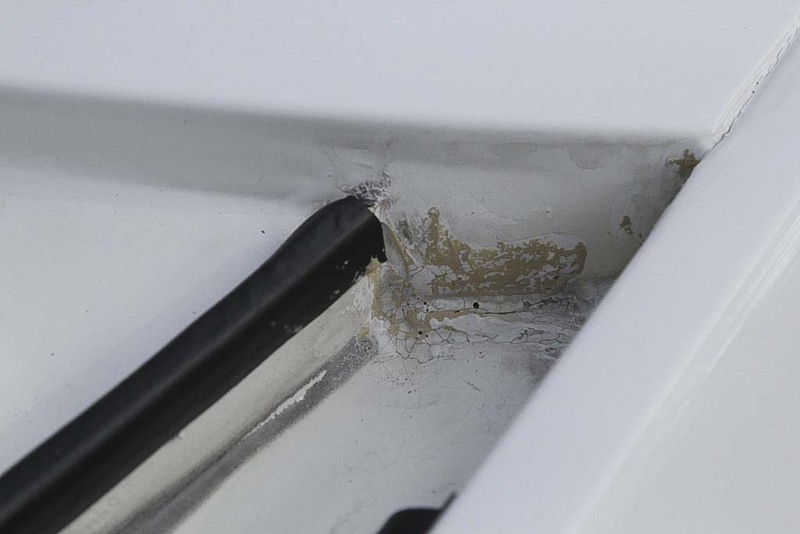 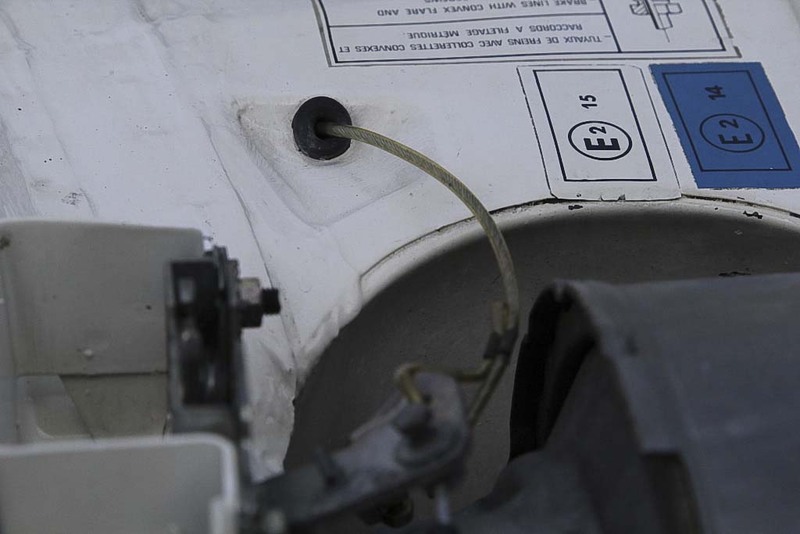 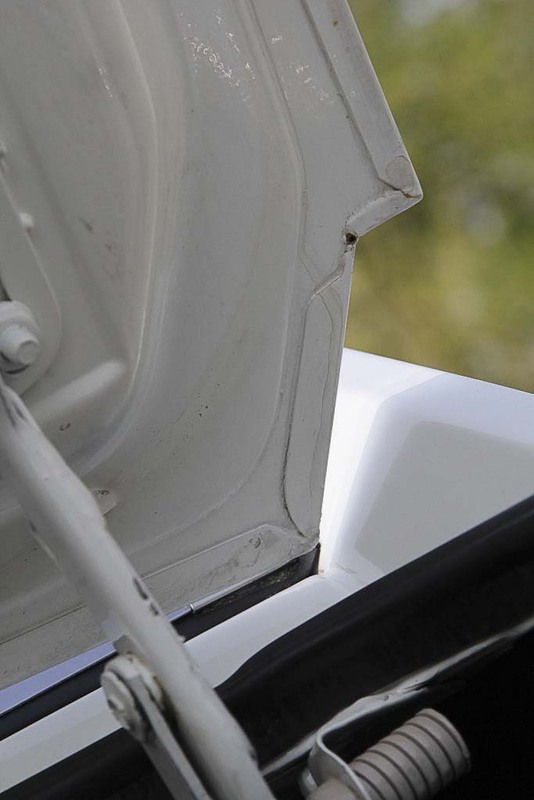 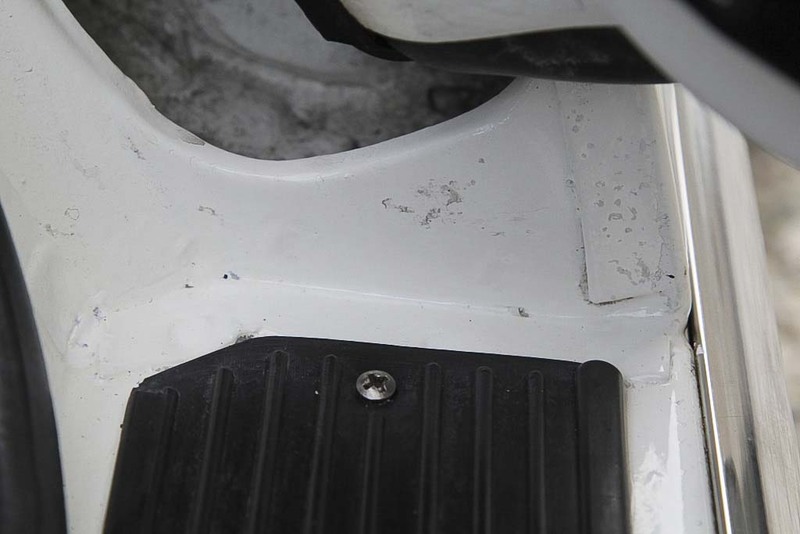 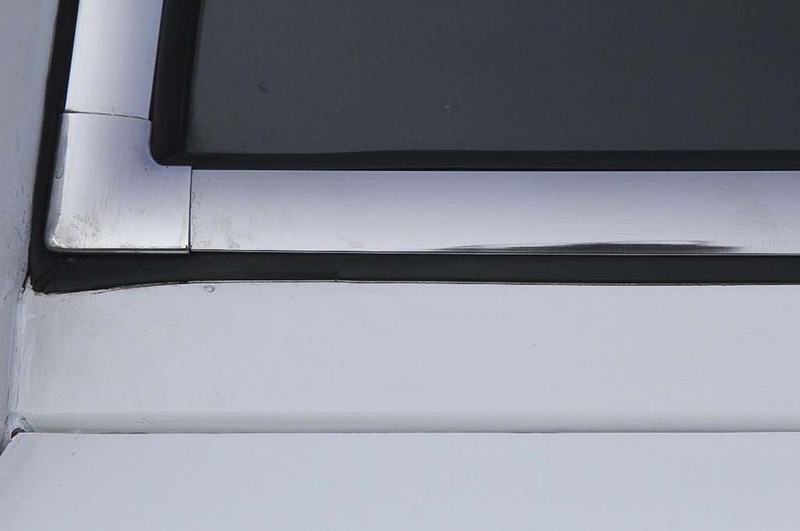 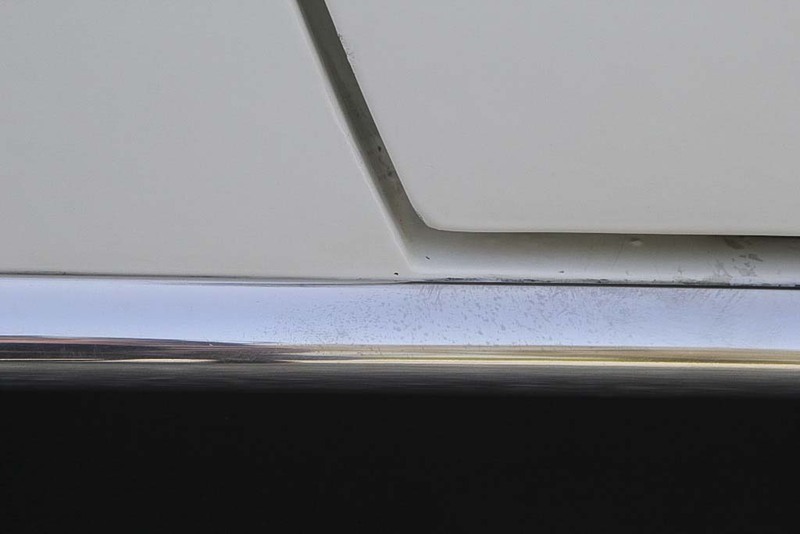 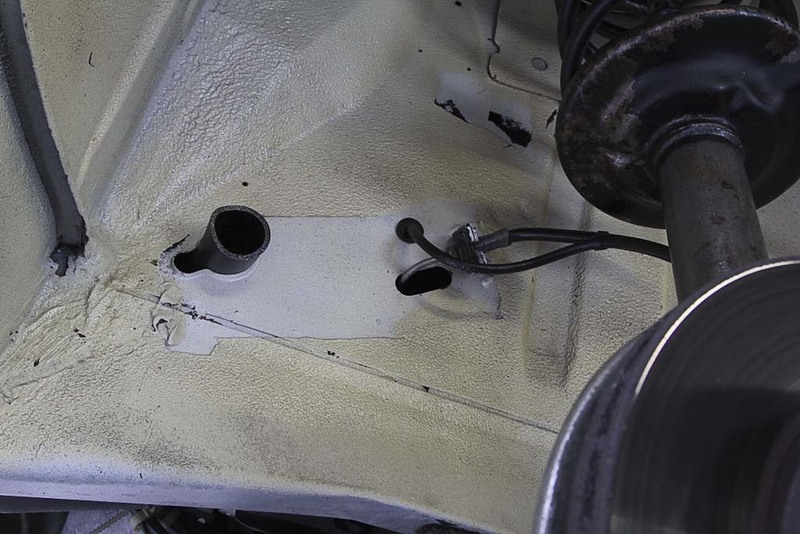 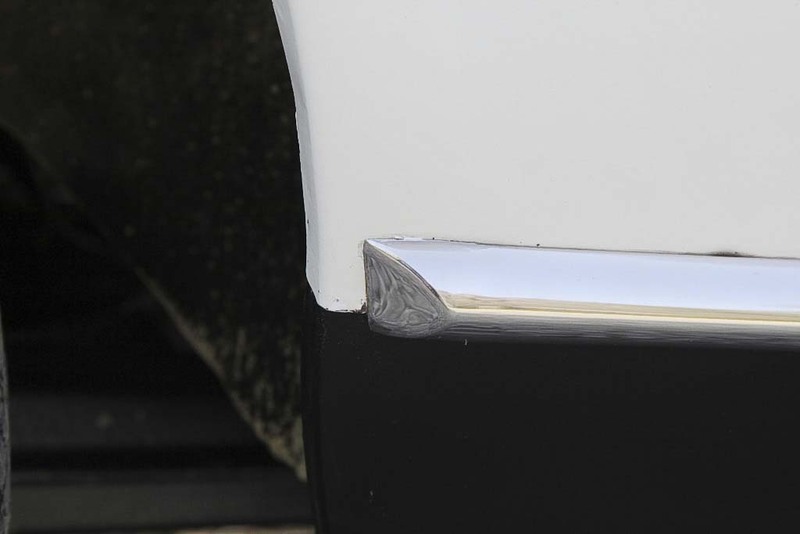 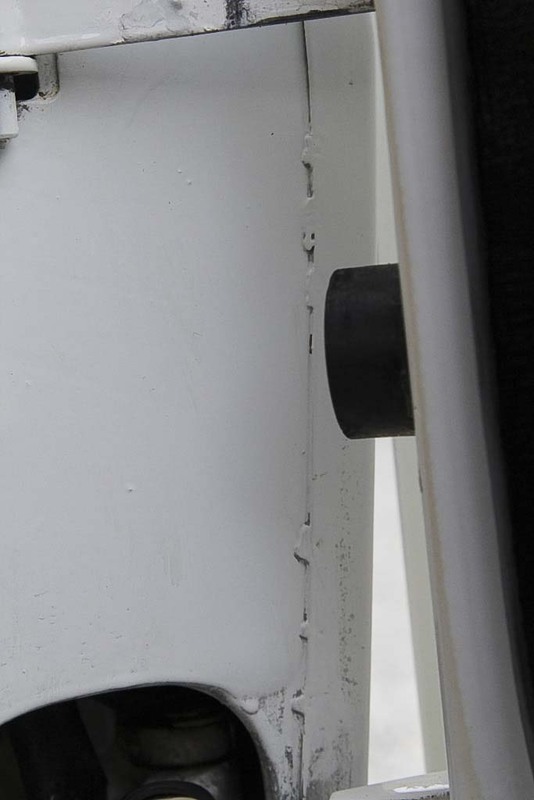 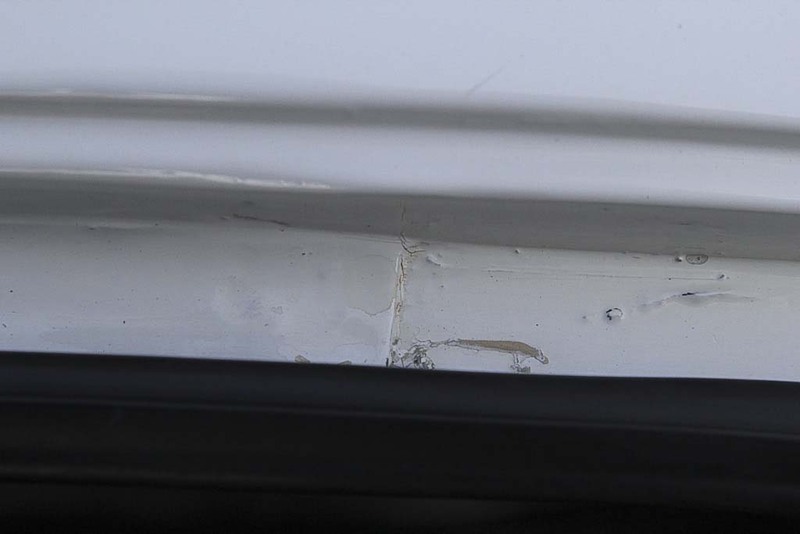 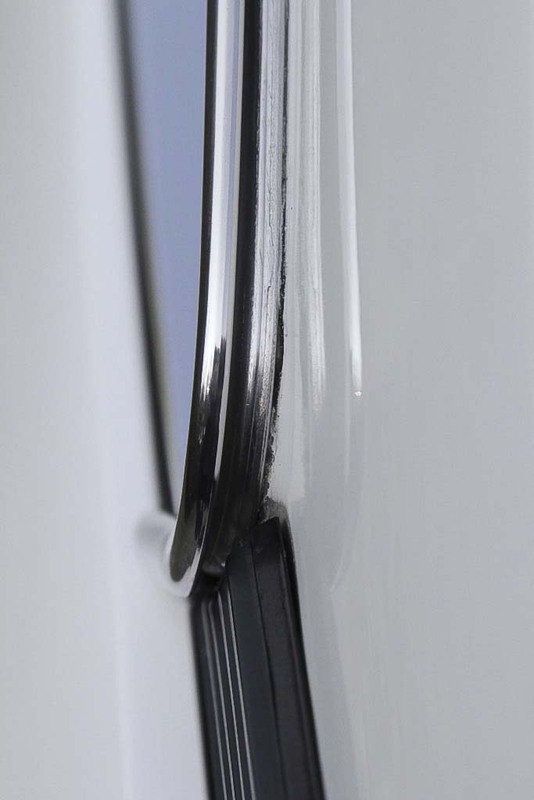 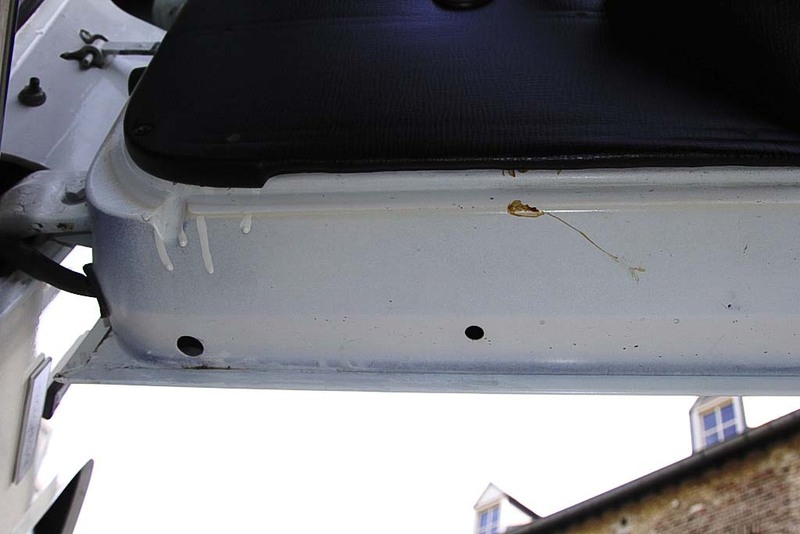 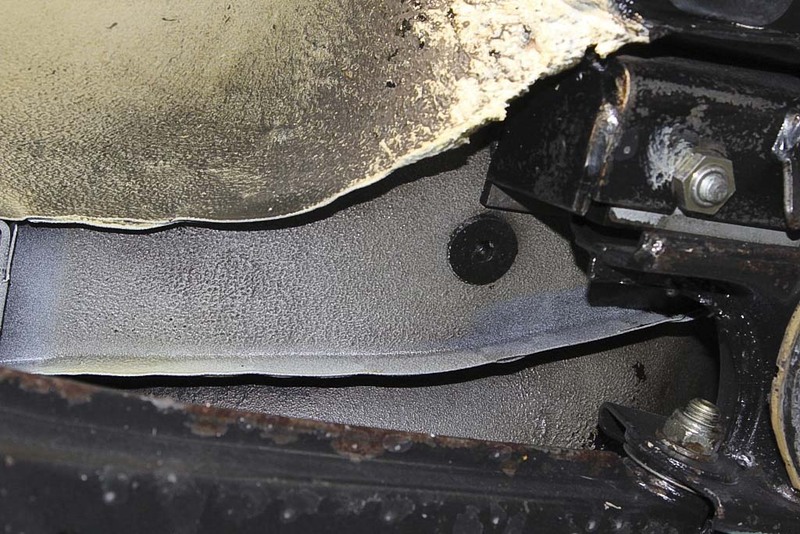 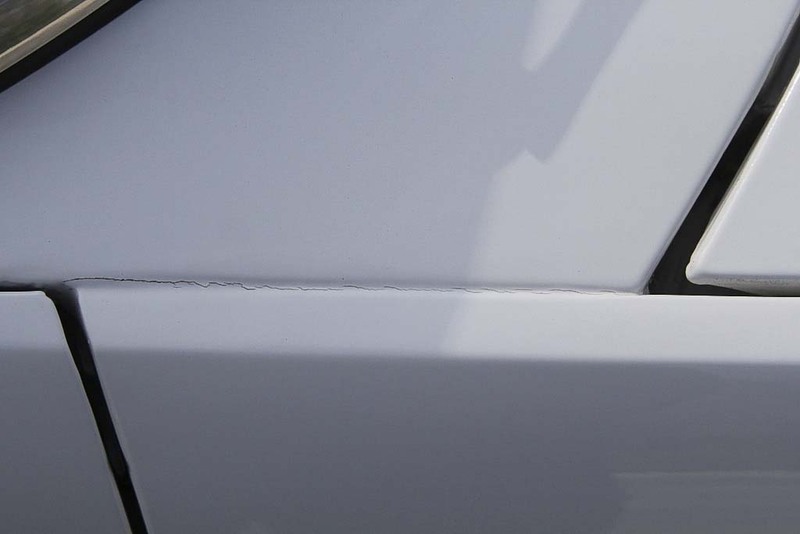 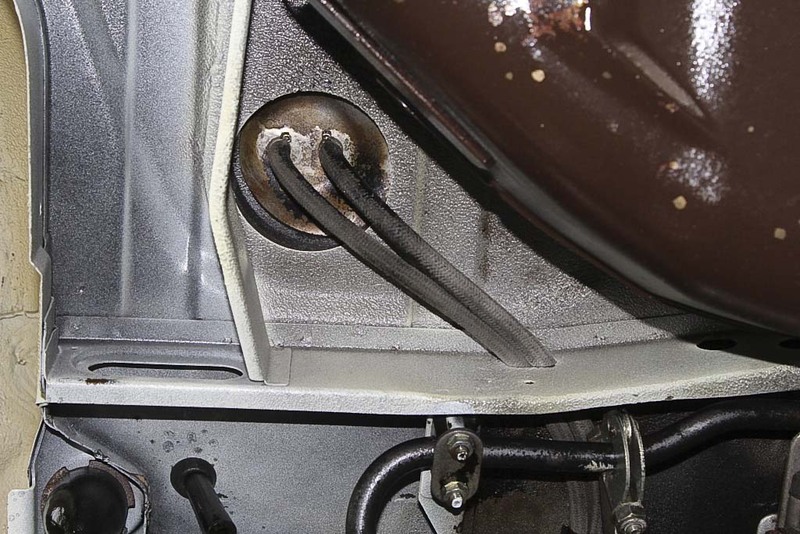 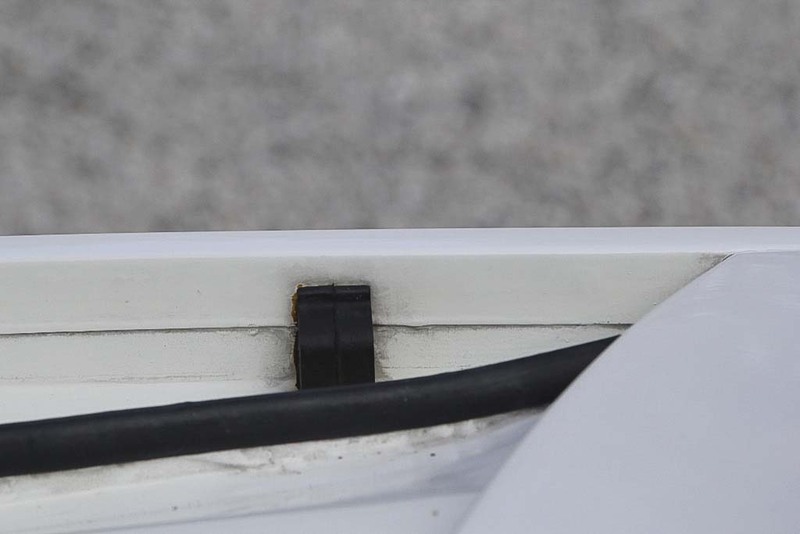 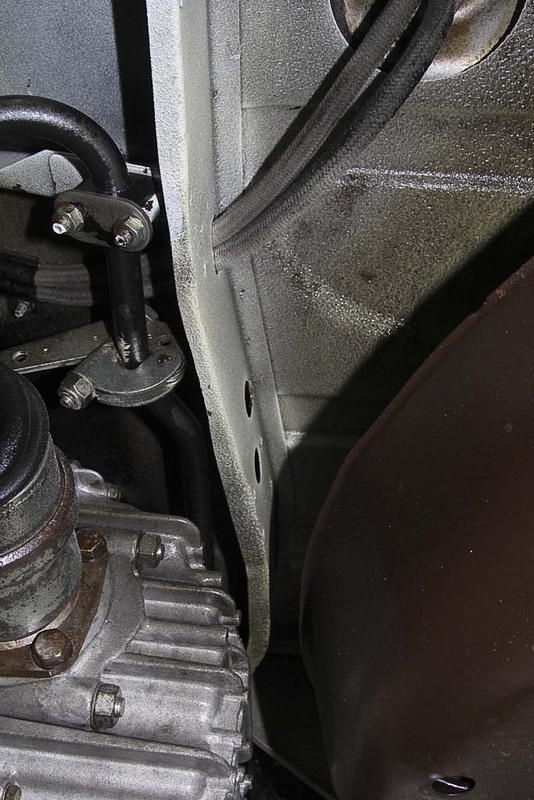 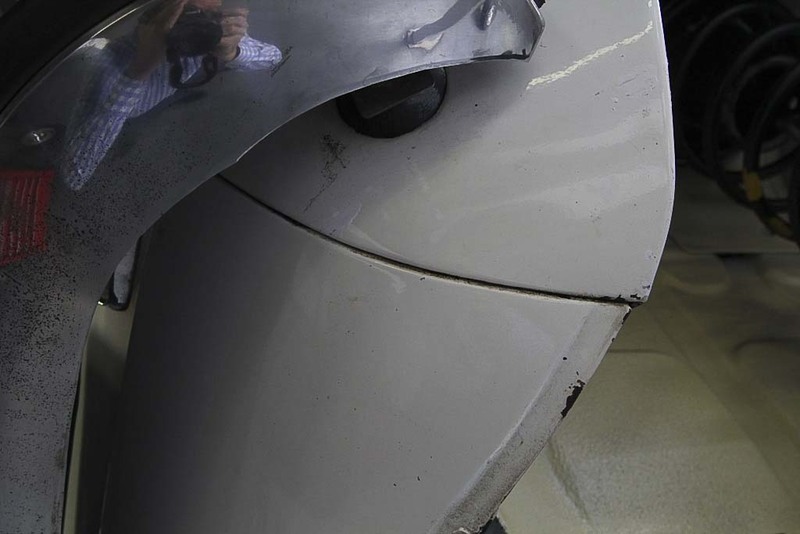 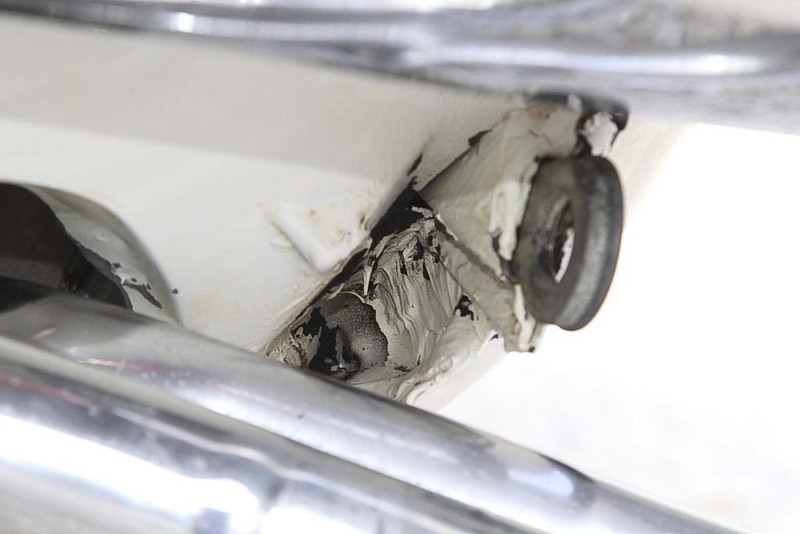 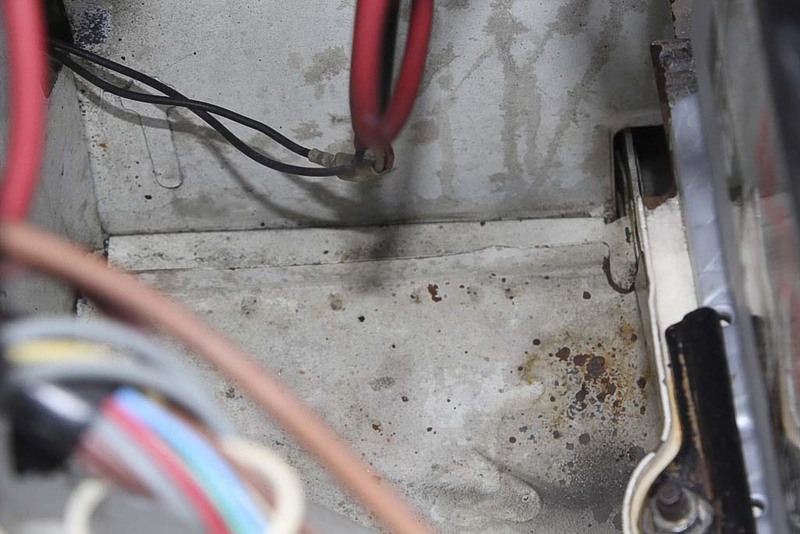 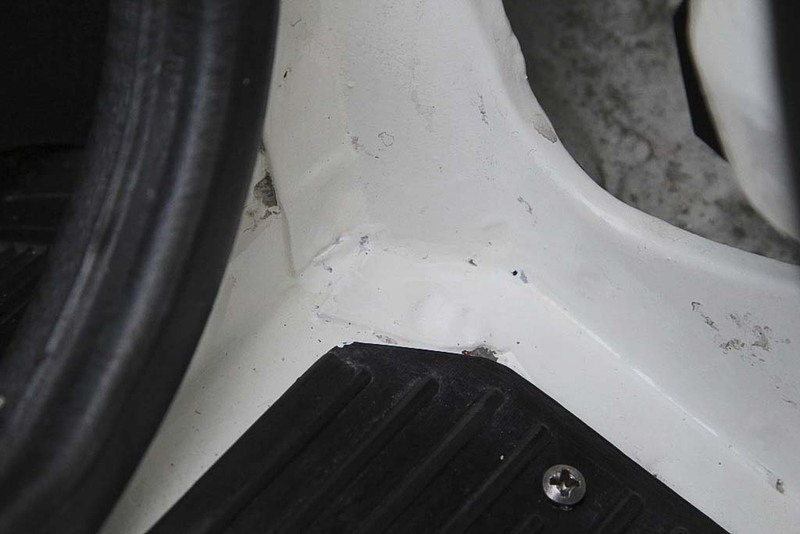 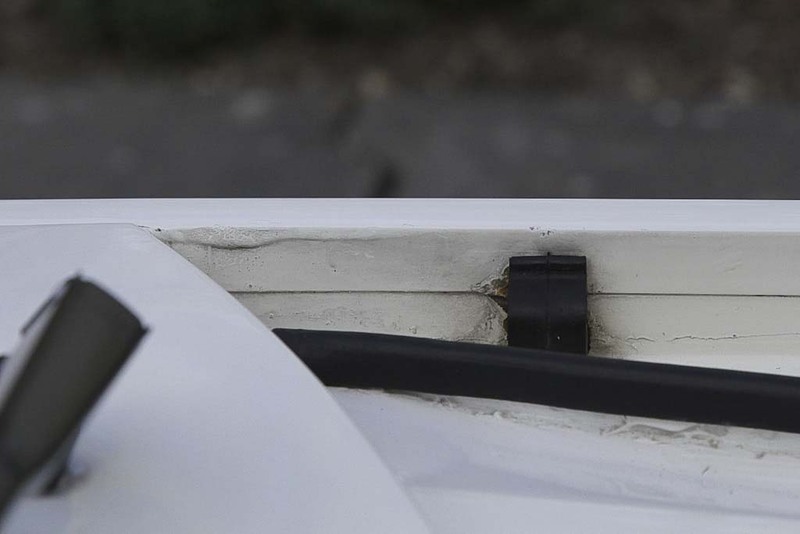 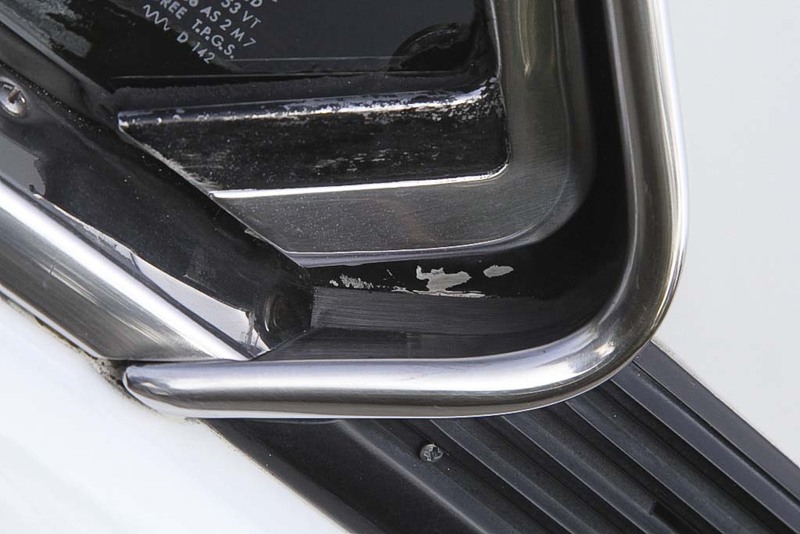 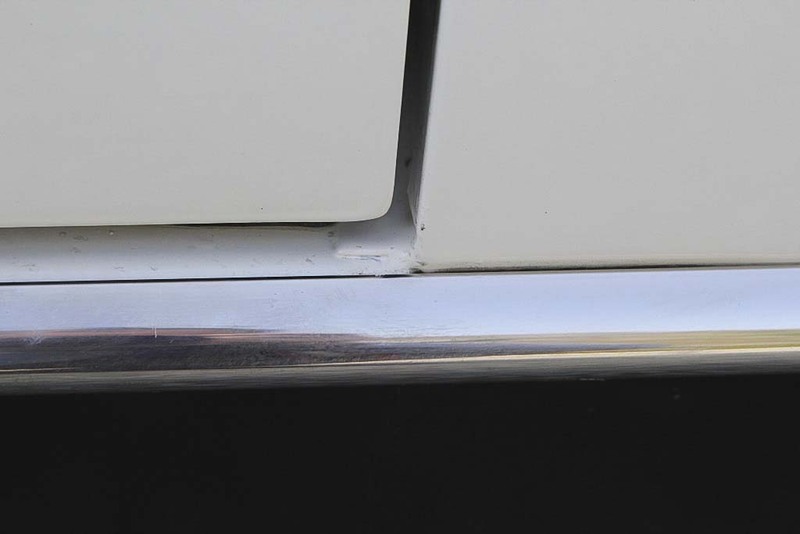 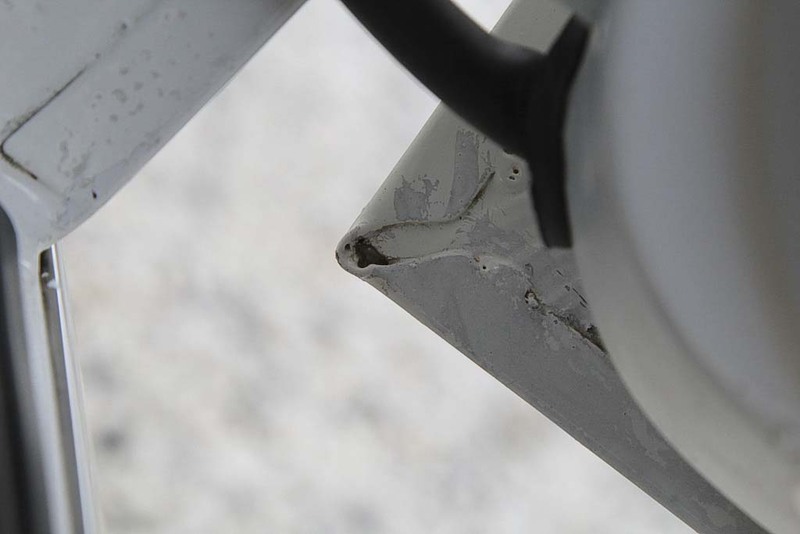 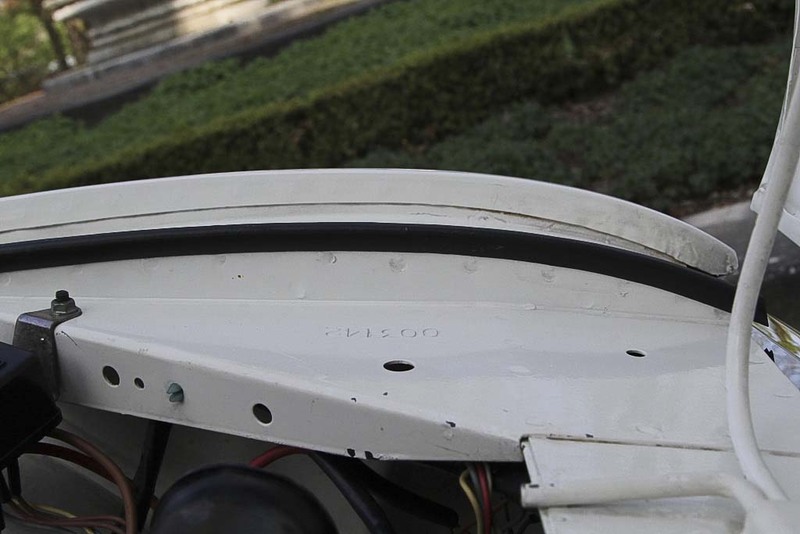 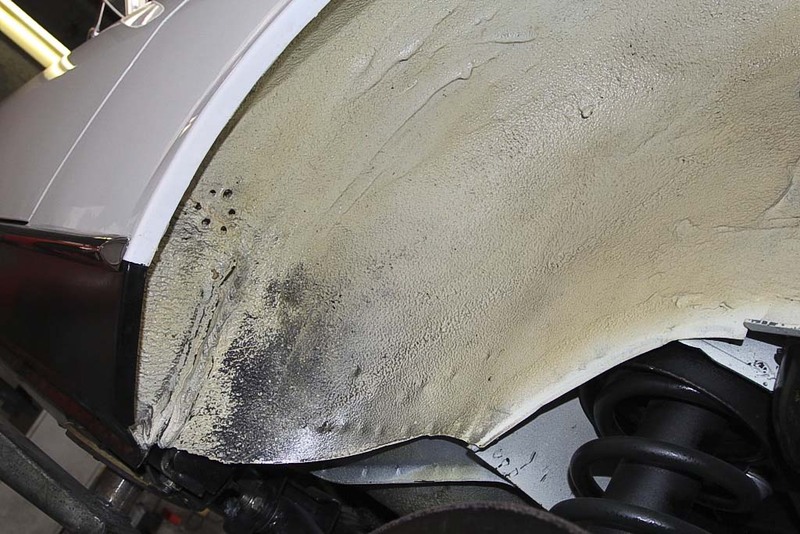 The all round thin, partly factory paintwork hardly shows damage or wear. 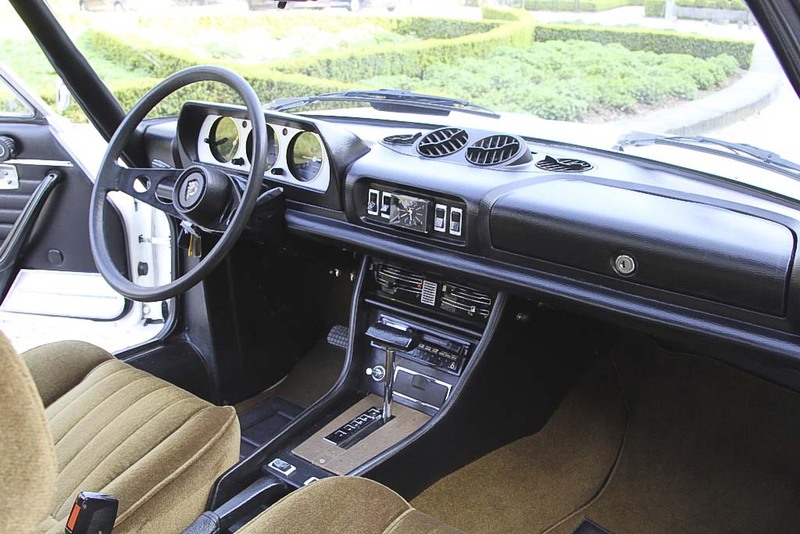 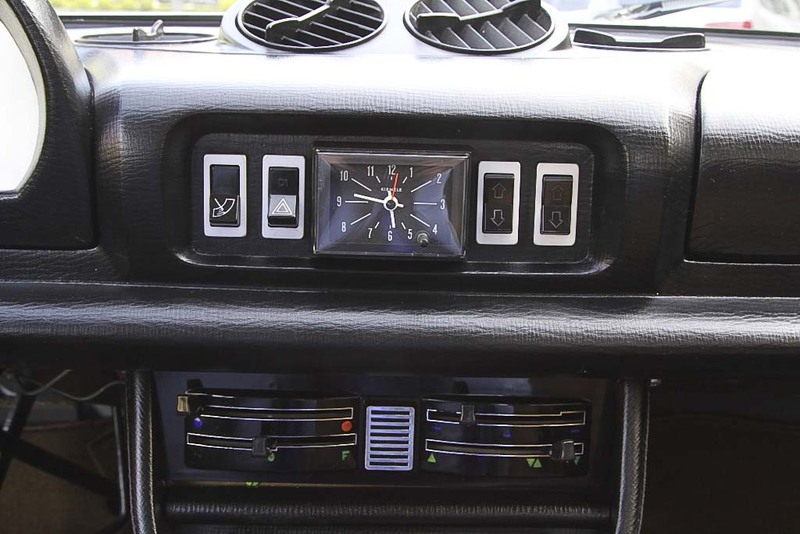 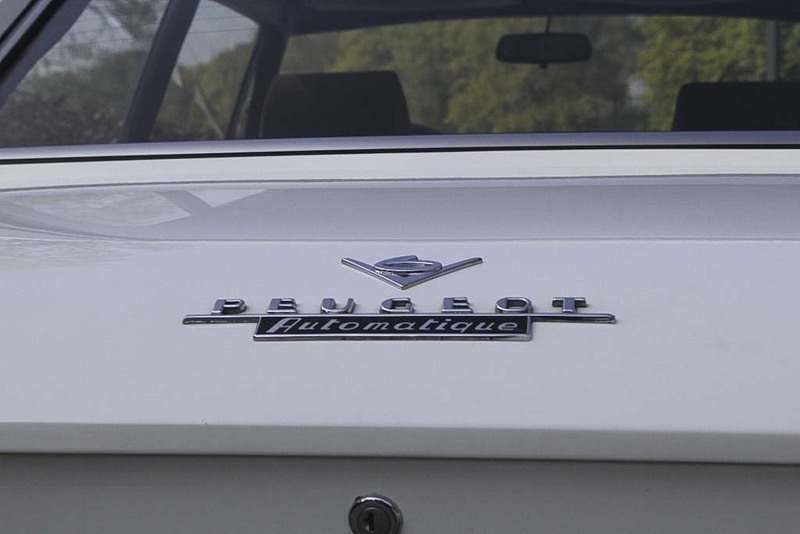 Given the originality and history a virtually unique, hard to replace car.